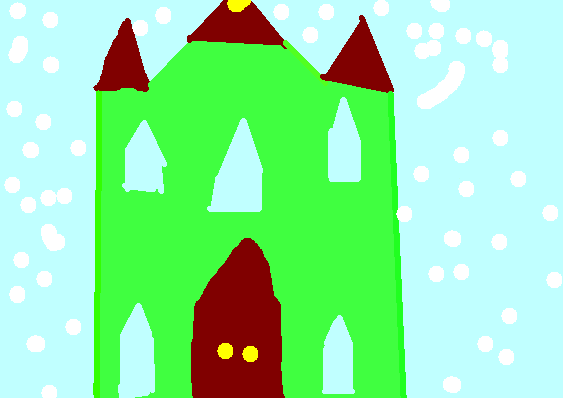 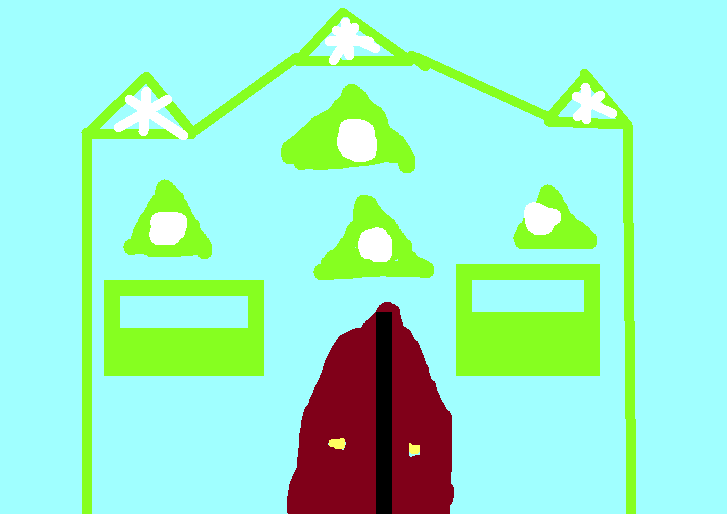 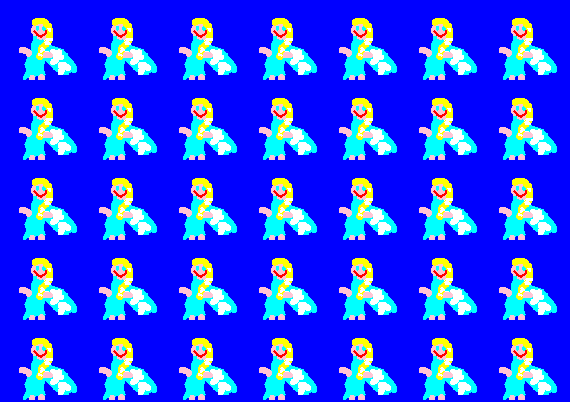 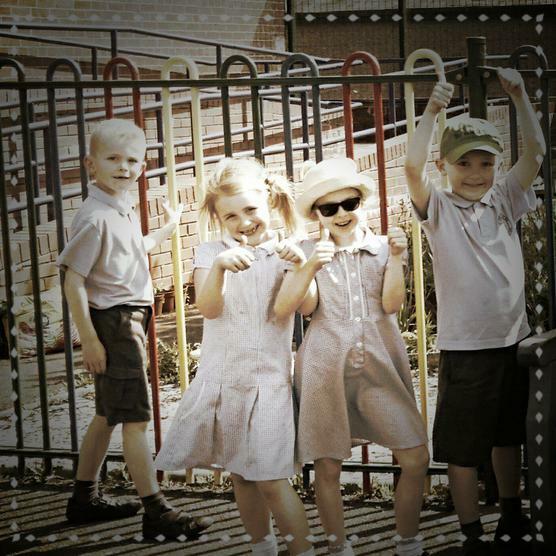 Welcome to the web page for the children in Year 2 2015-2016. 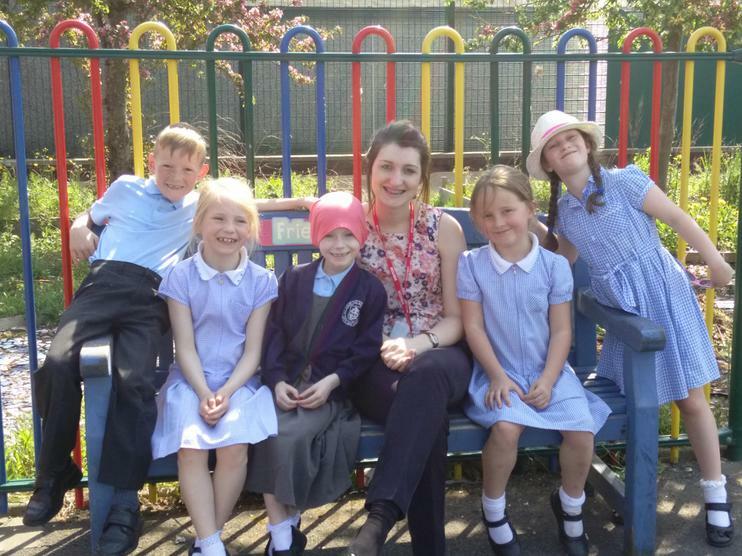 The teaching team this year is Mrs Carlile and Mrs Barker. 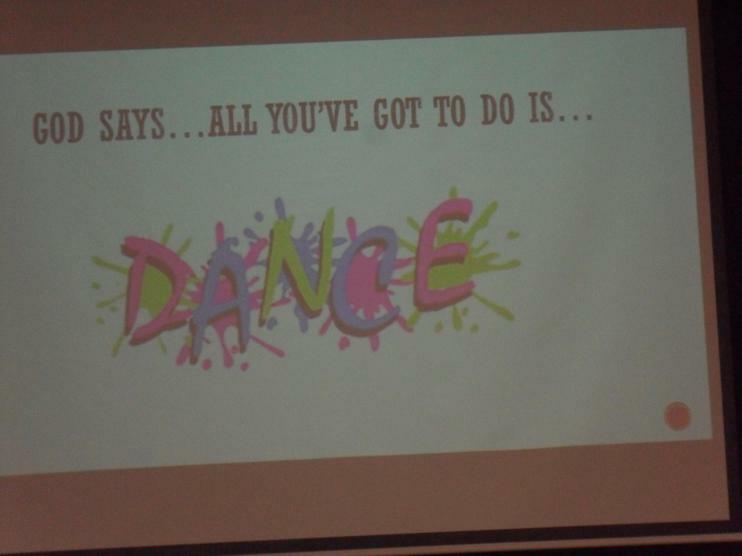 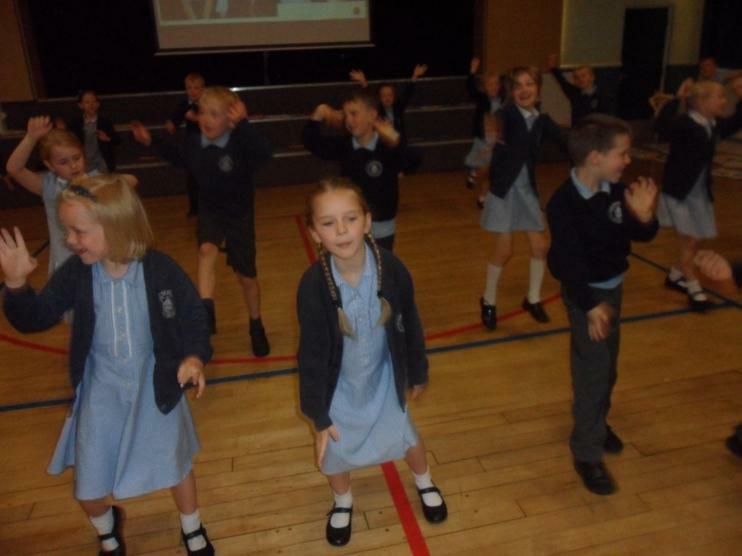 Humanities is taught by Mrs Barker, music is taught by Mrs Jones and Mr Kelly will teach PE once a week. 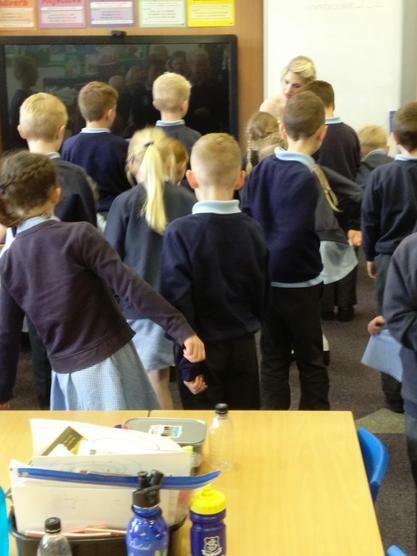 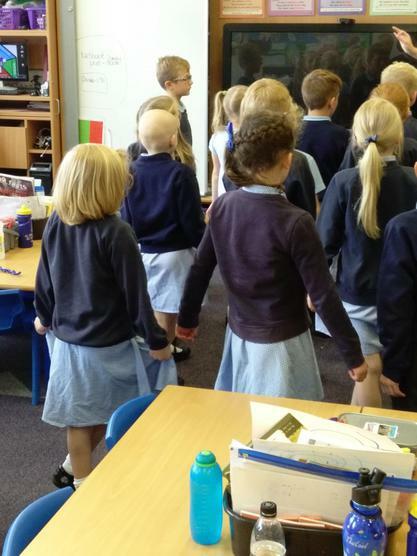 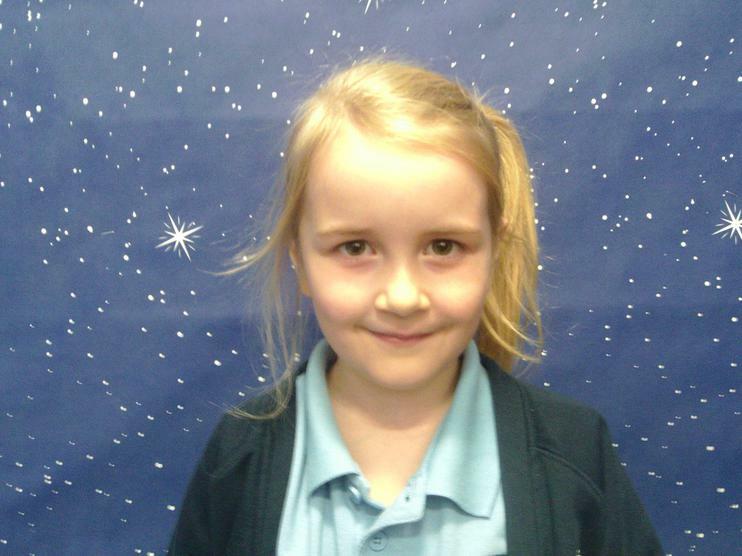 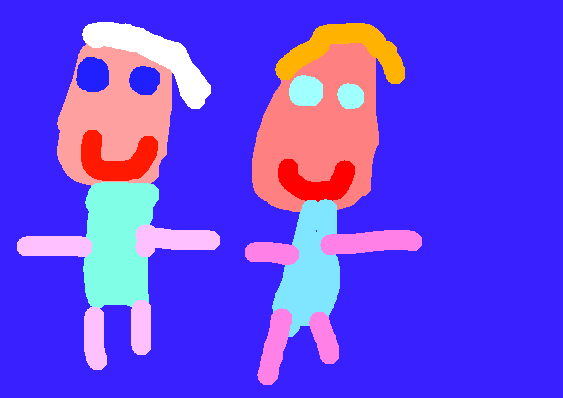 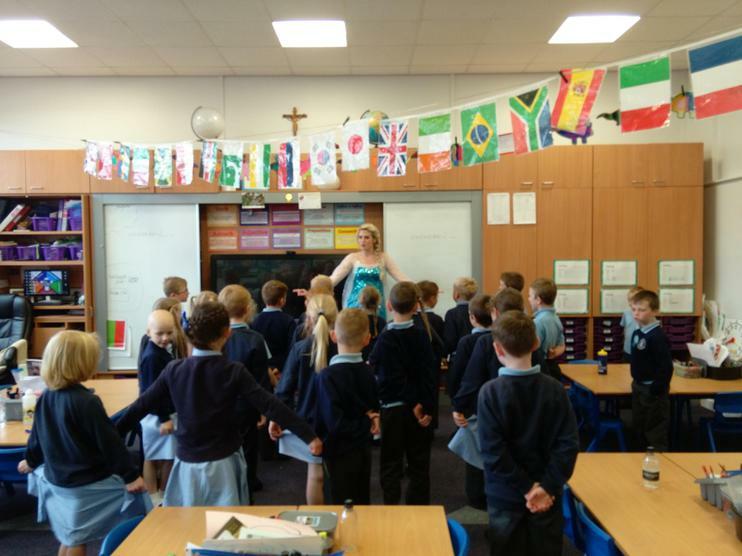 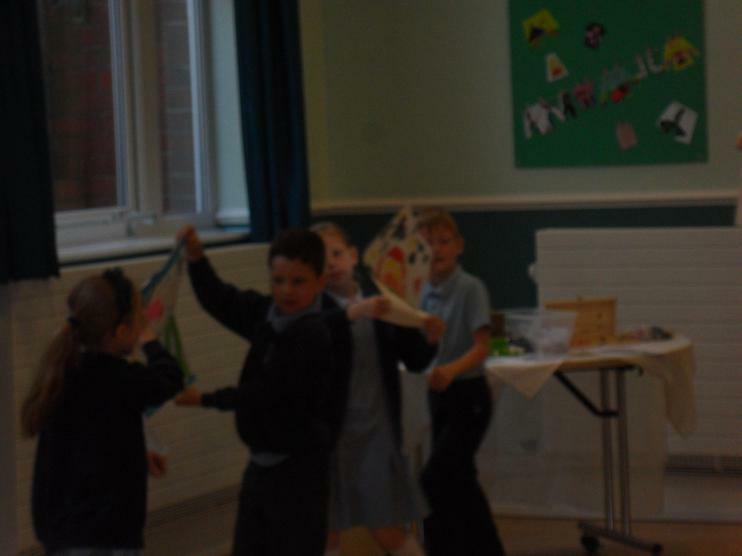 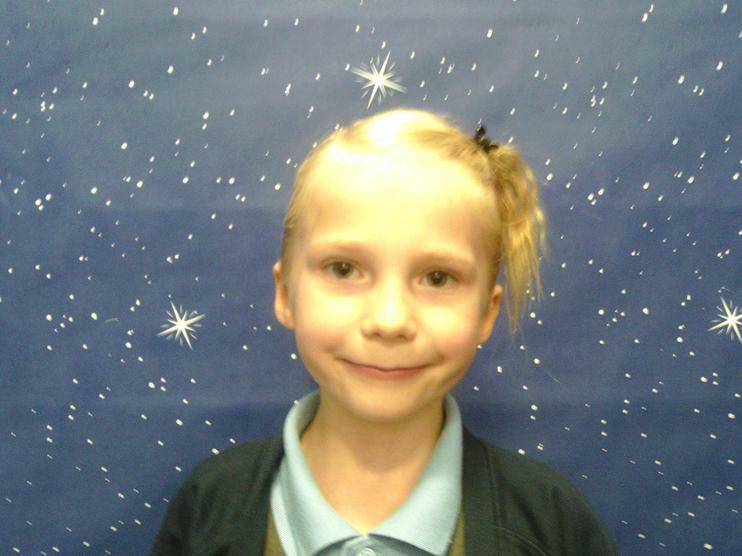 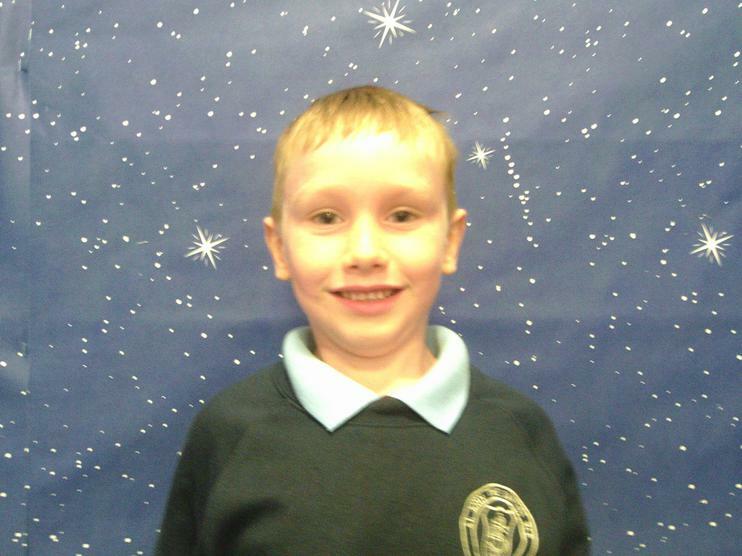 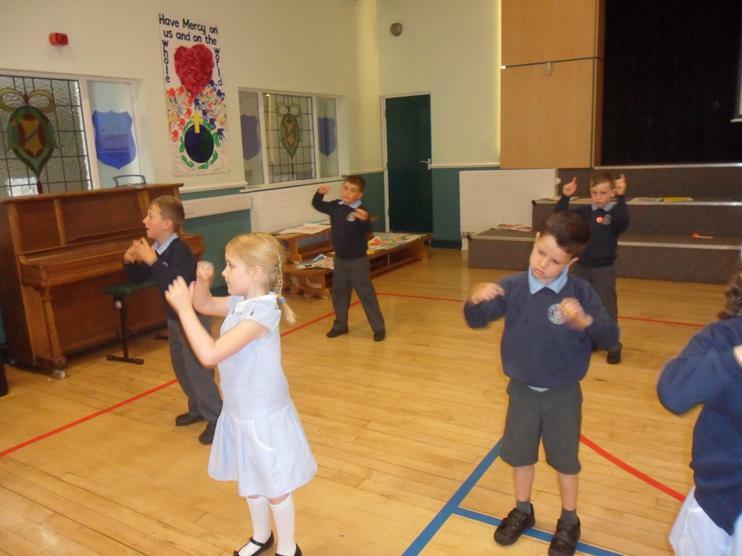 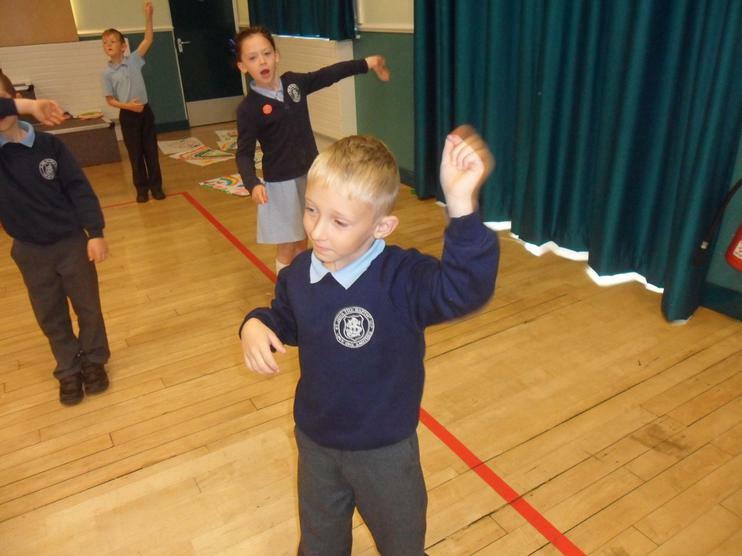 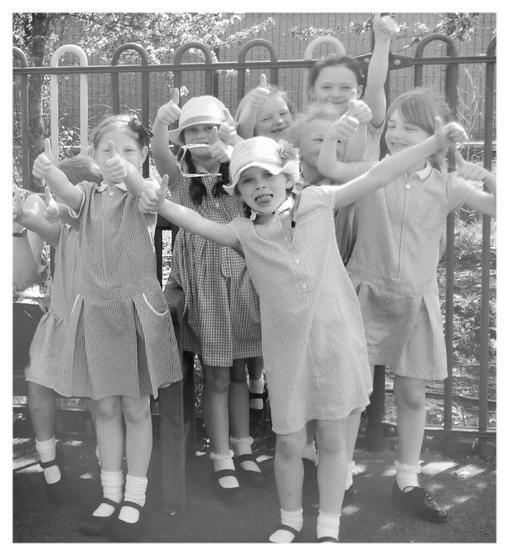 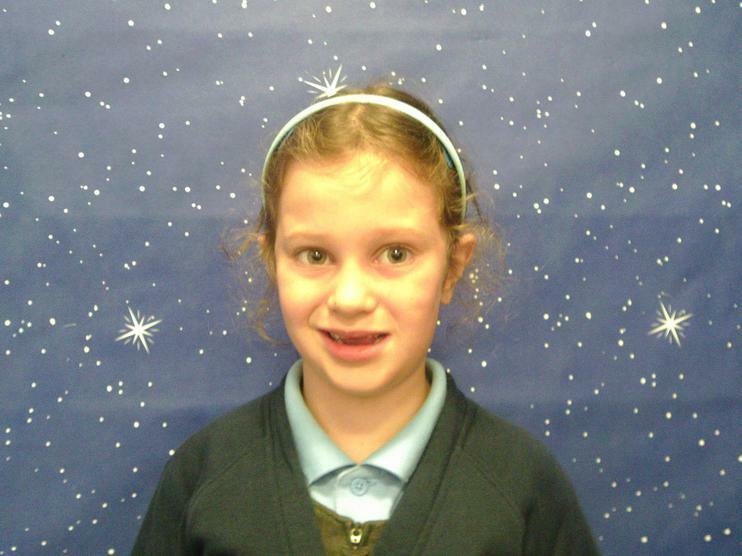 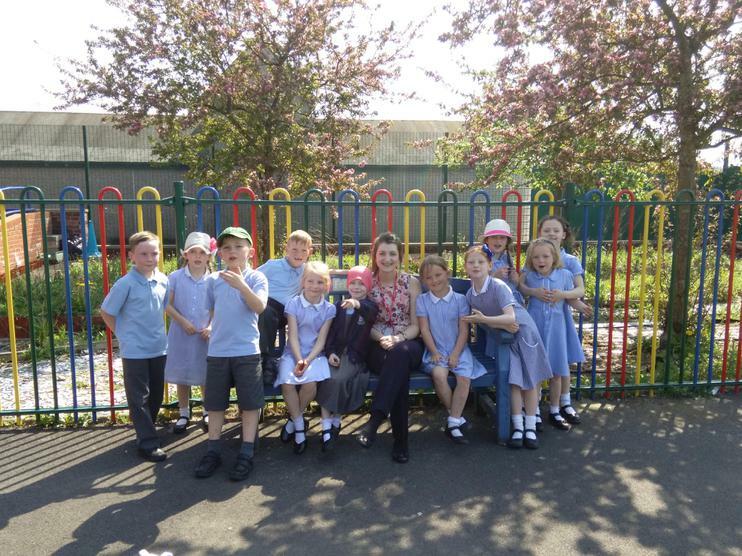 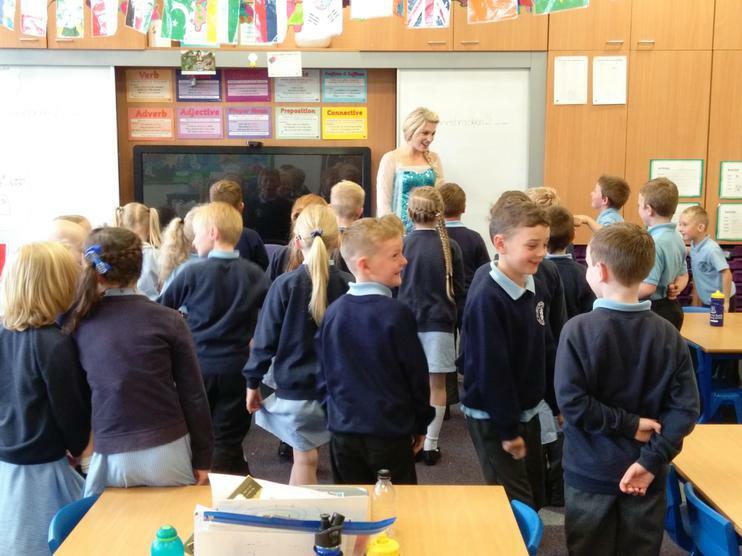 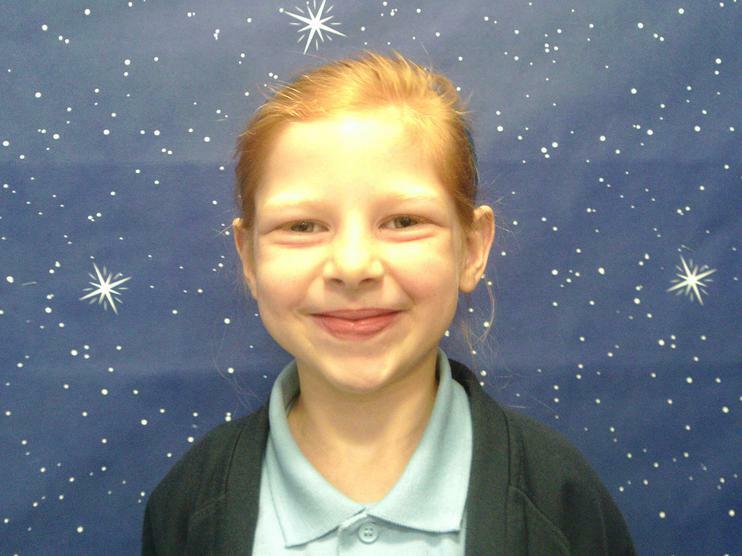 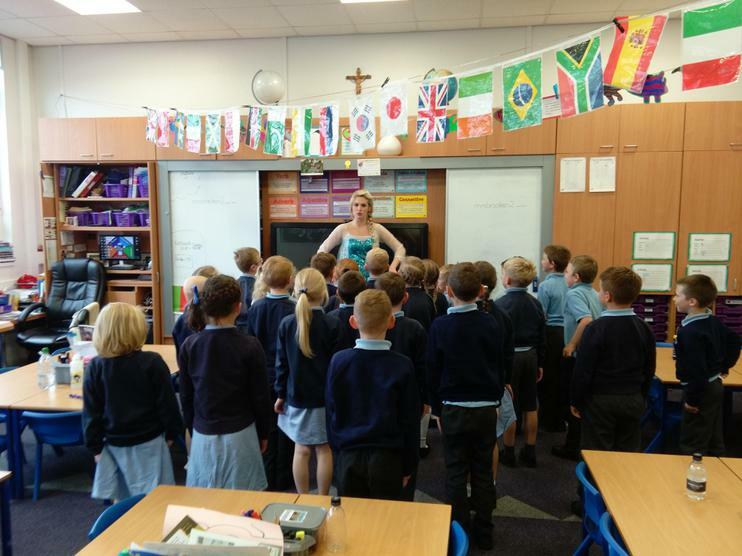 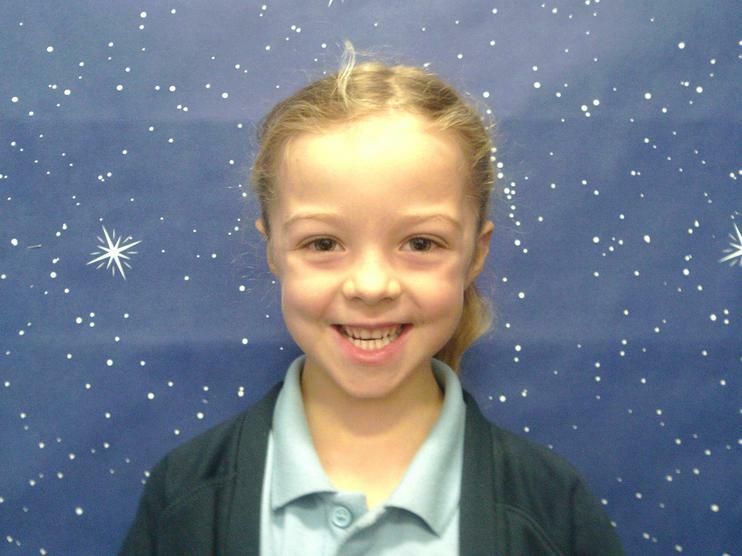 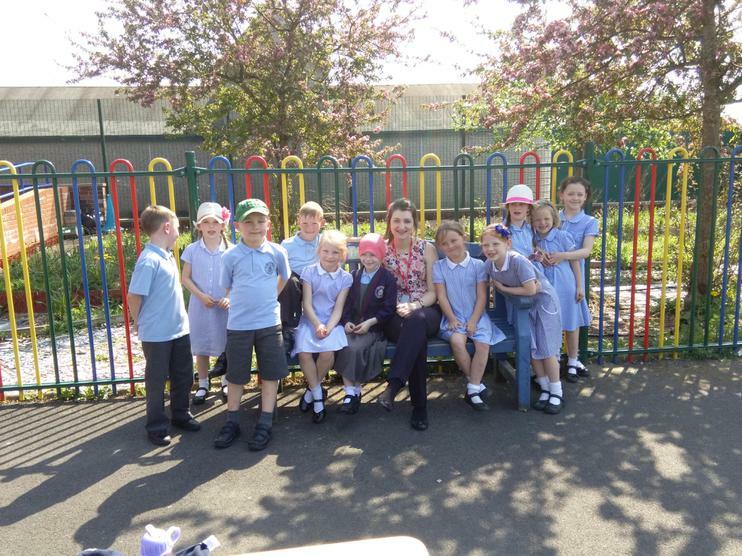 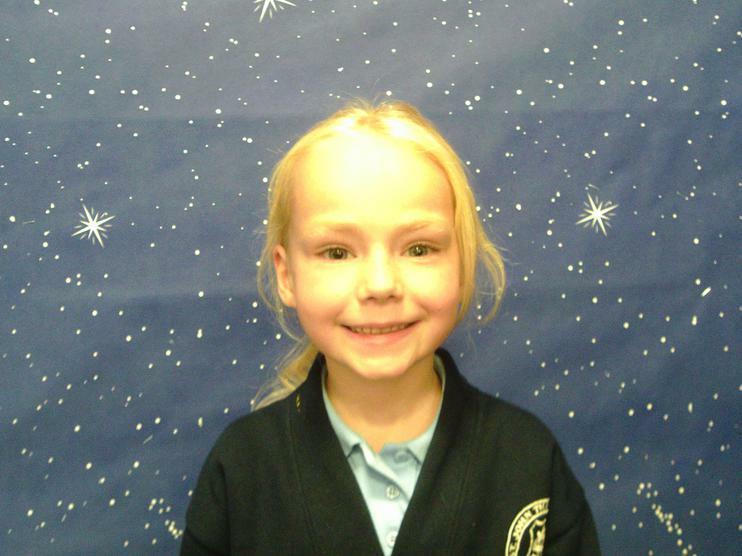 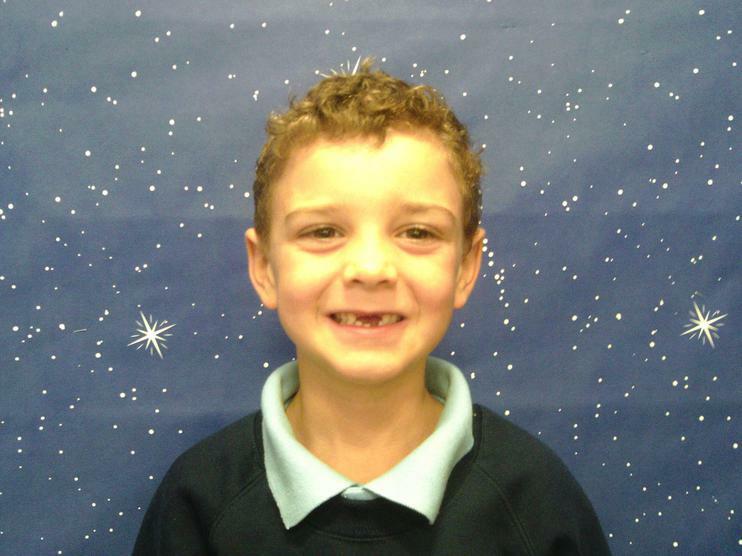 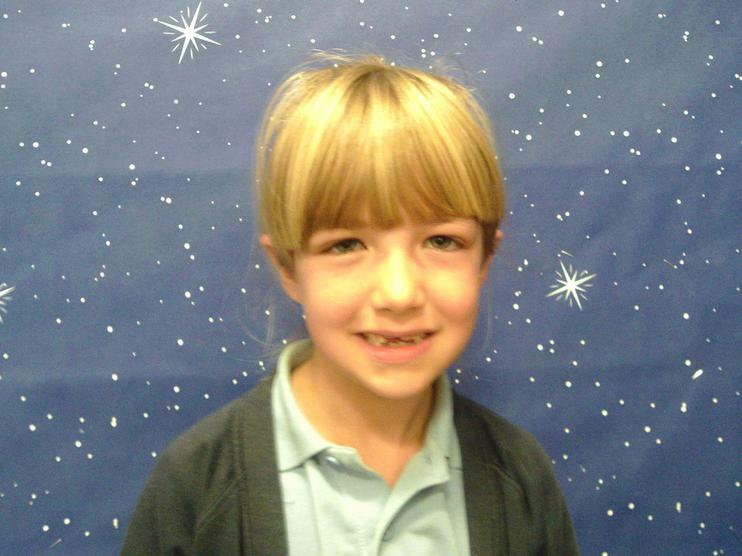 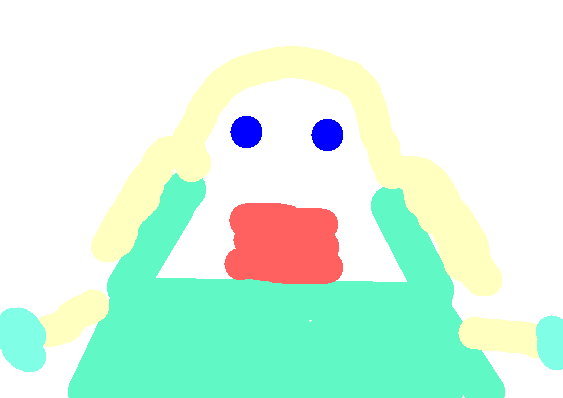 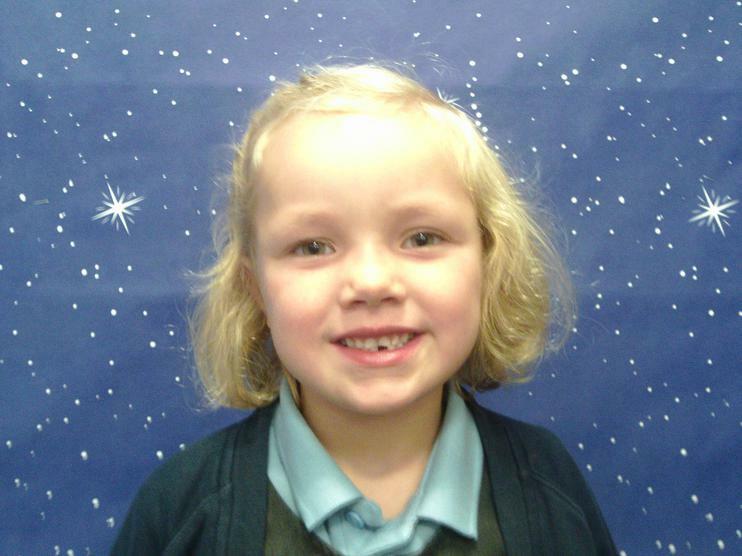 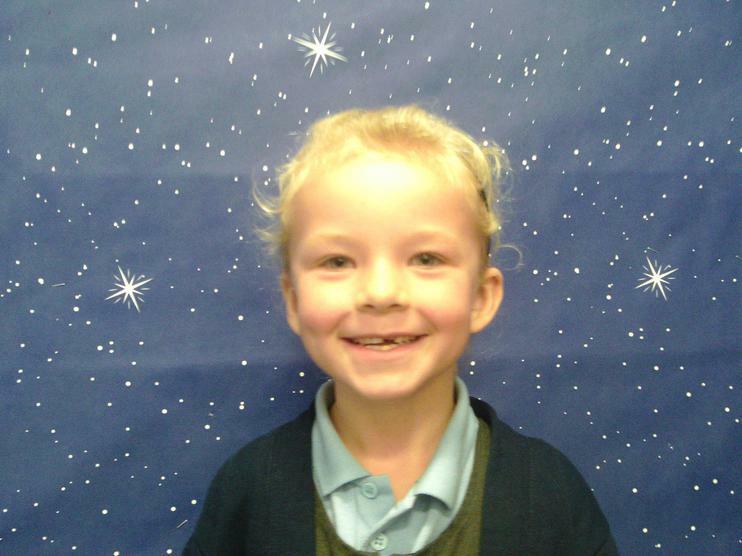 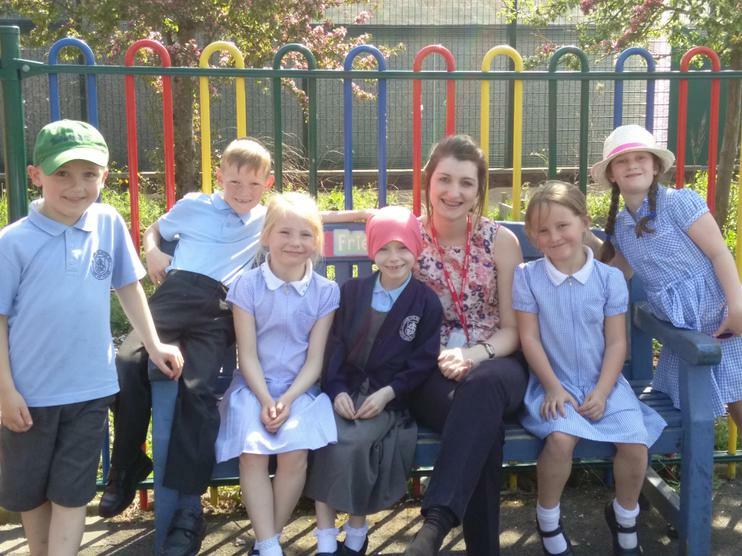 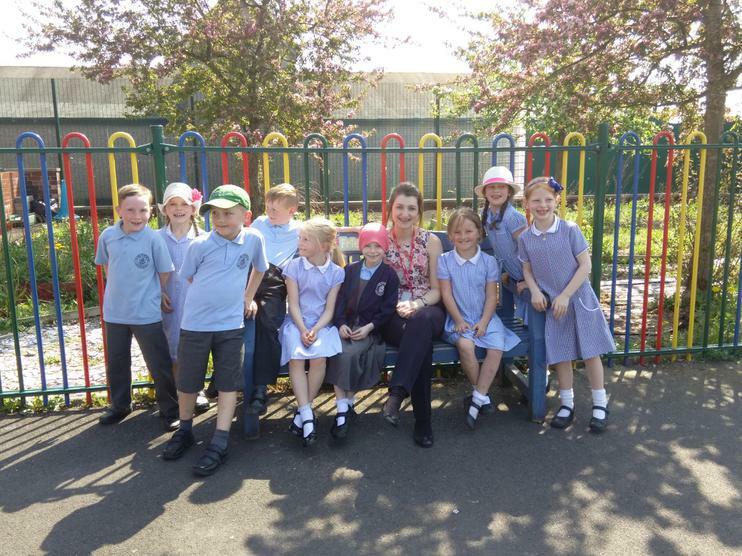 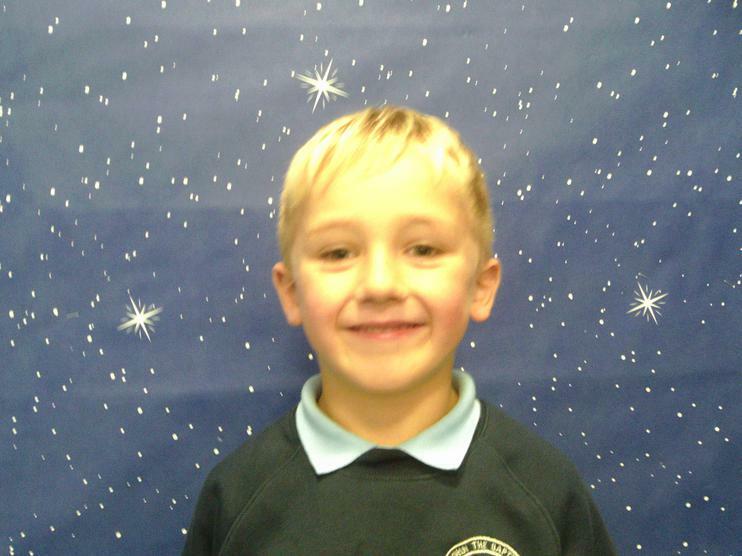 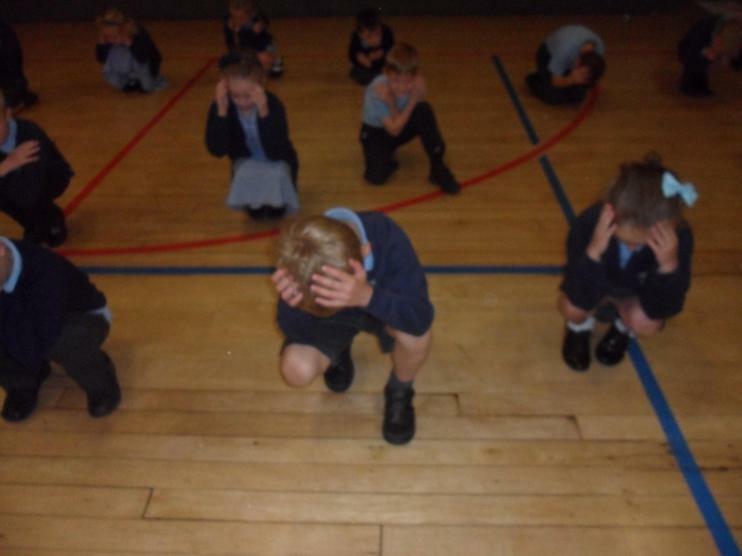 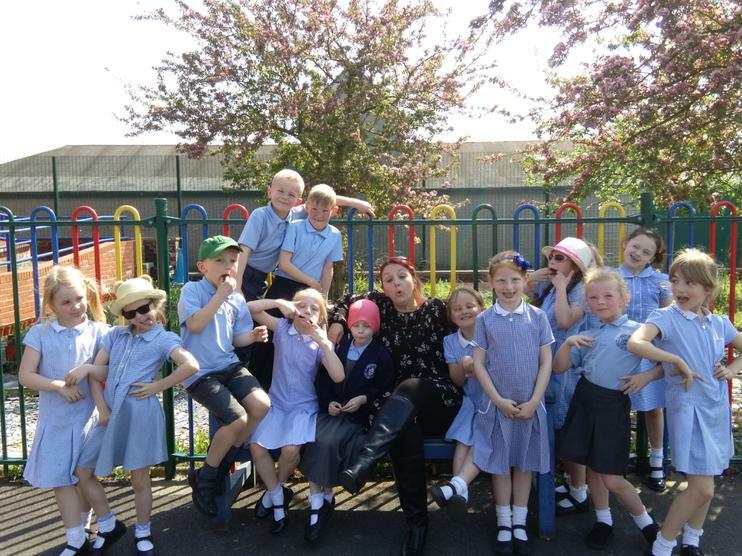 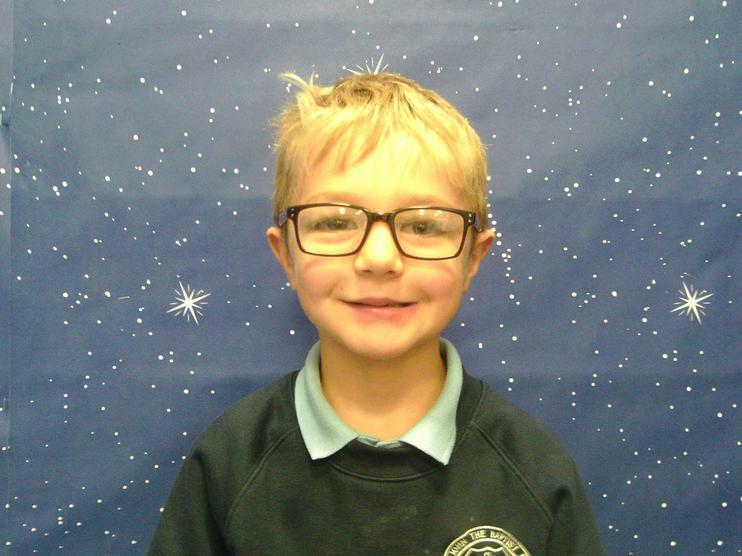 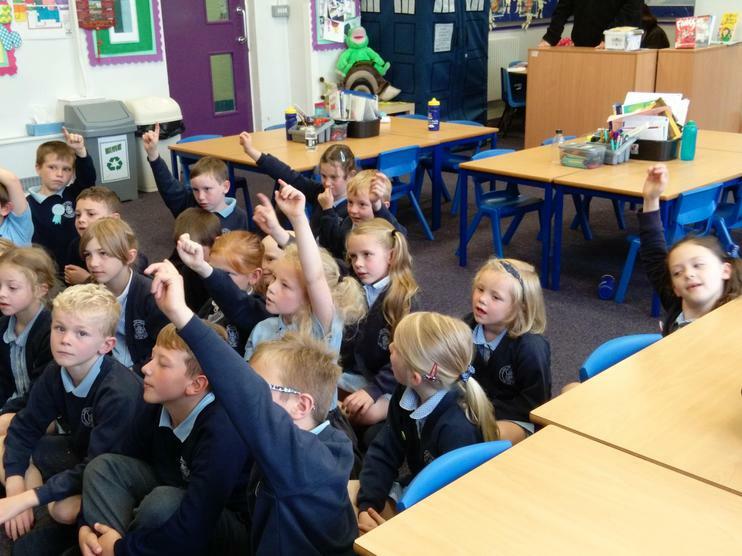 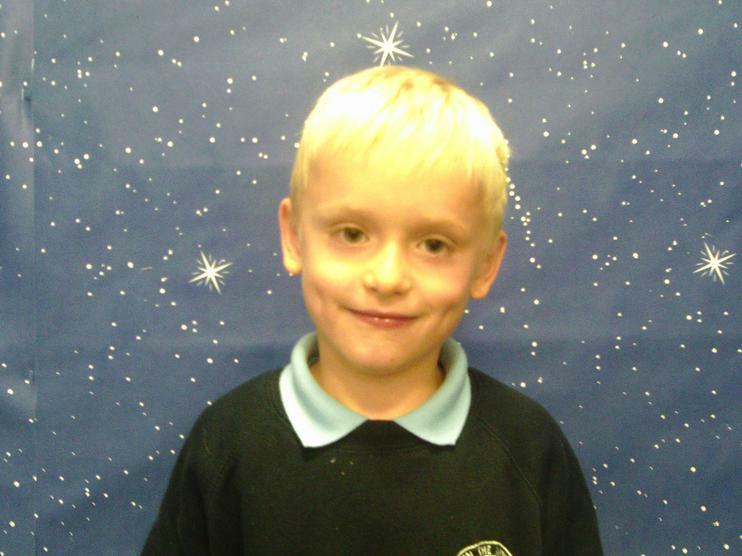 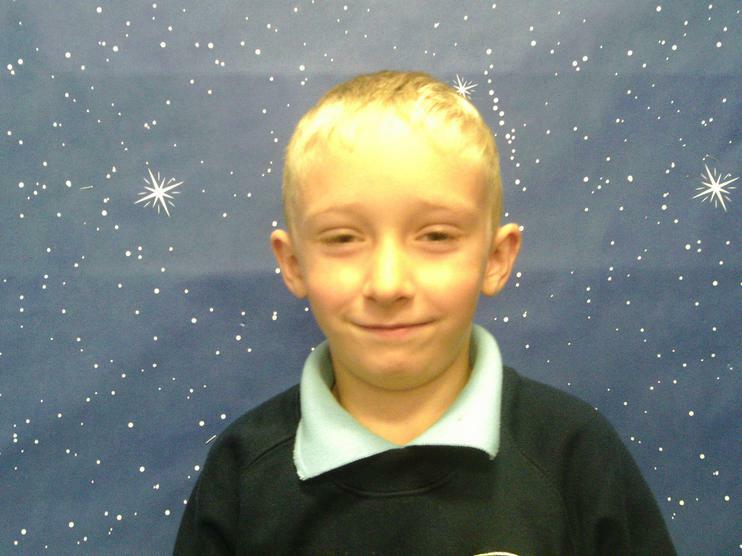 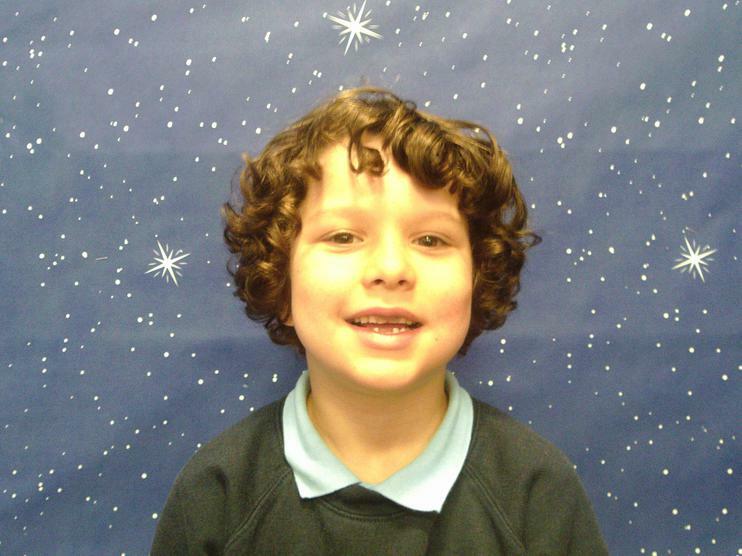 Mrs Bracken will also join Year 2 twice a week to work with groups of children. 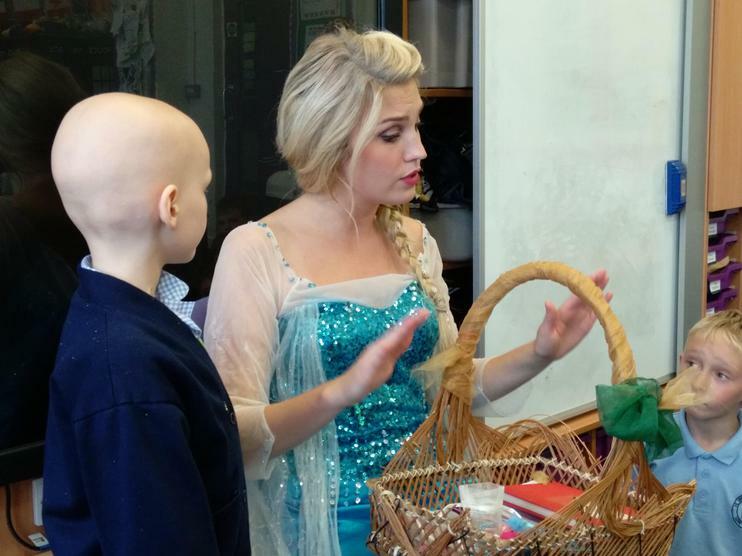 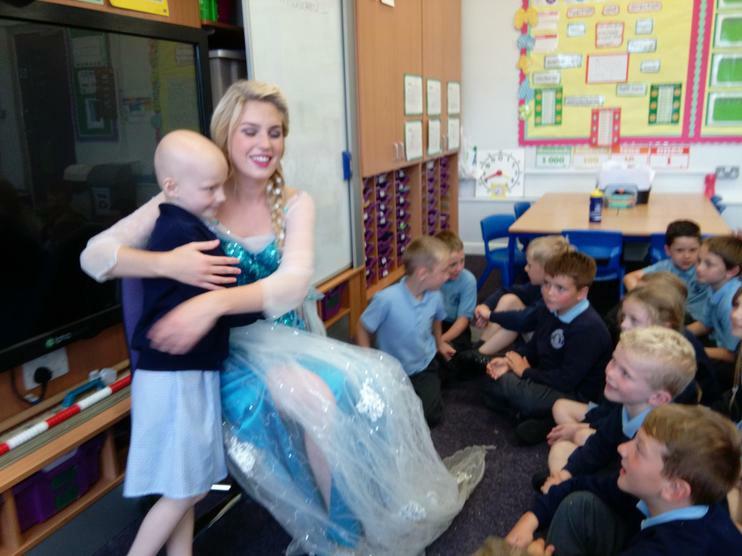 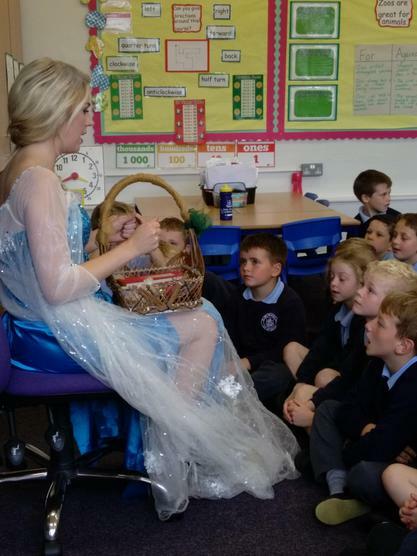 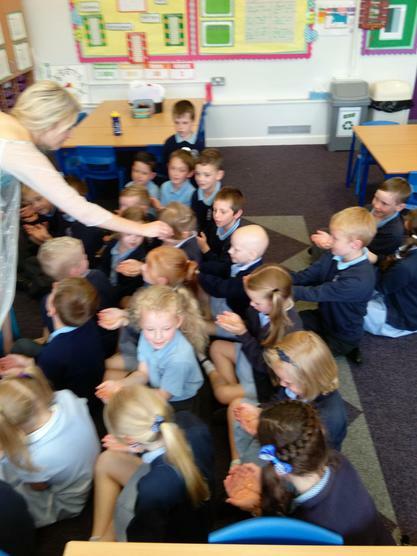 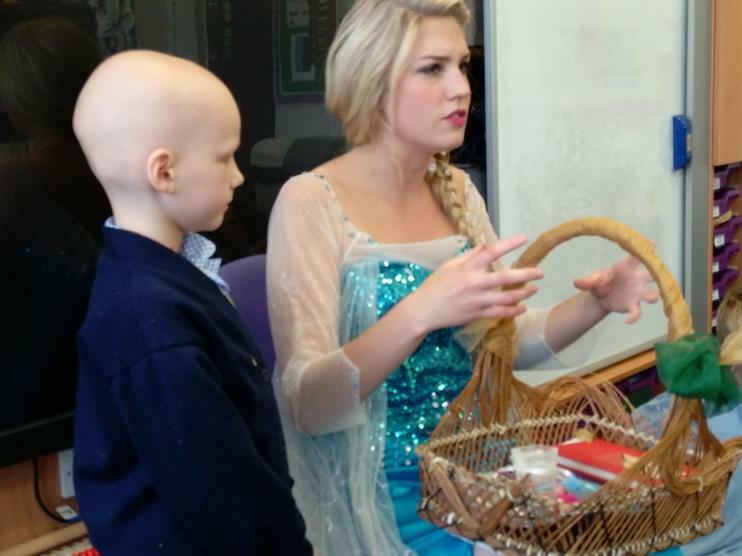 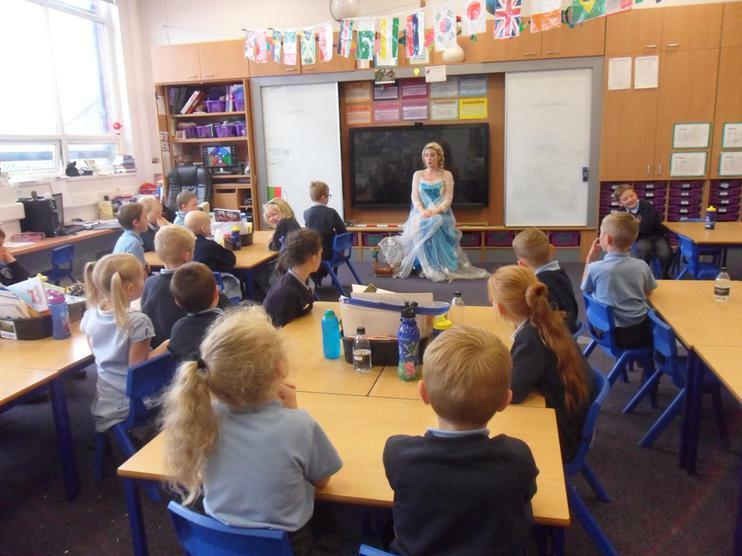 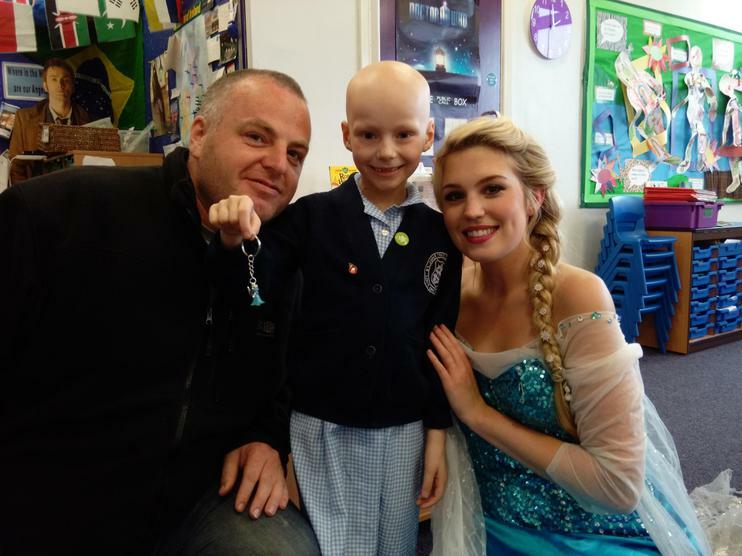 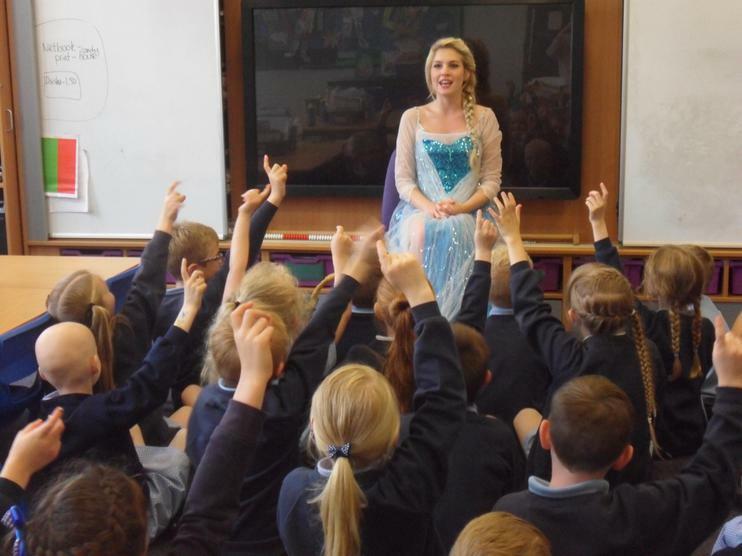 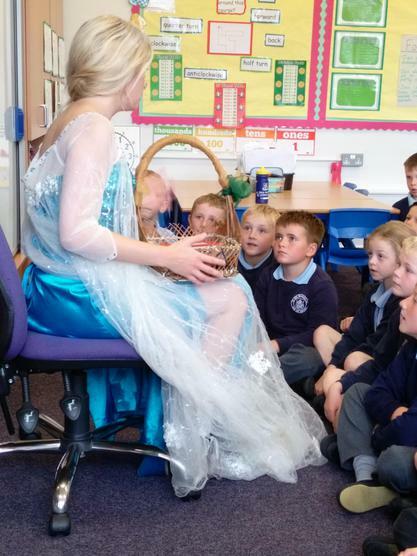 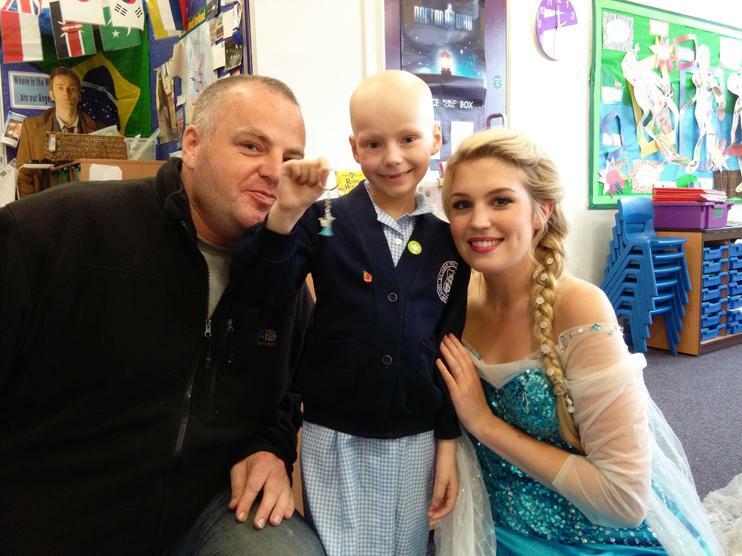 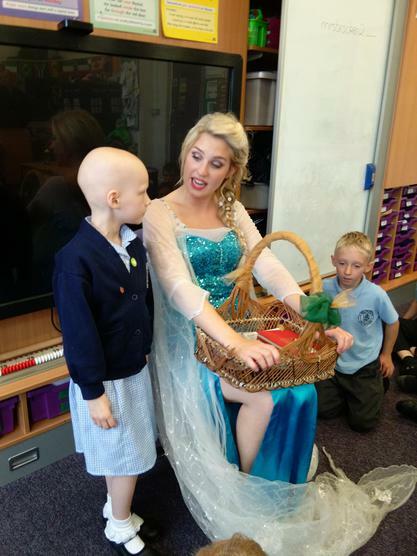 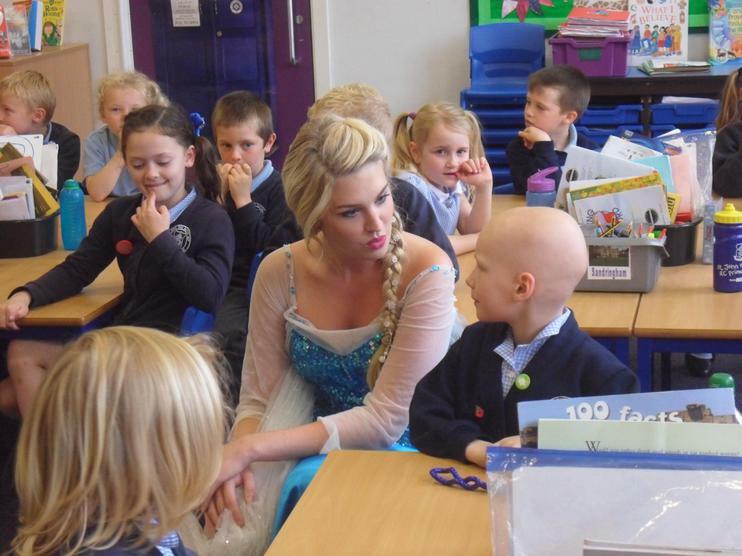 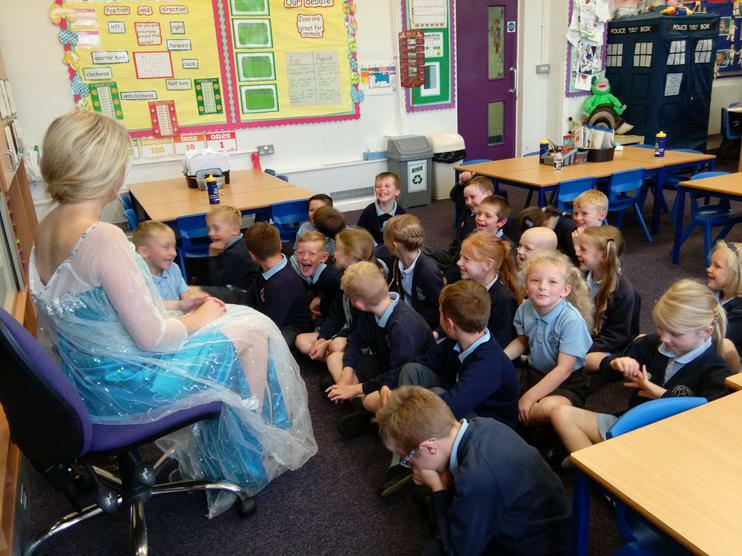 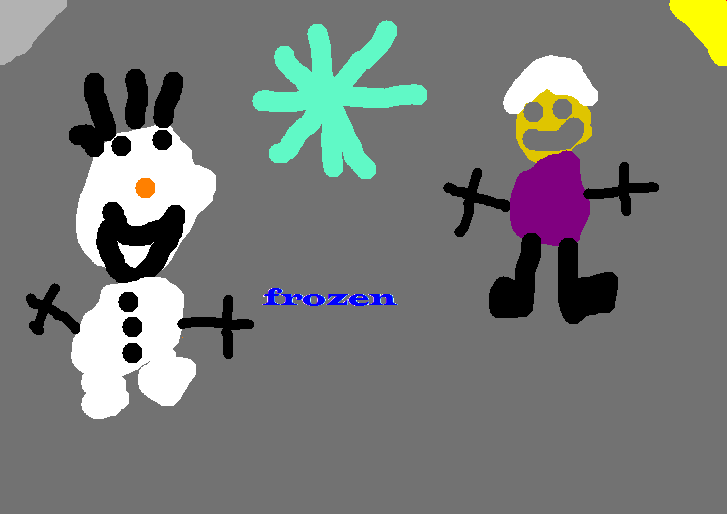 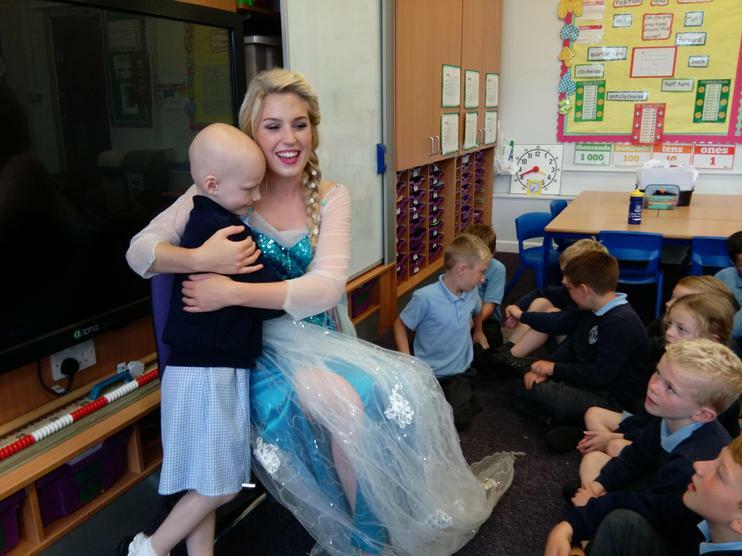 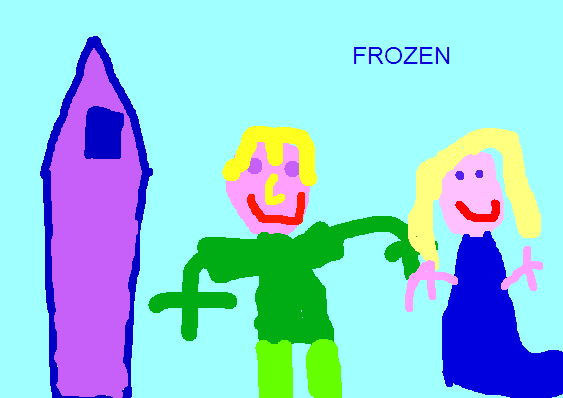 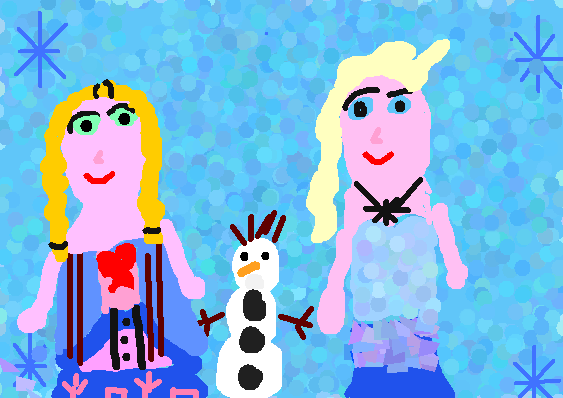 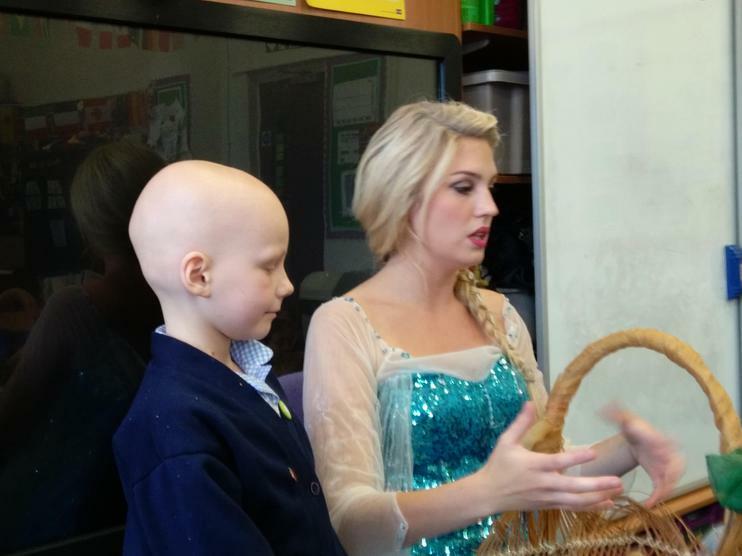 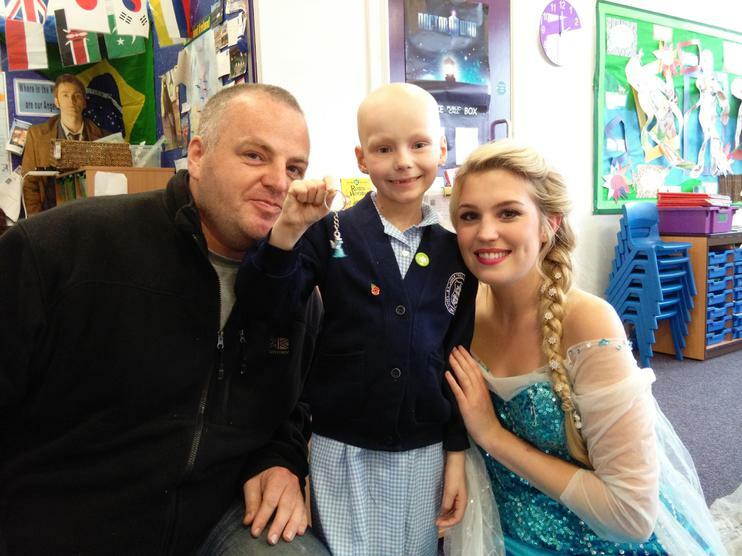 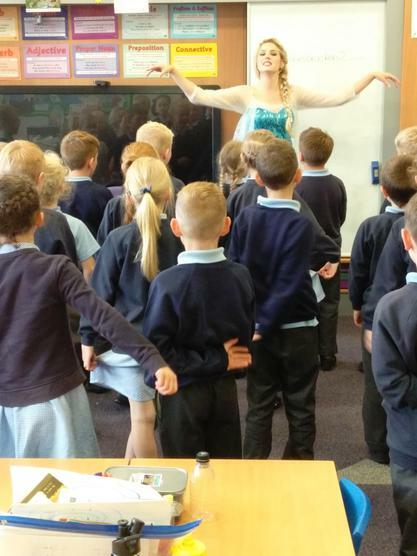 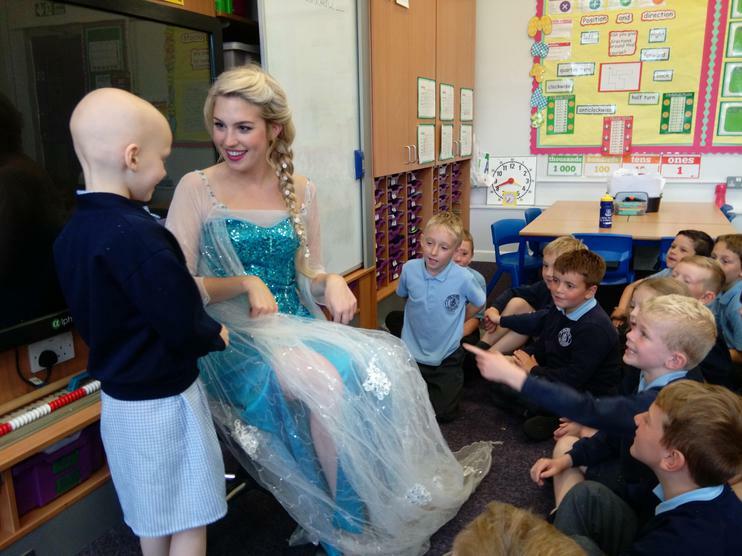 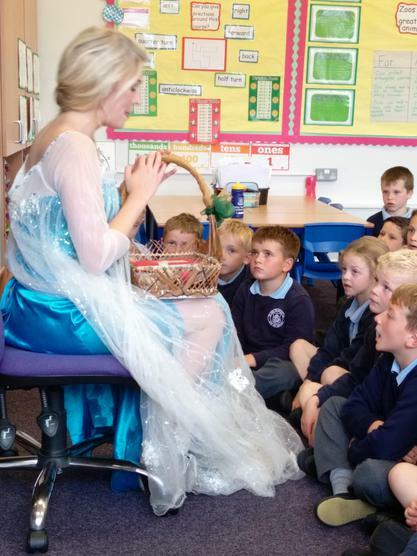 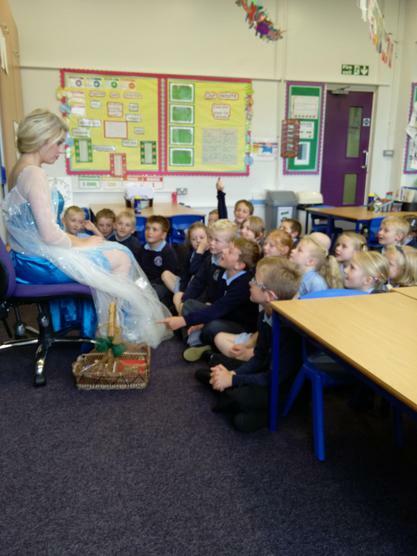 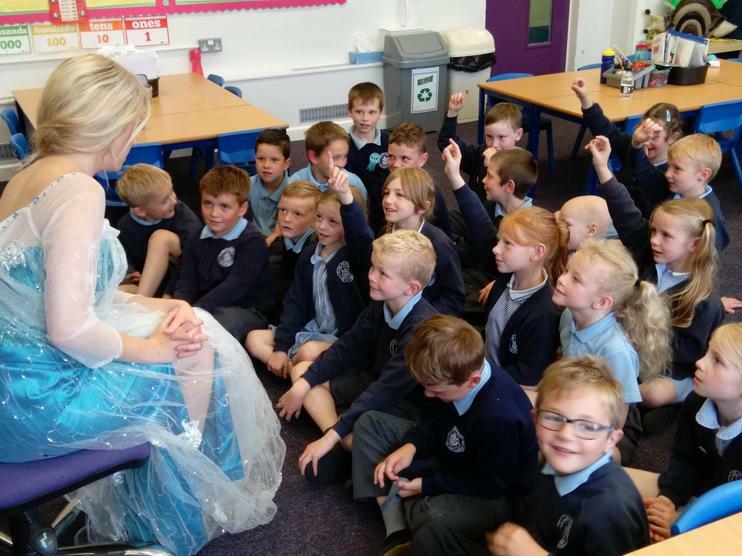 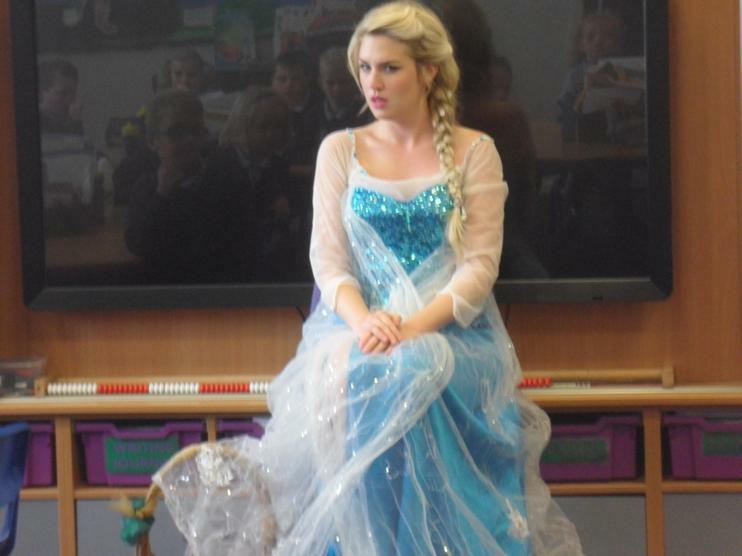 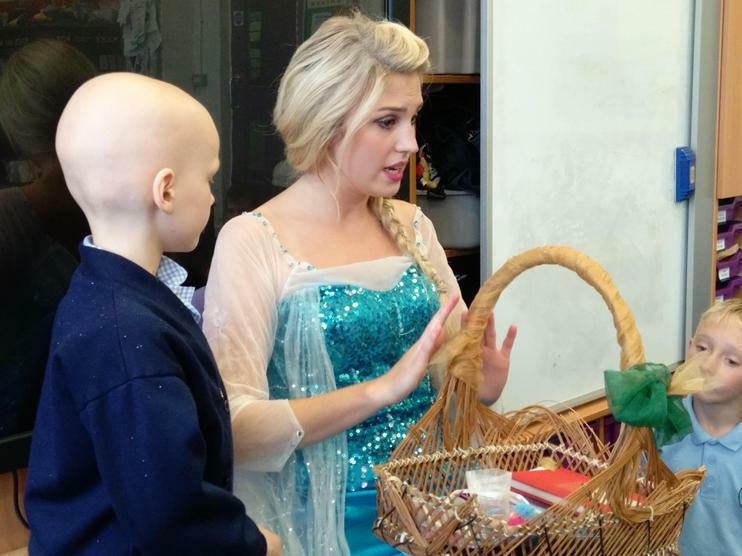 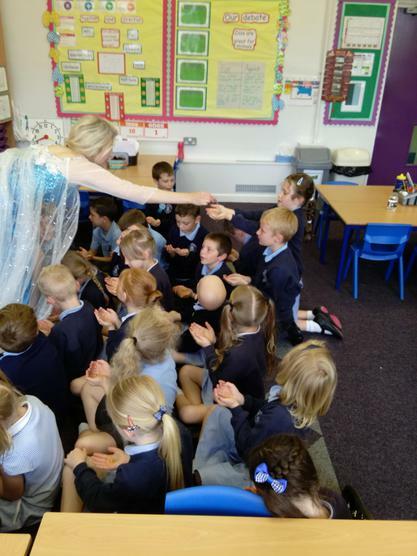 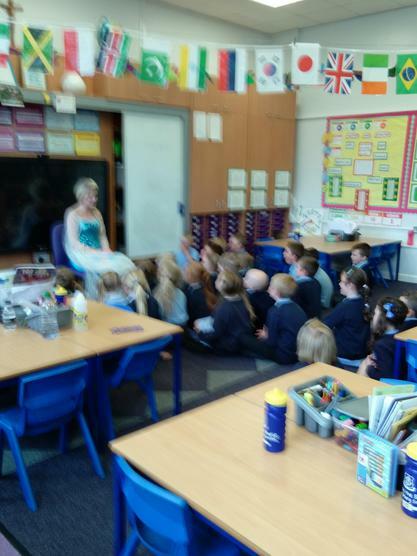 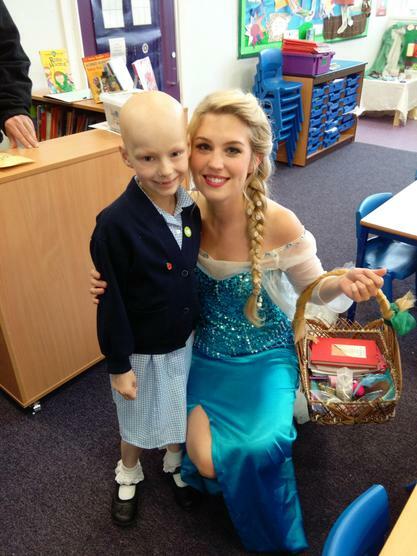 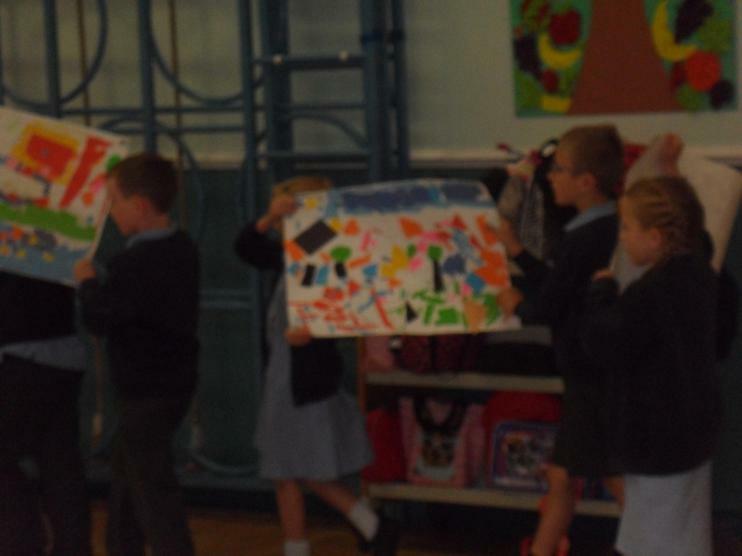 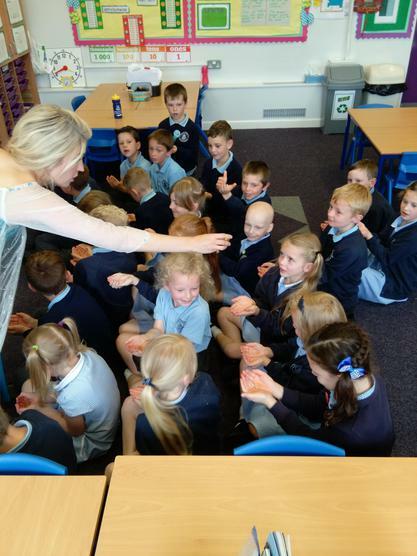 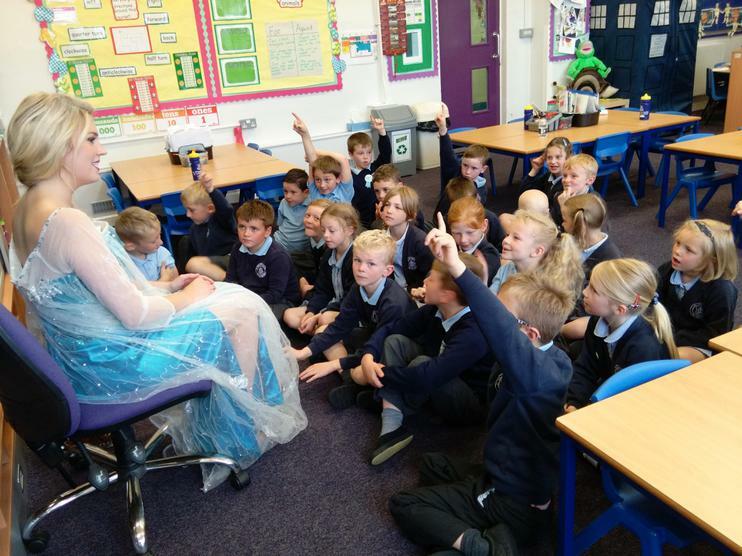 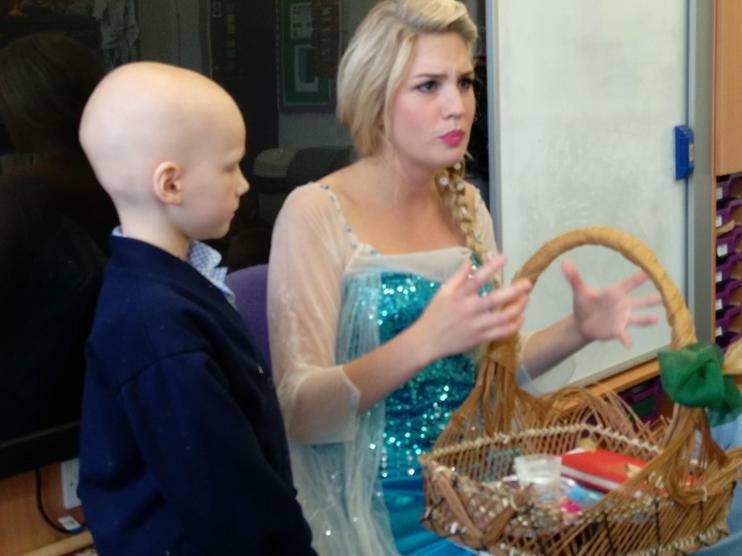 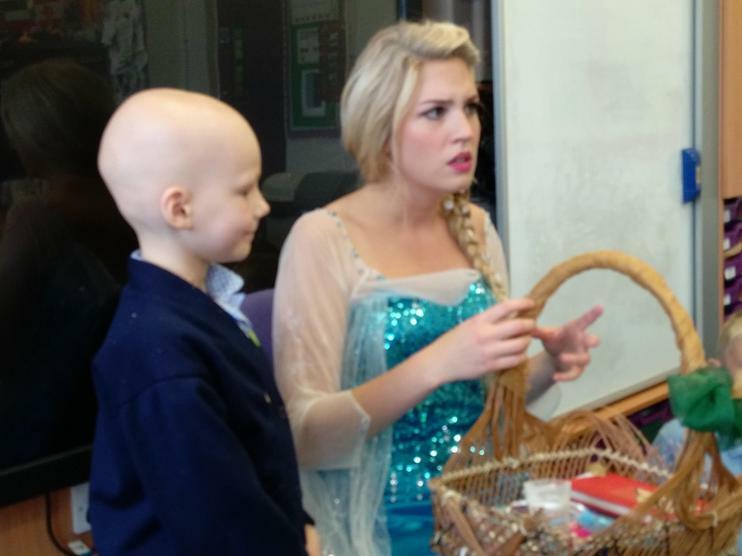 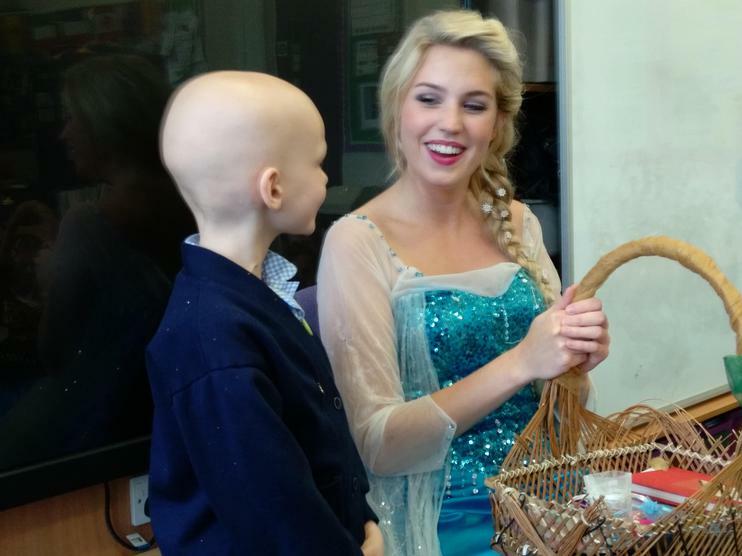 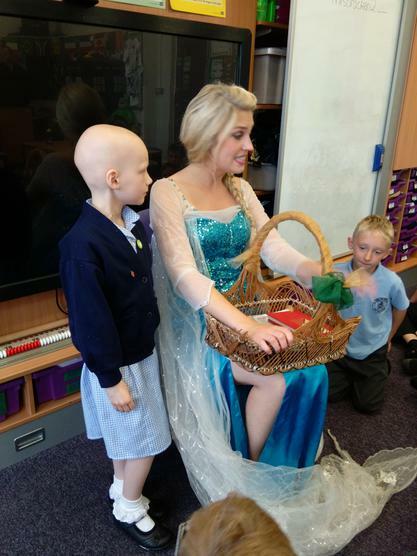 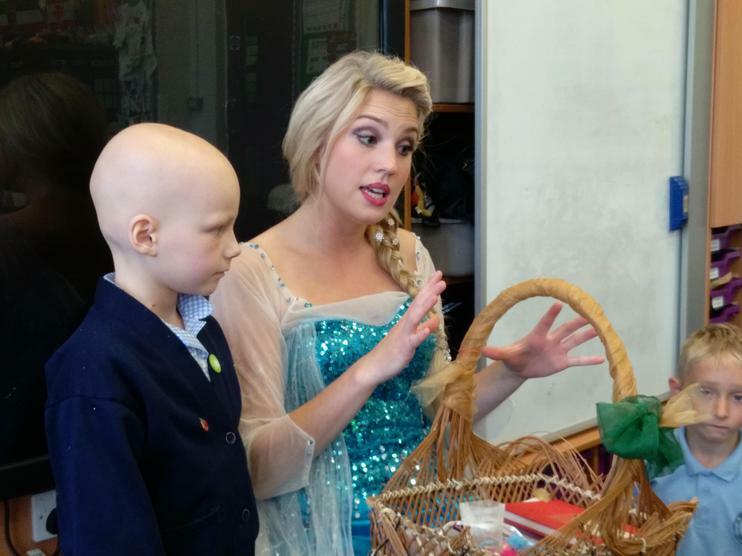 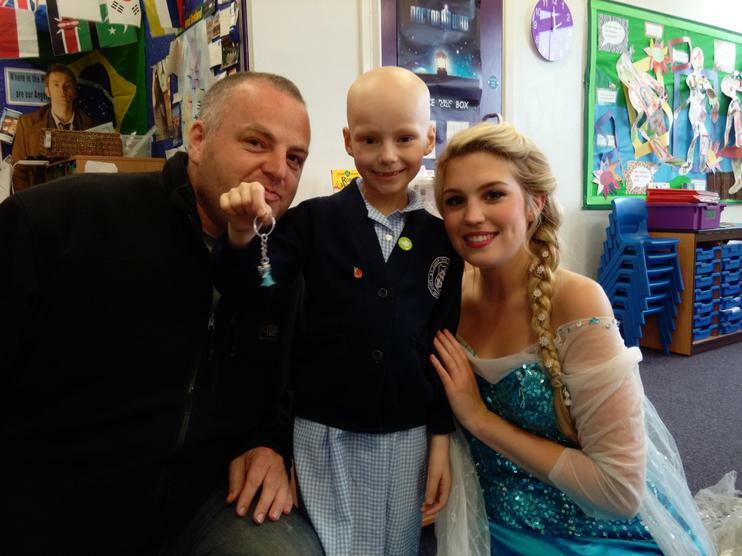 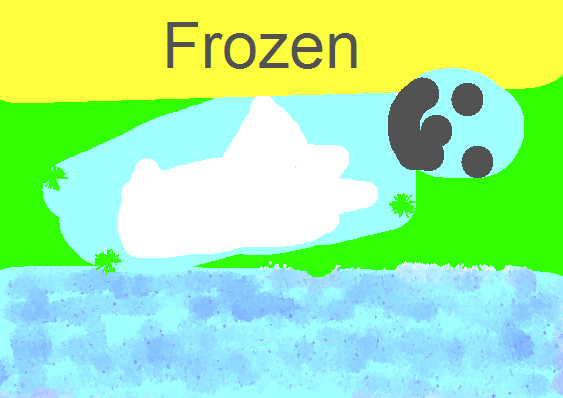 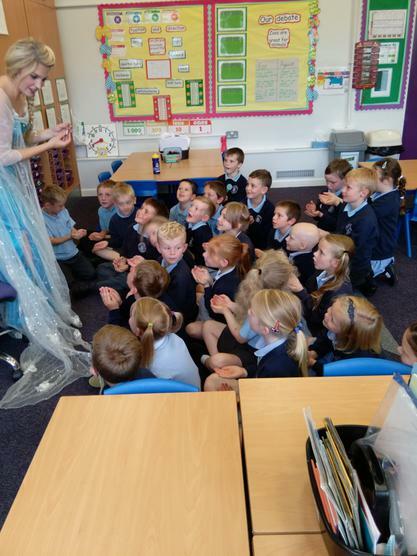 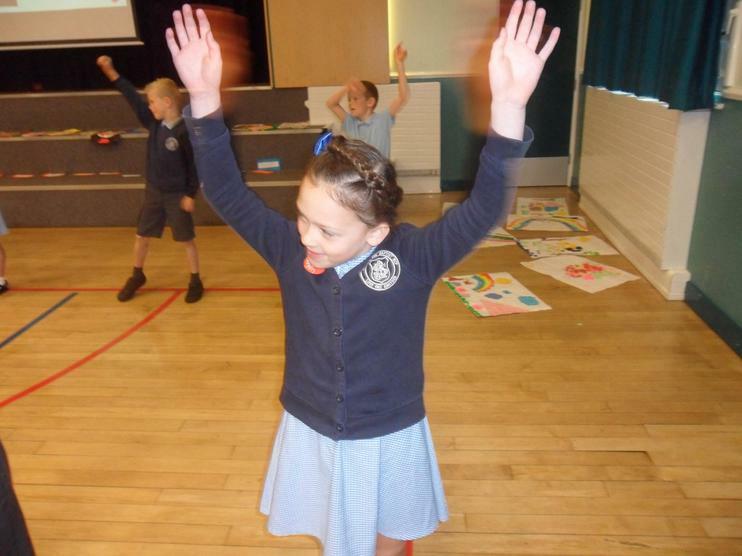 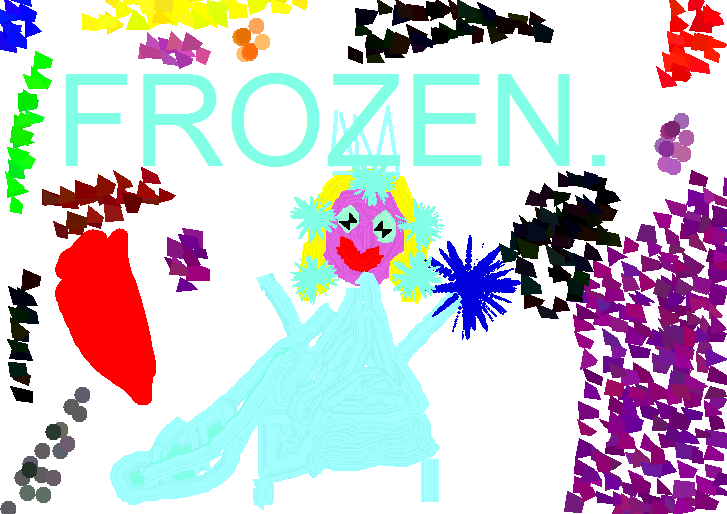 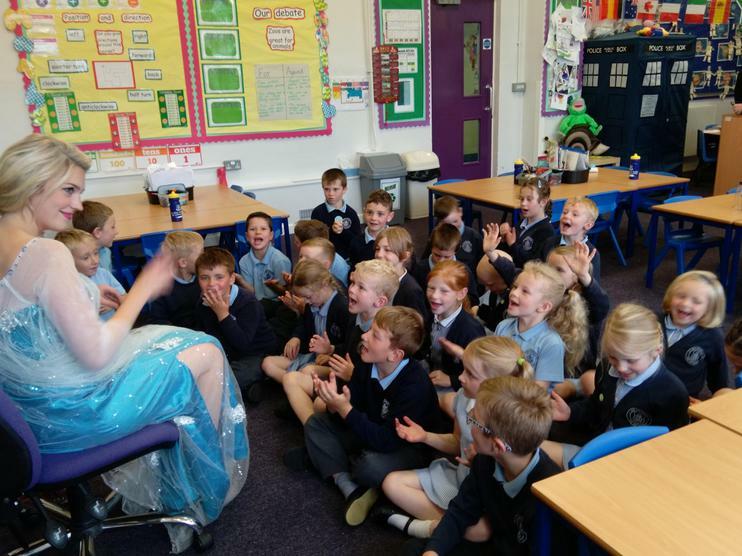 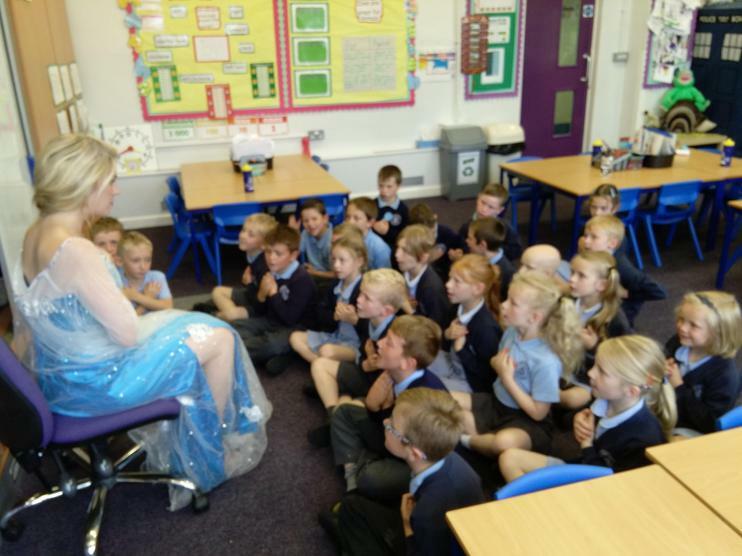 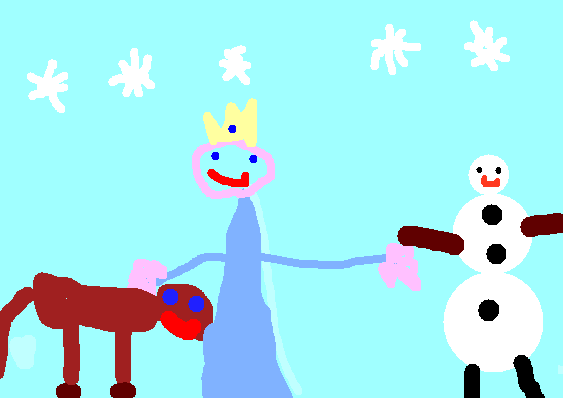 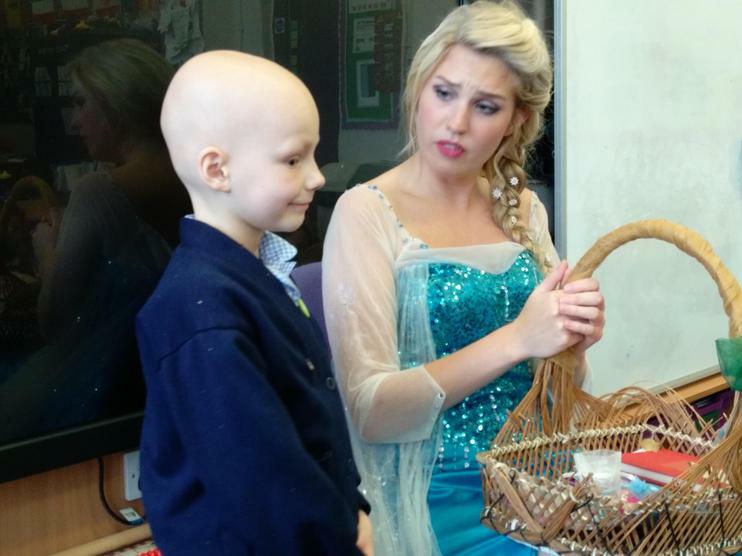 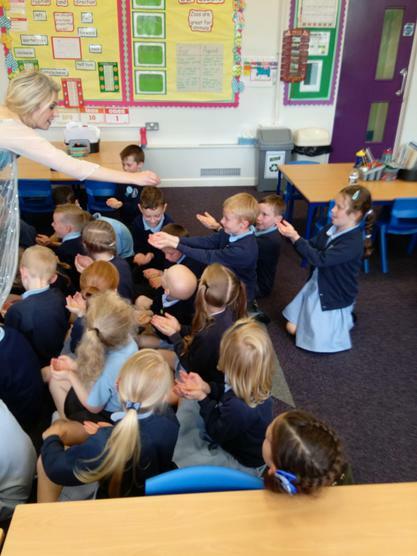 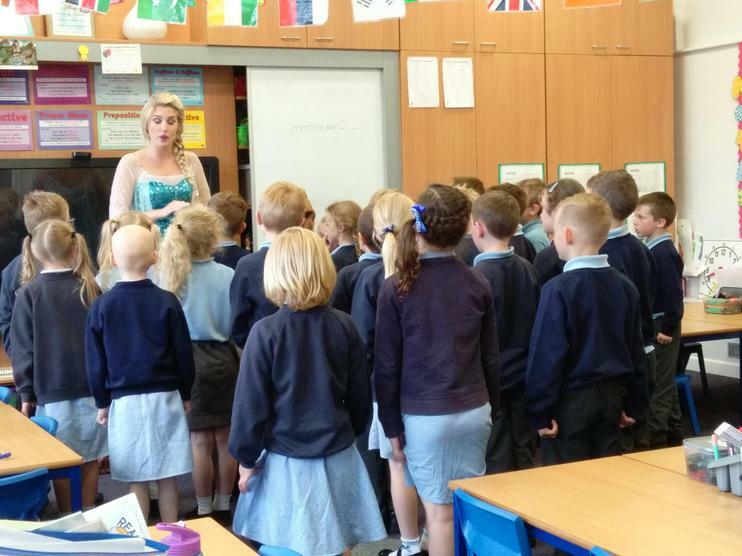 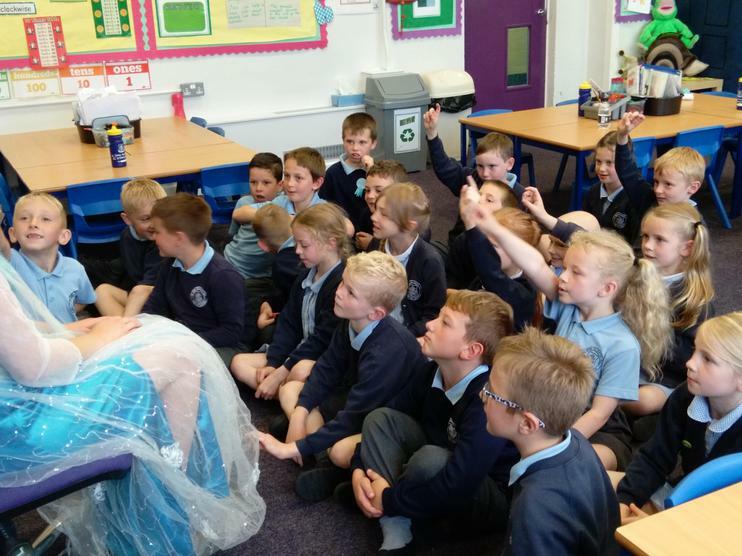 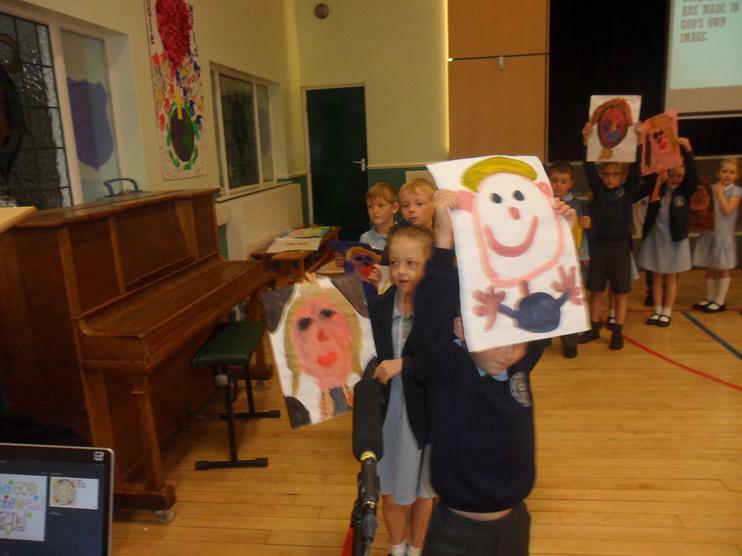 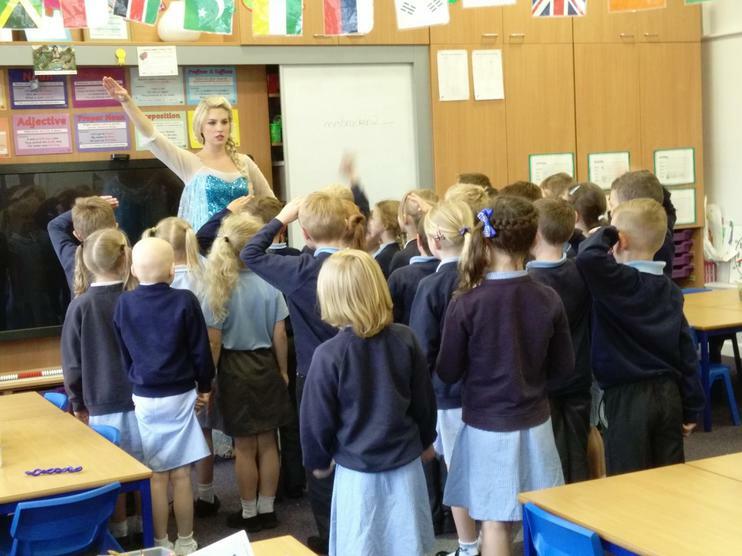 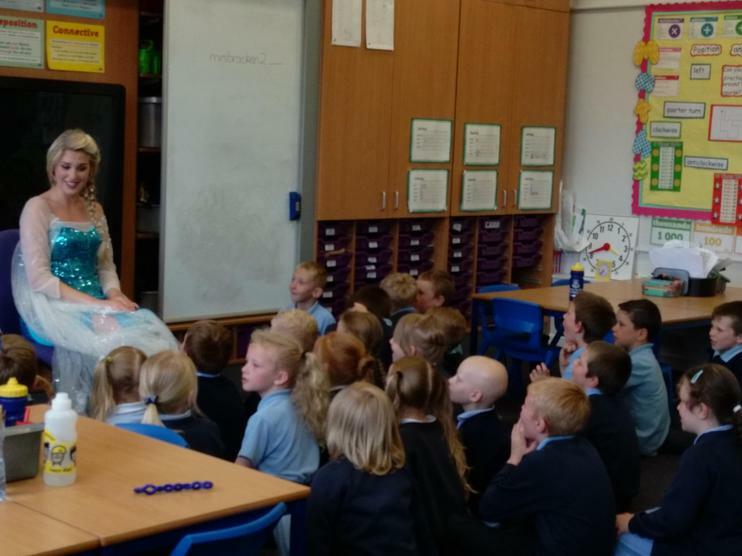 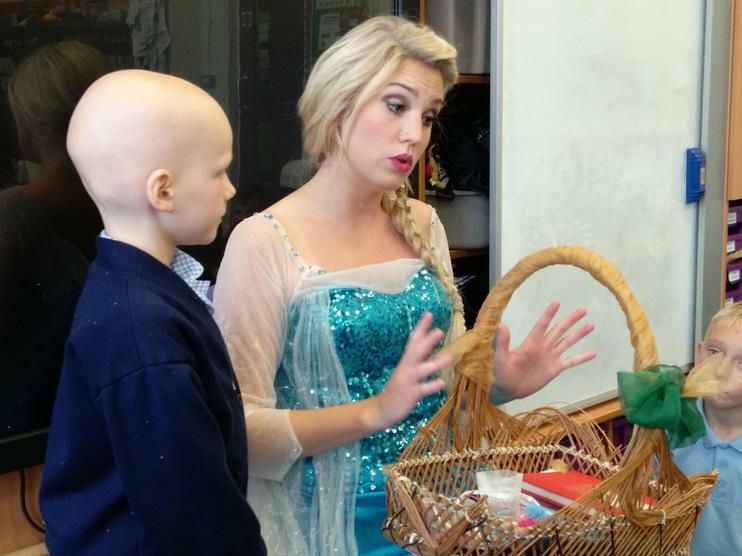 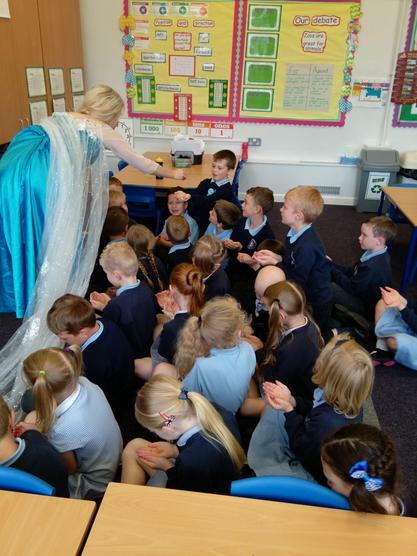 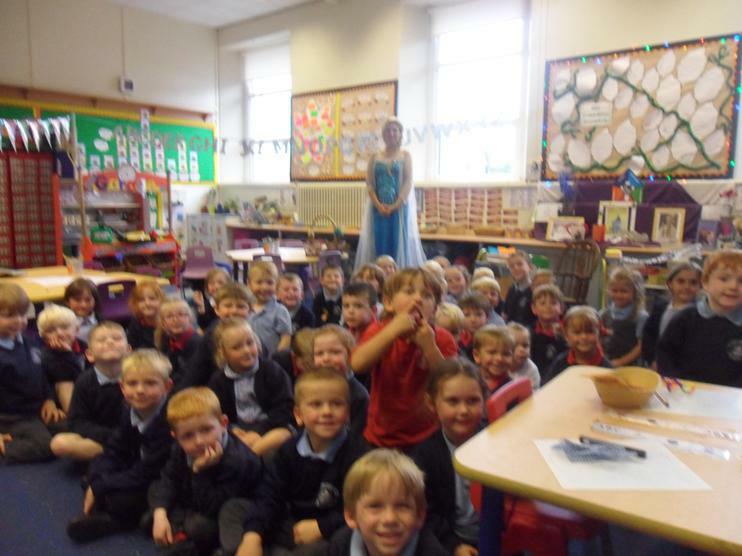 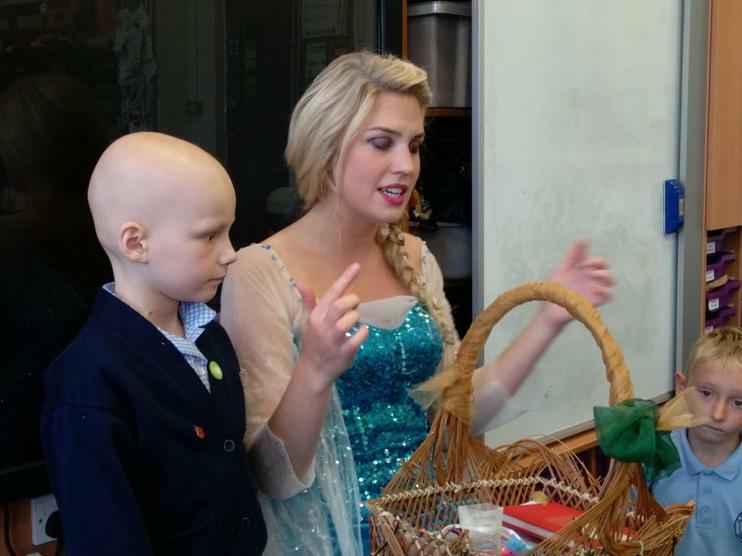 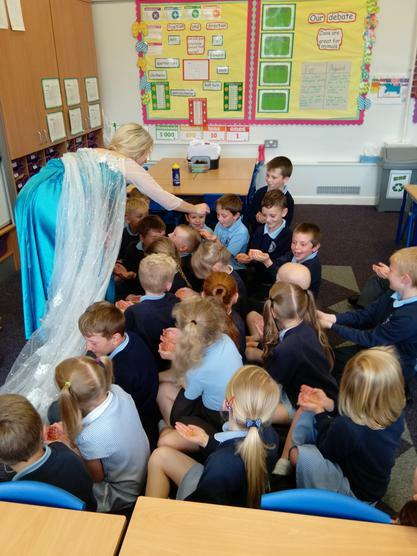 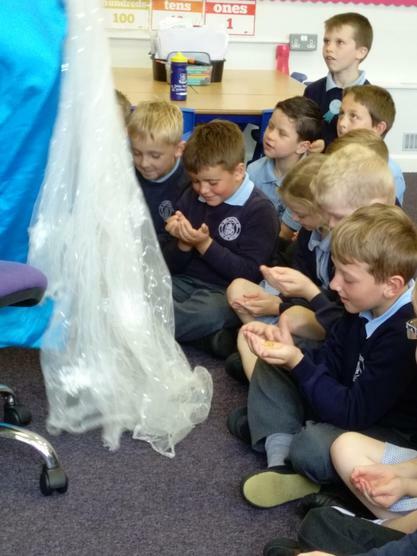 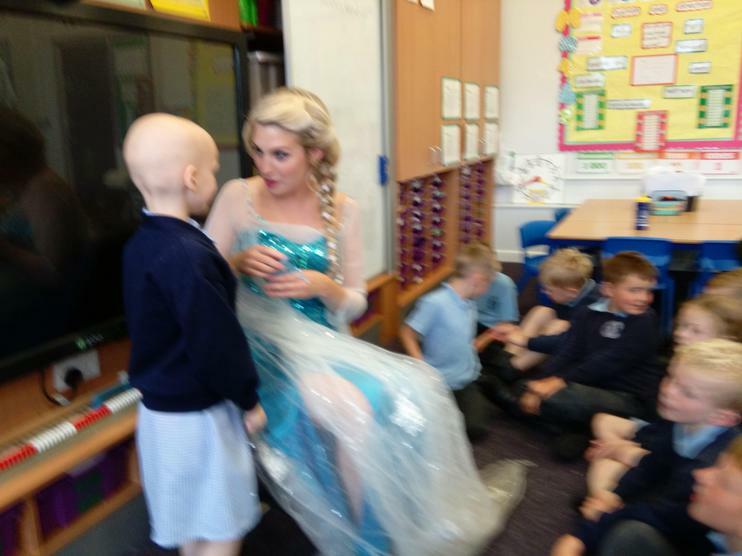 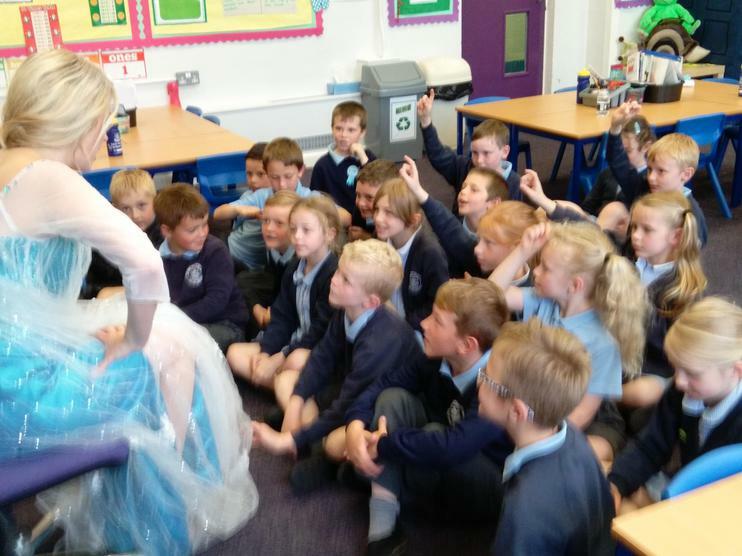 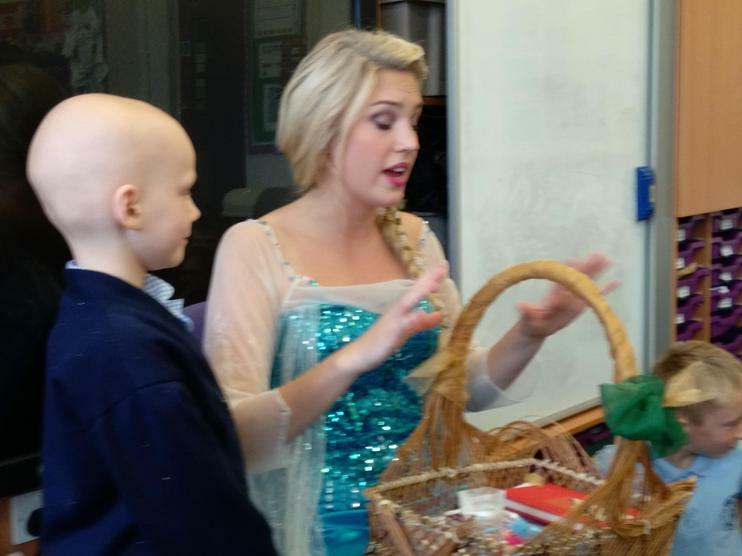 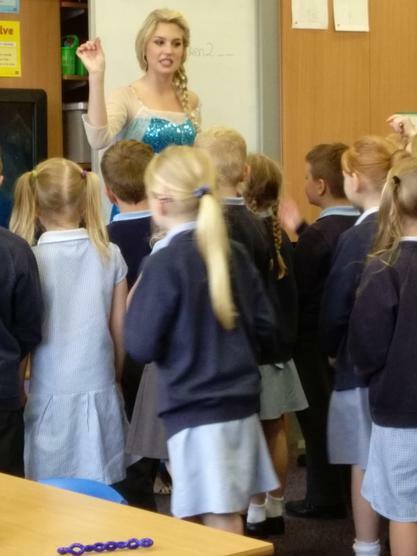 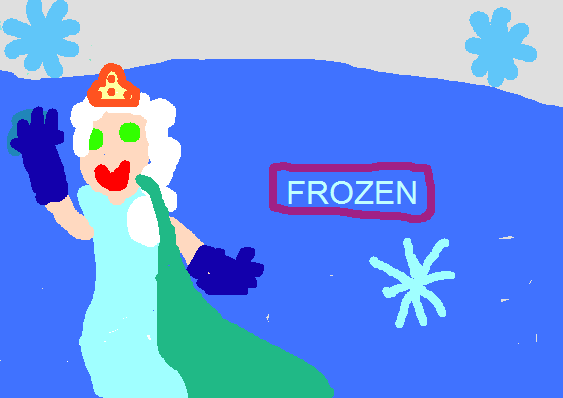 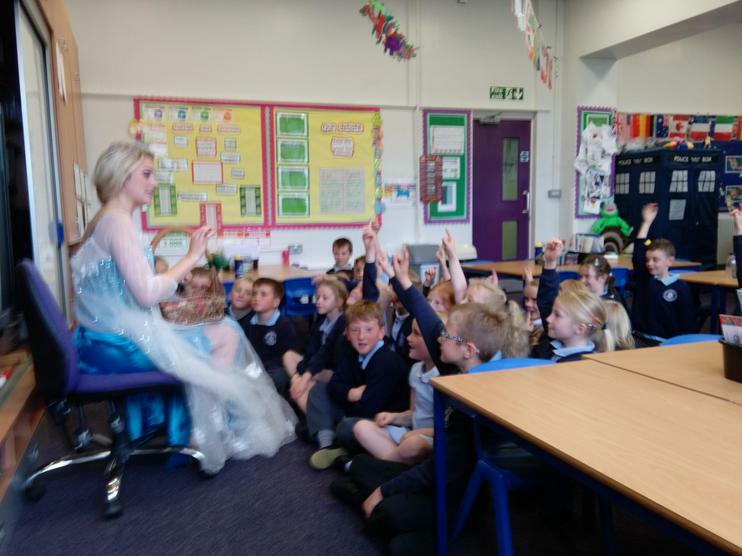 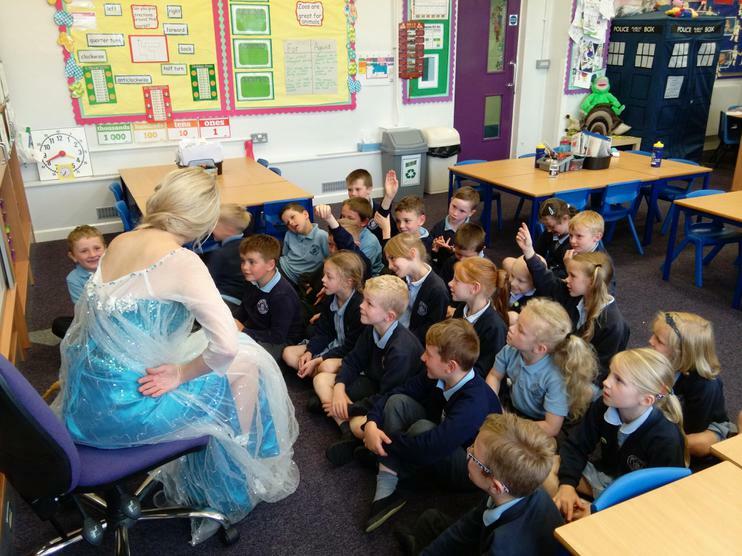 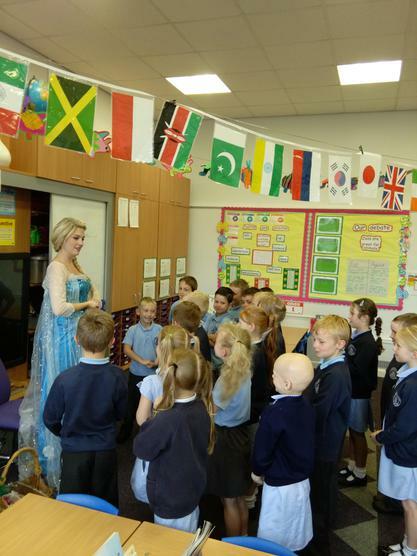 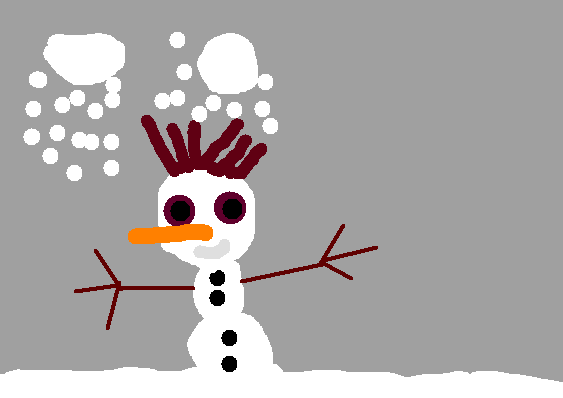 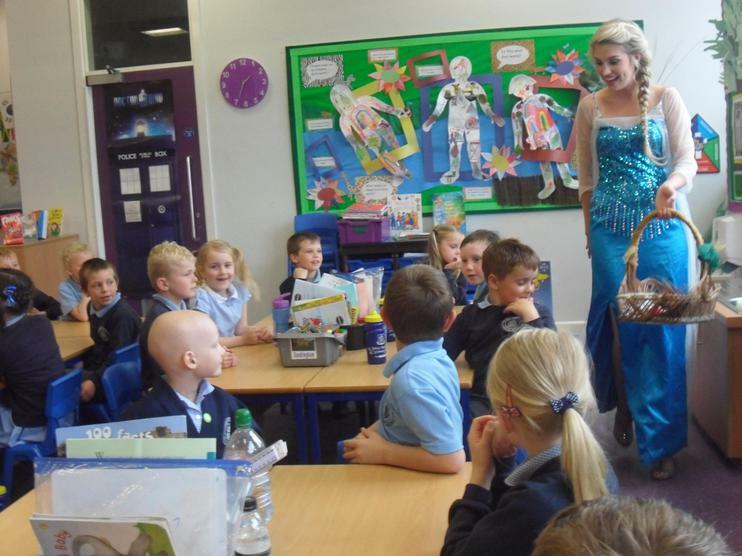 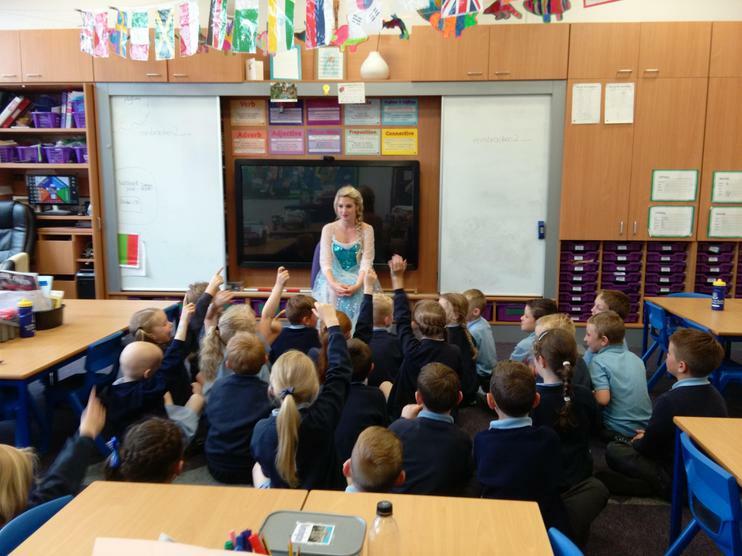 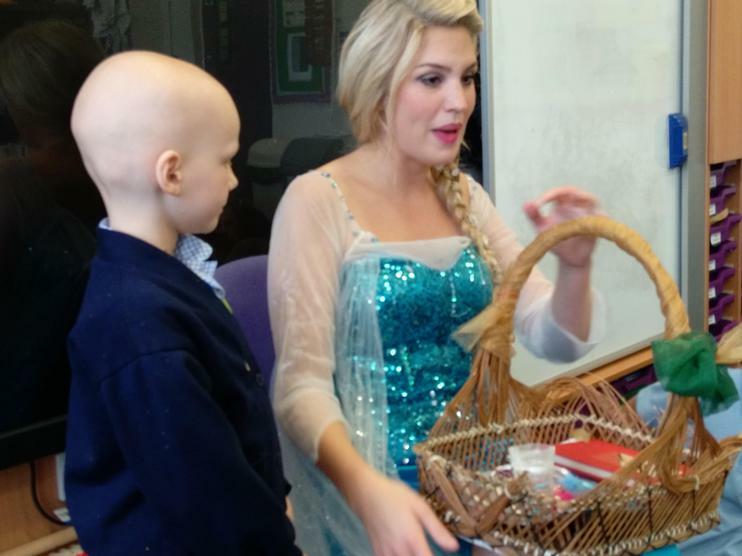 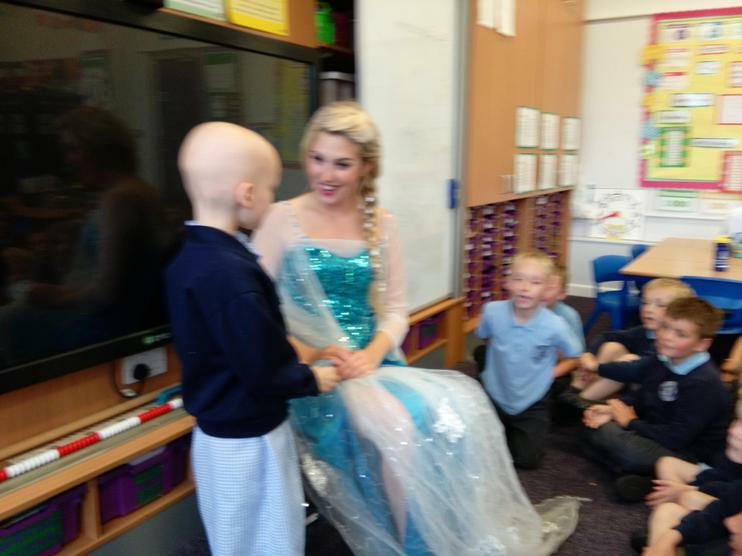 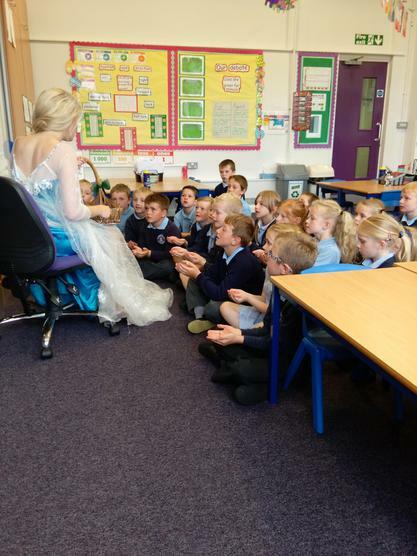 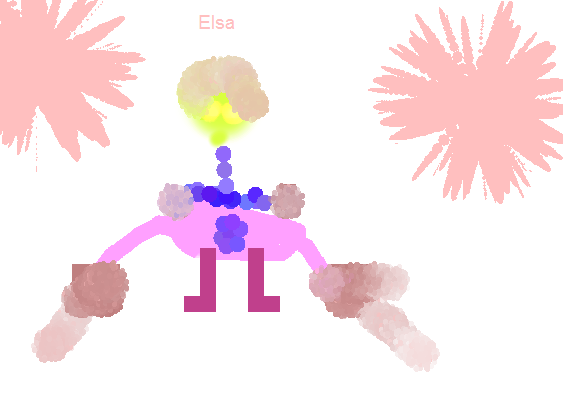 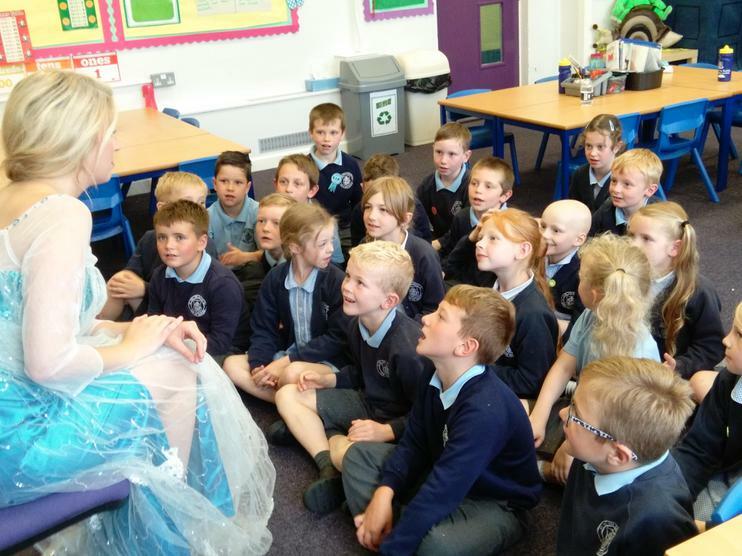 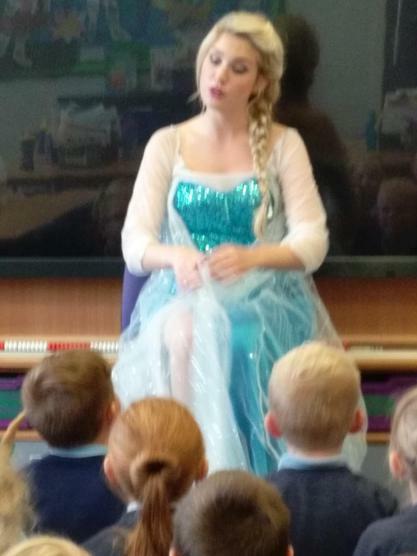 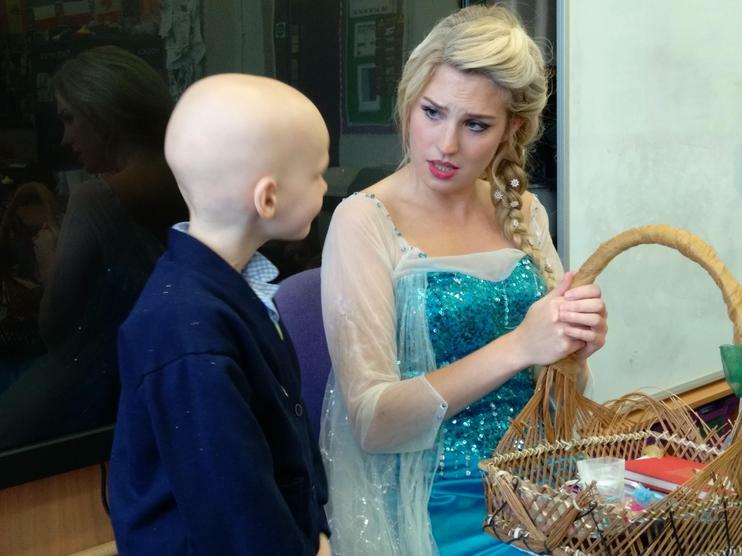 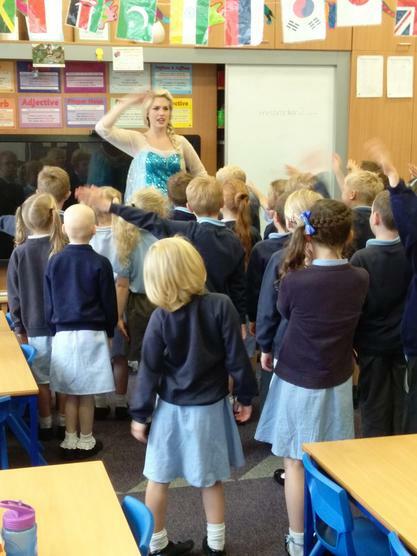 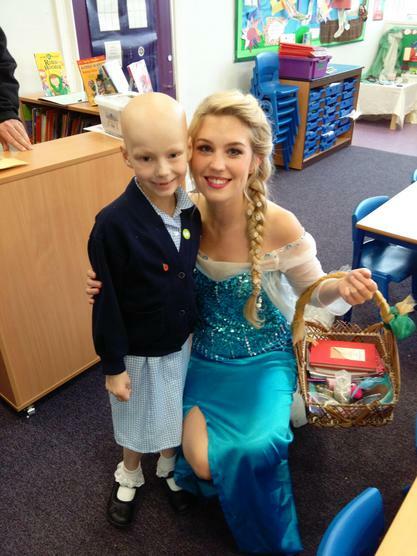 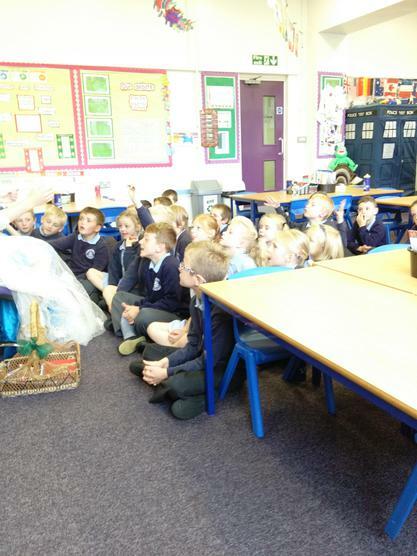 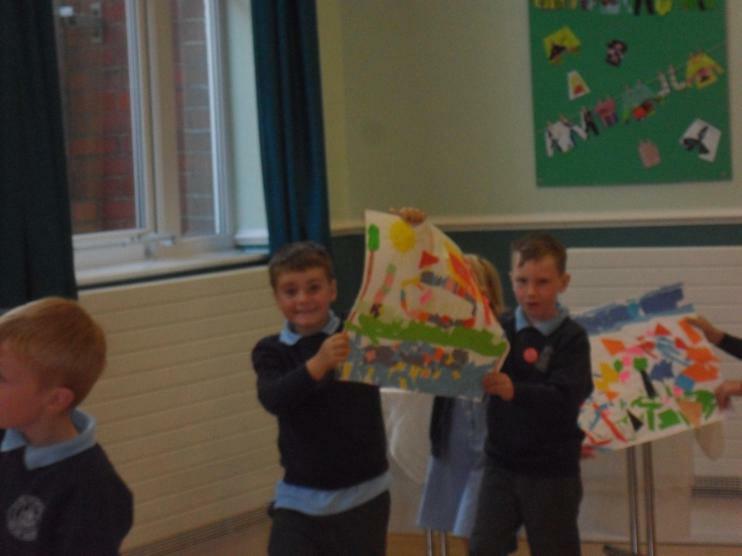 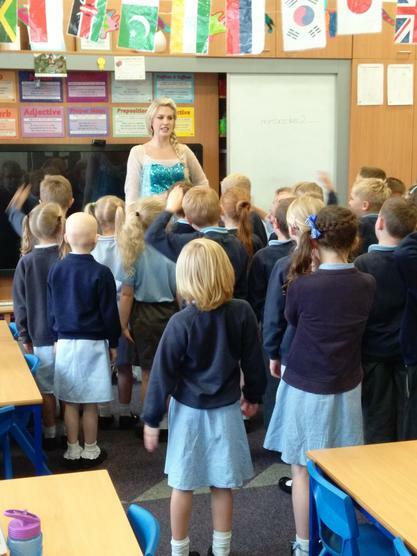 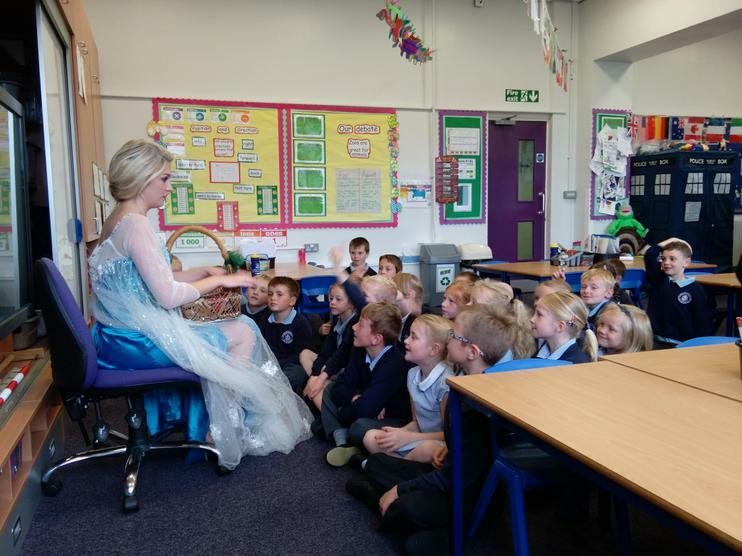 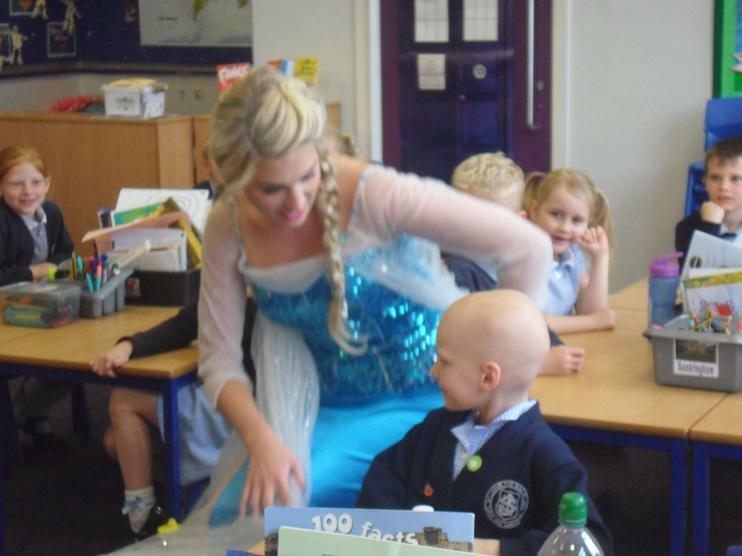 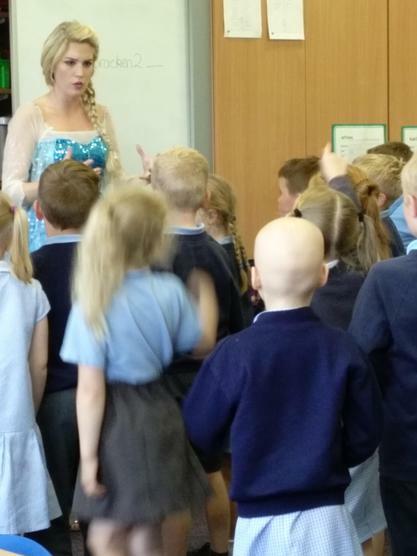 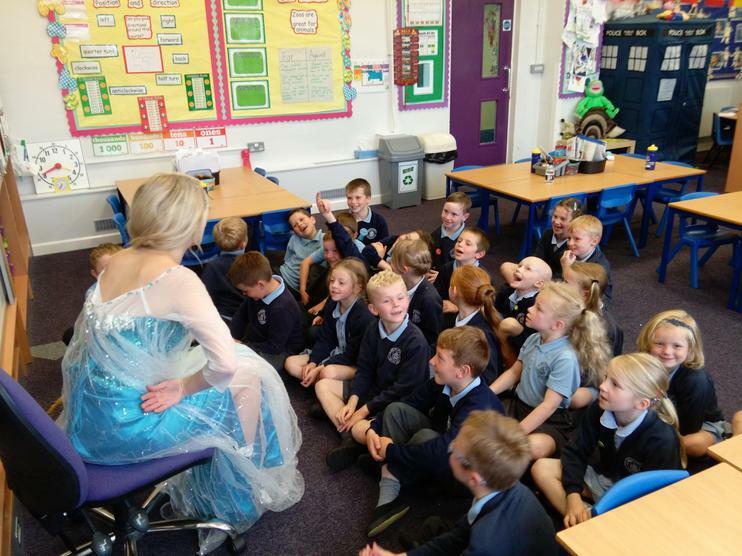 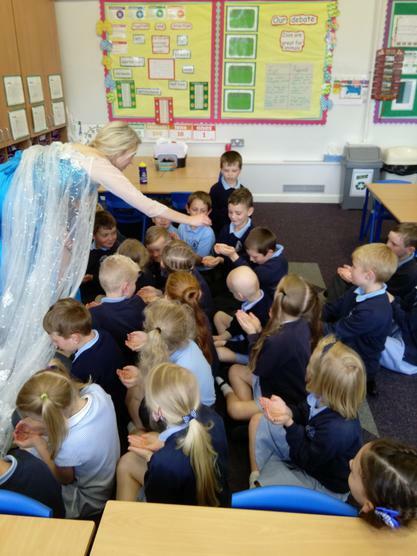 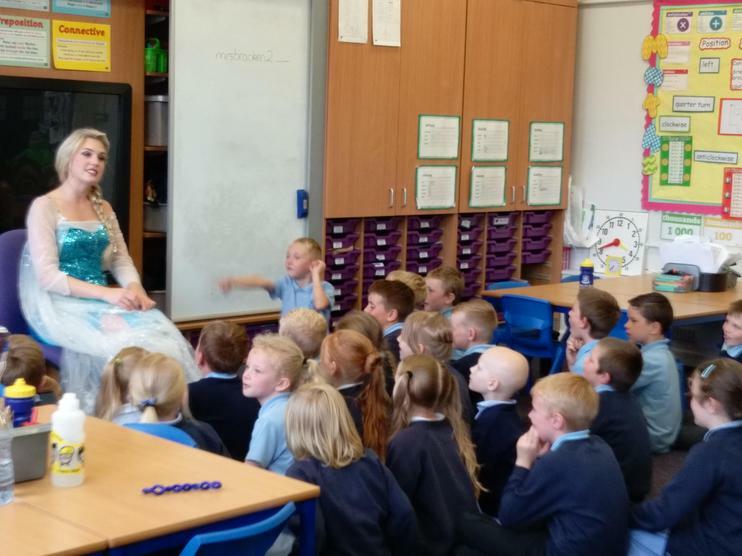 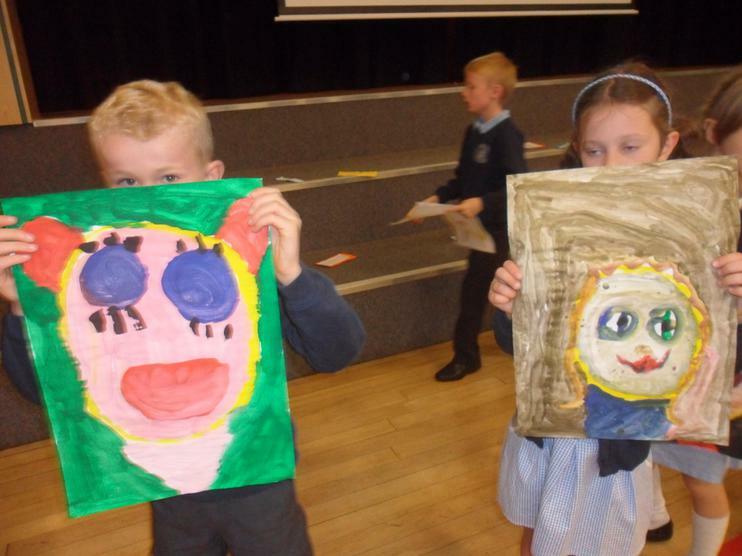 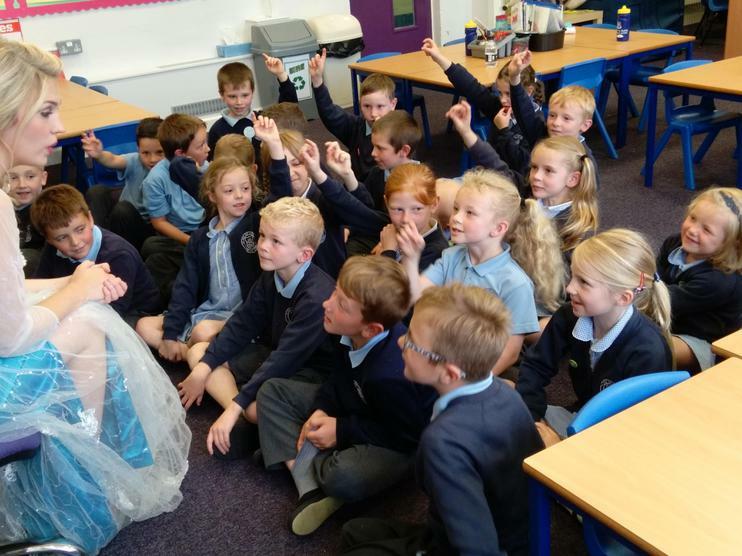 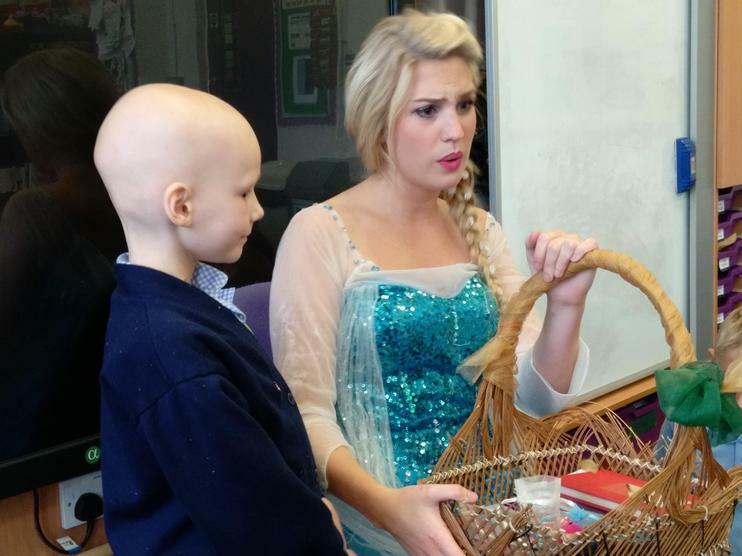 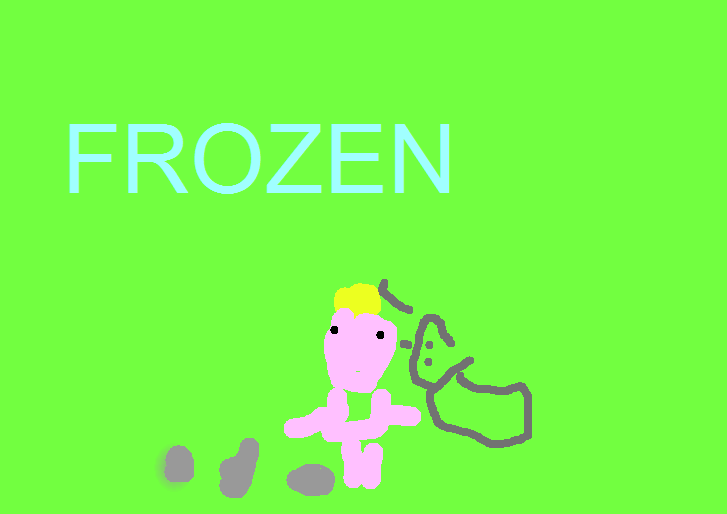 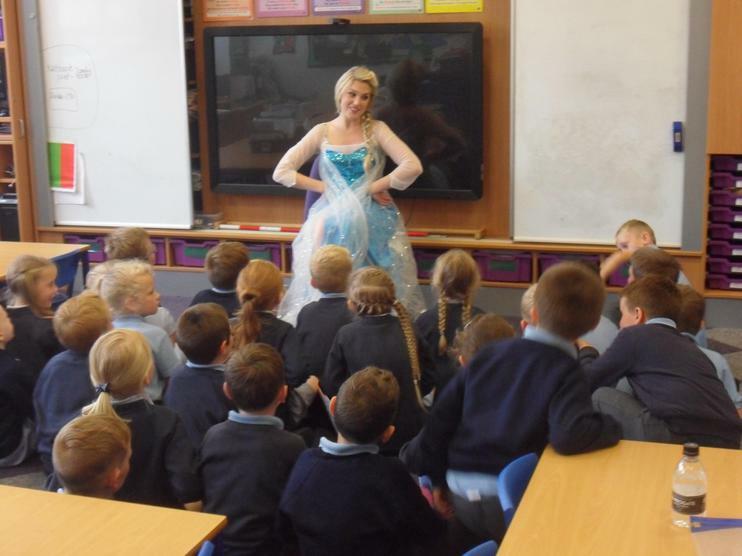 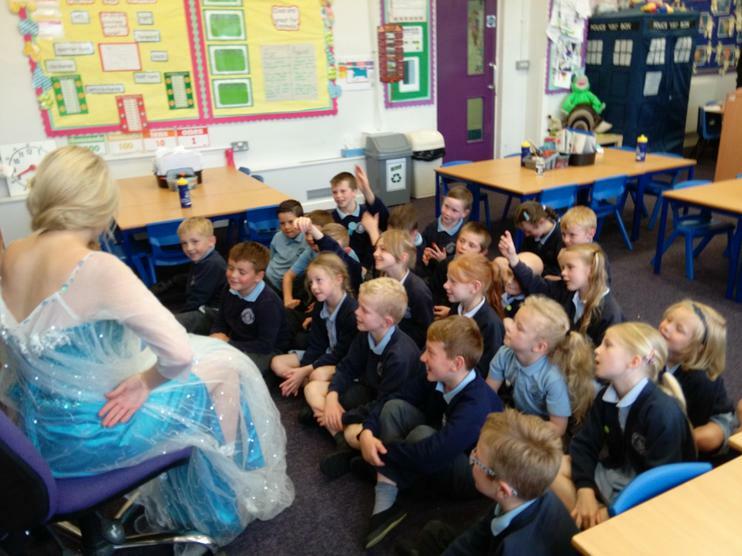 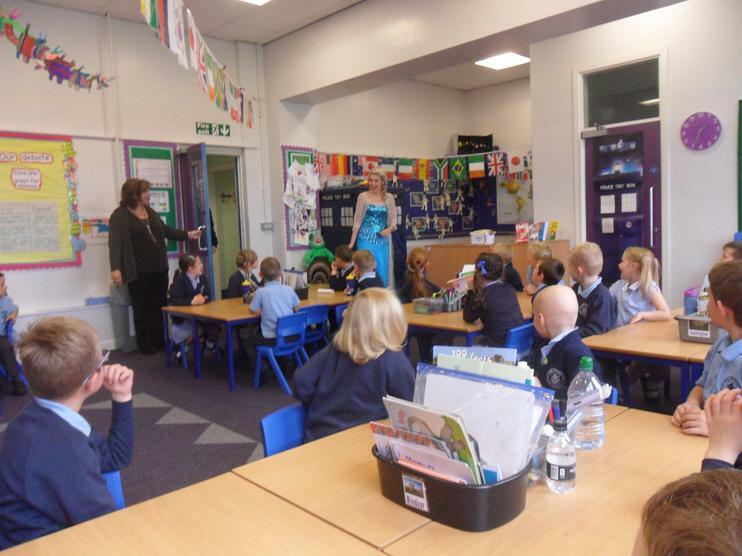 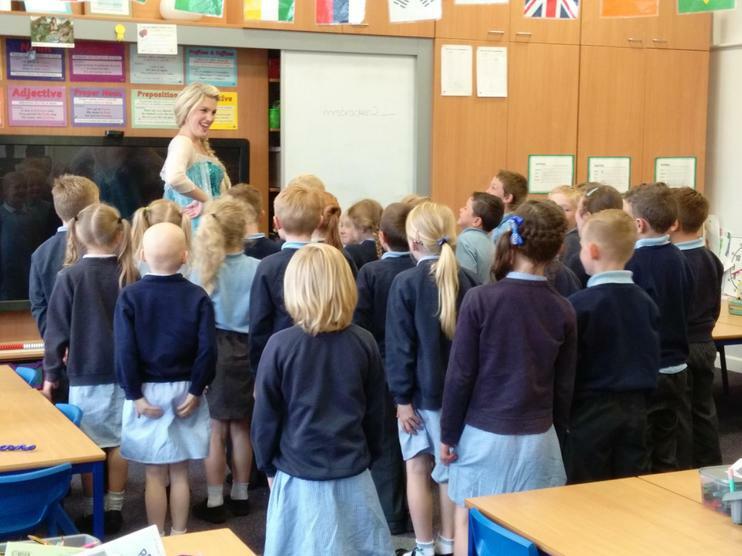 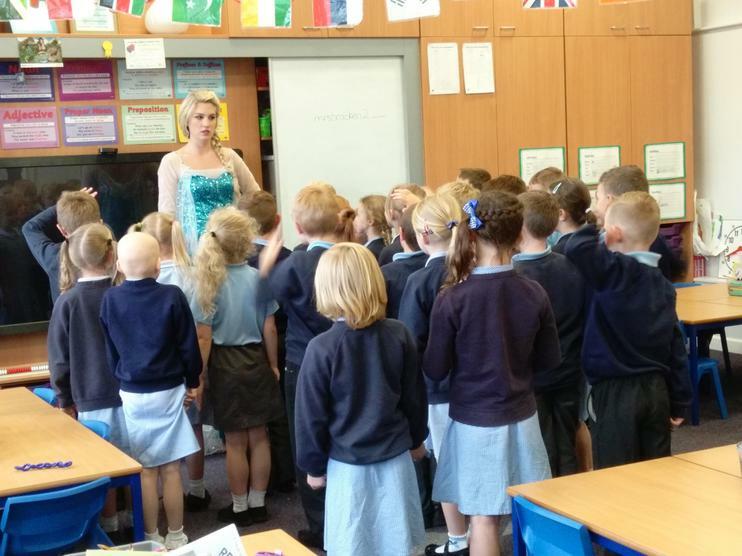 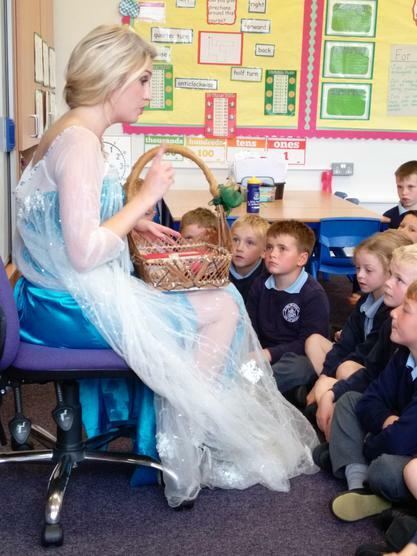 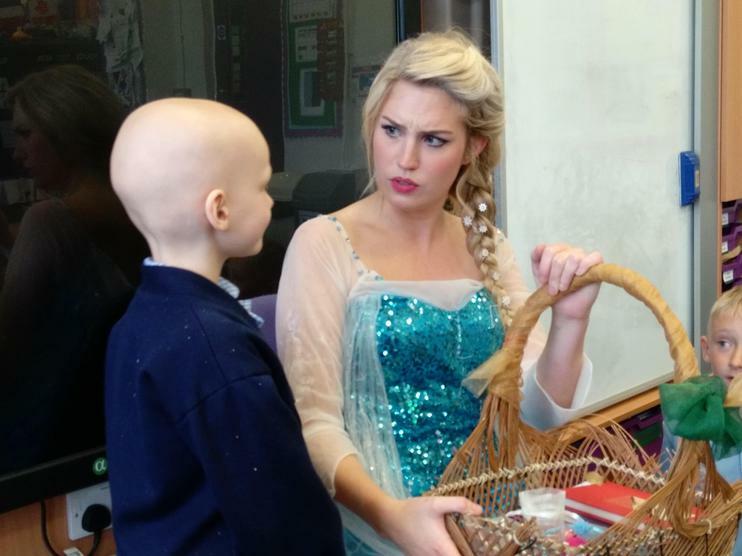 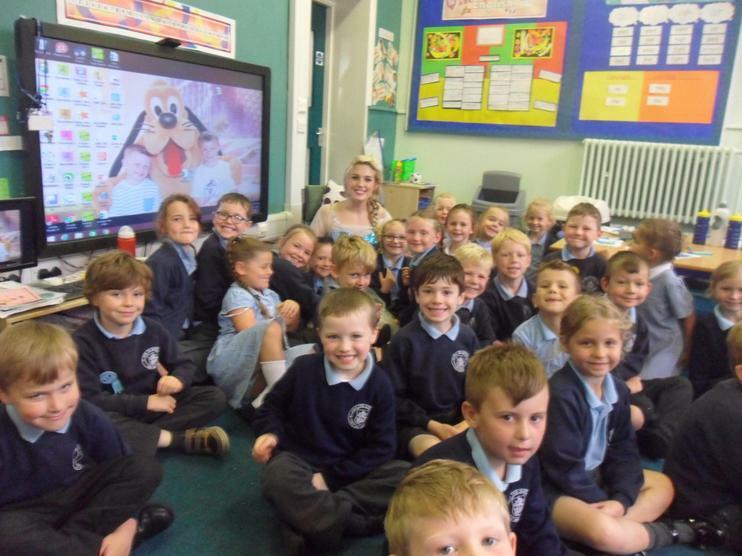 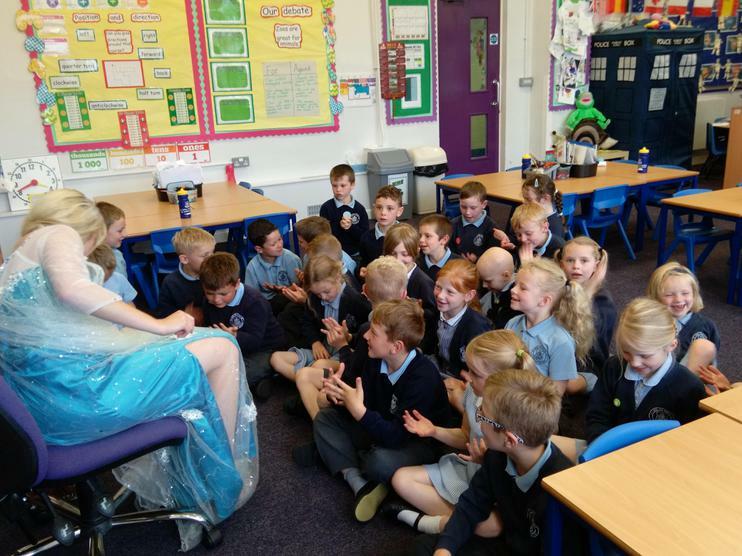 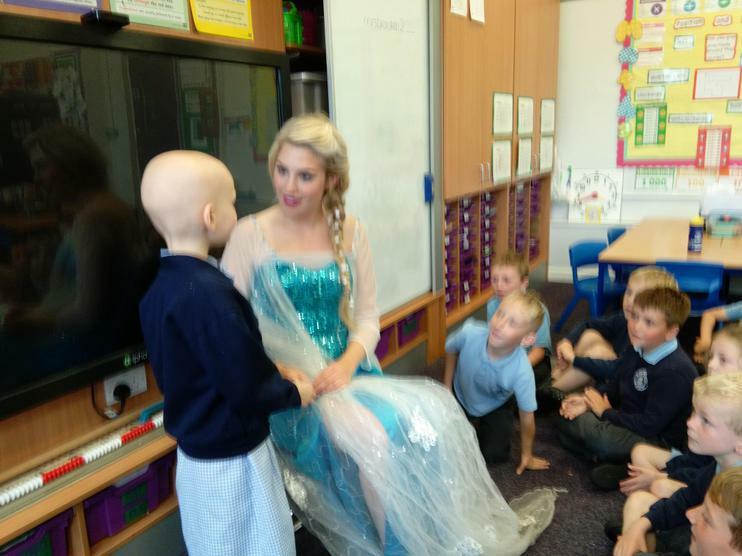 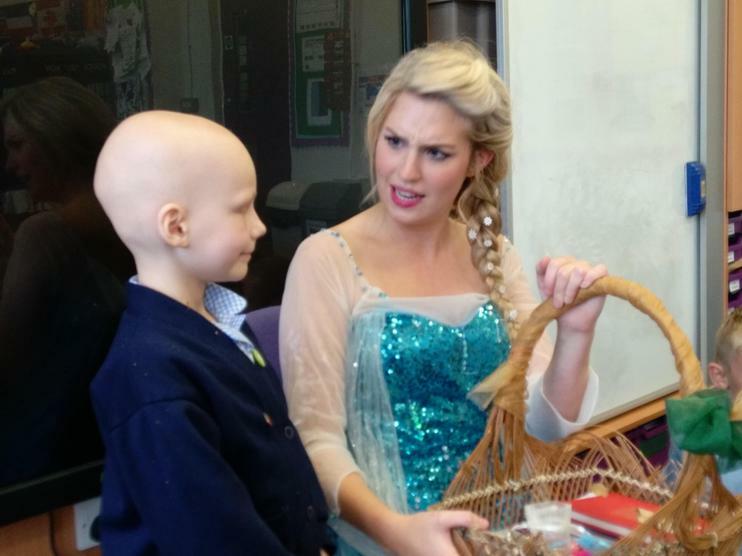 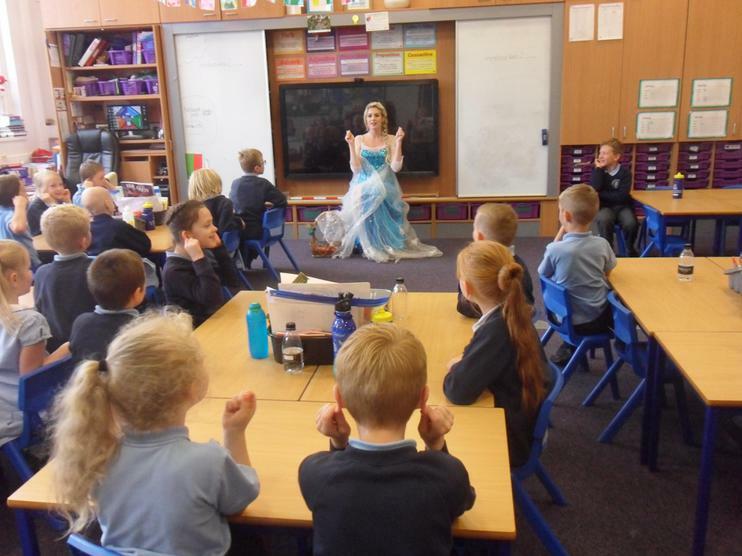 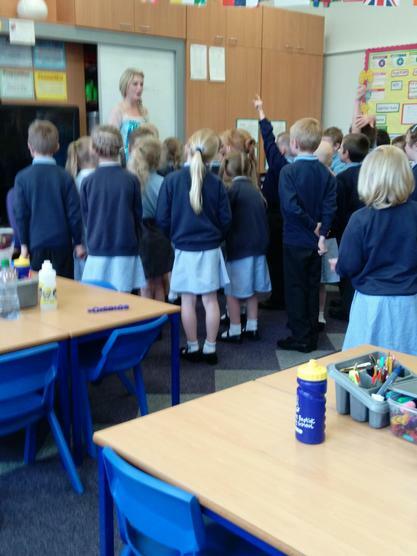 Year 2 designed their own Frozen picture after being inspired by Elsa's visit. 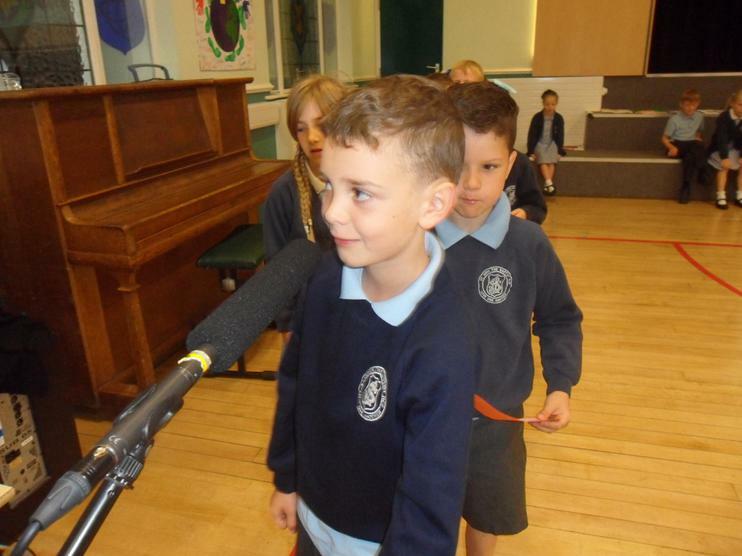 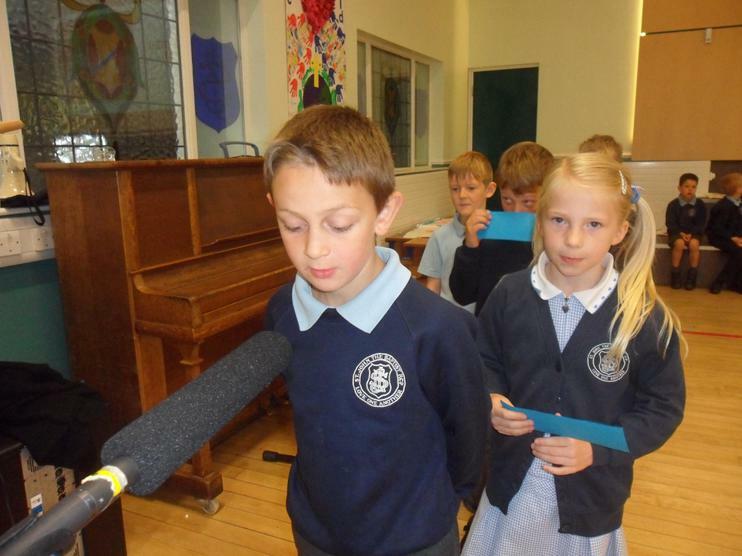 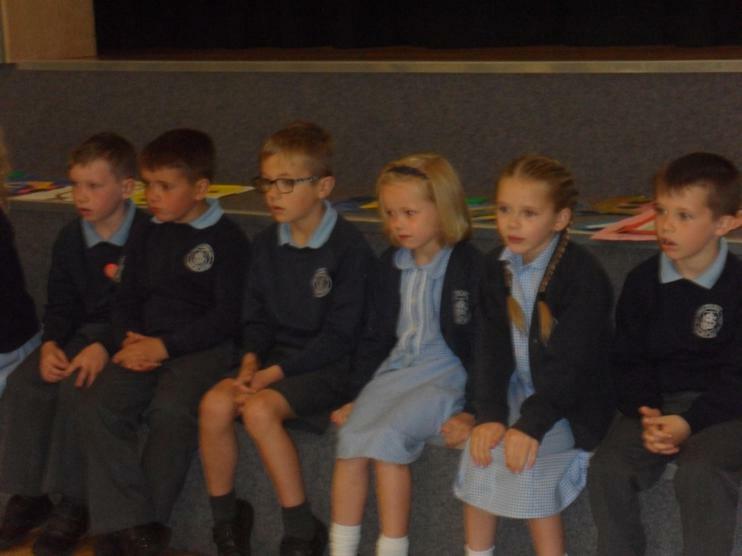 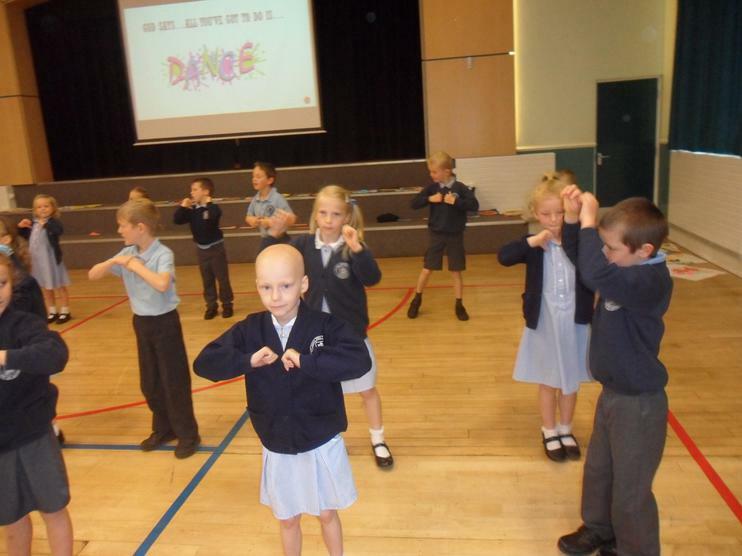 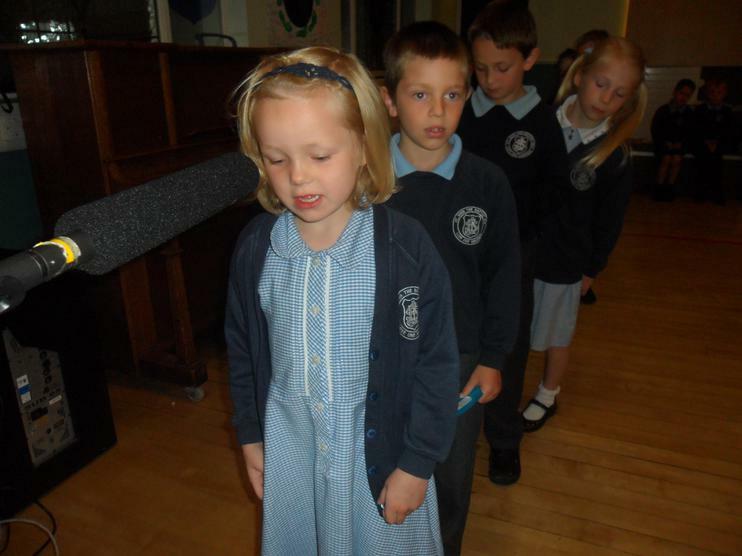 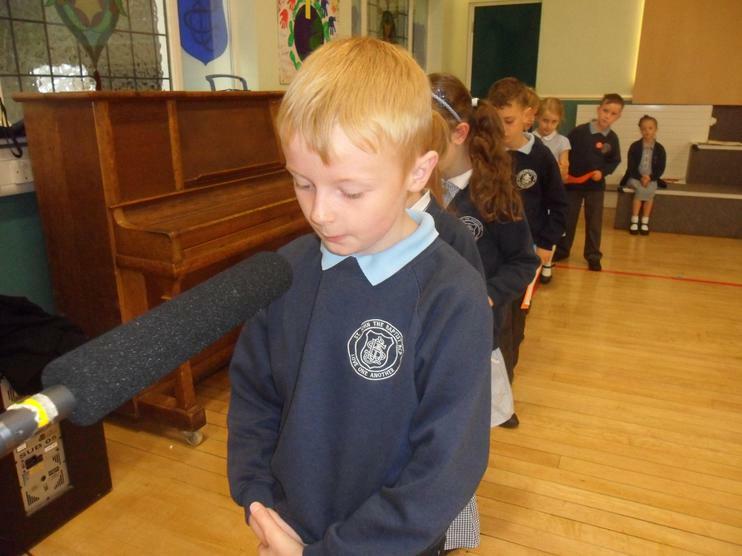 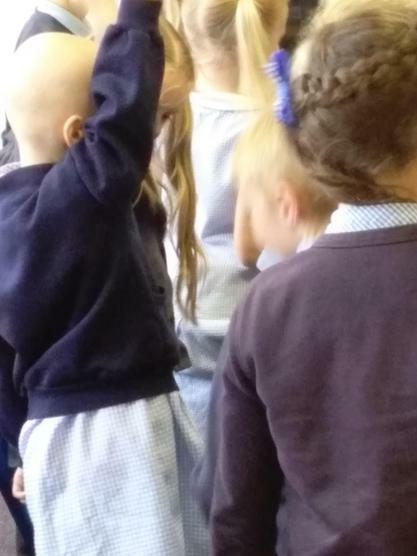 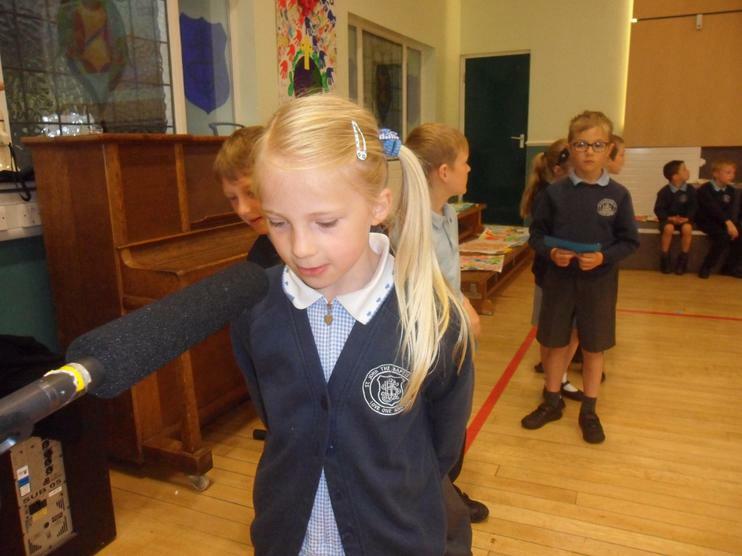 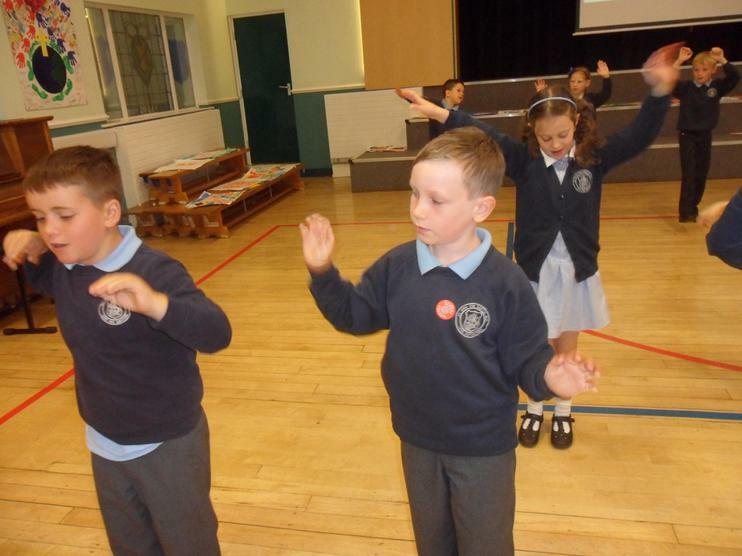 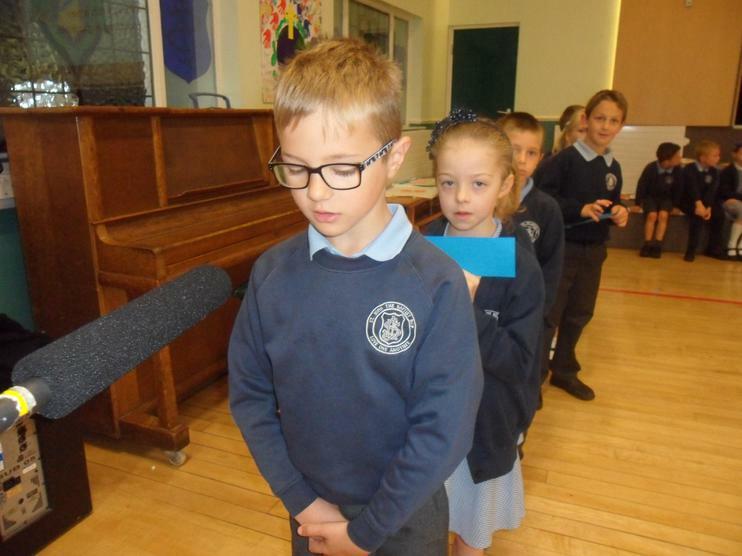 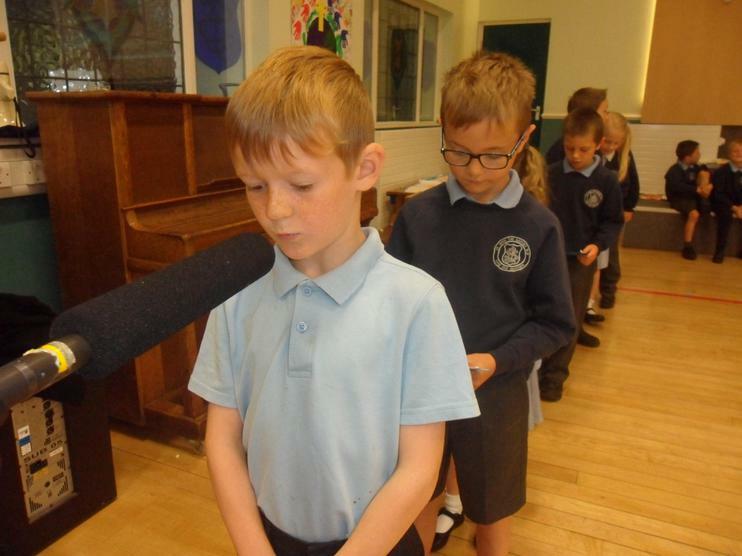 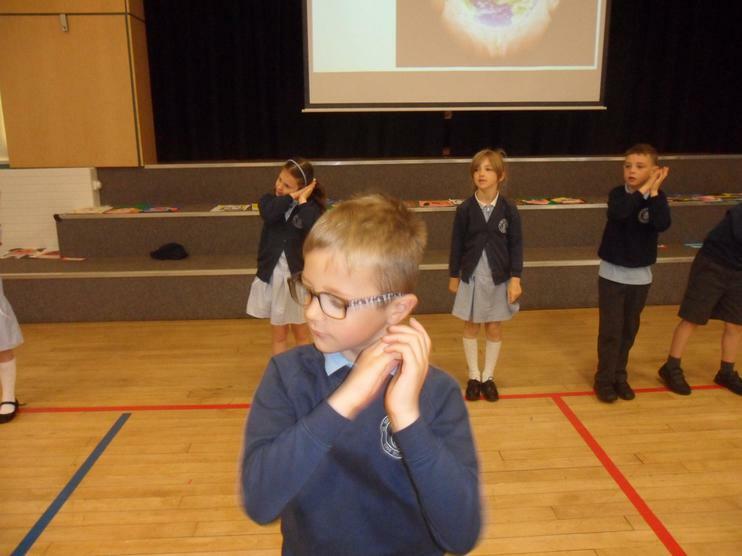 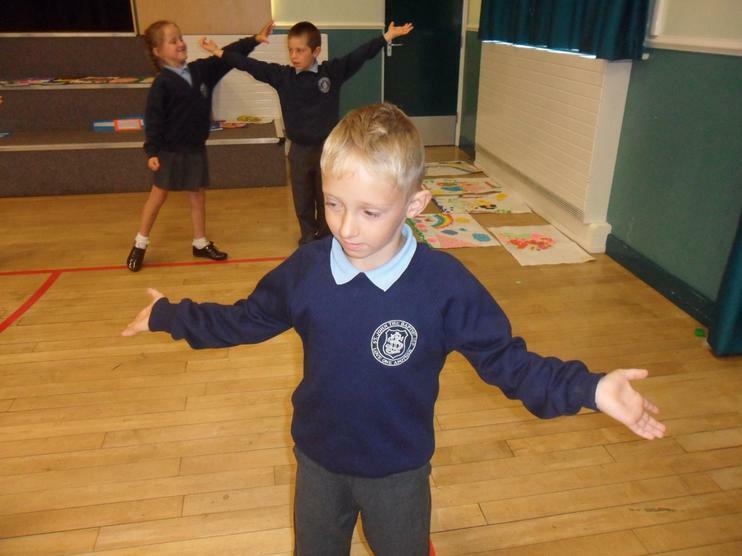 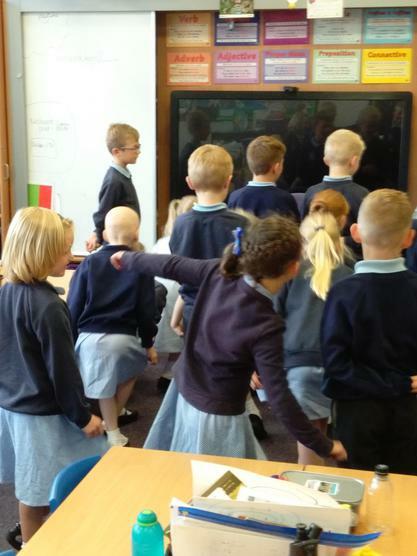 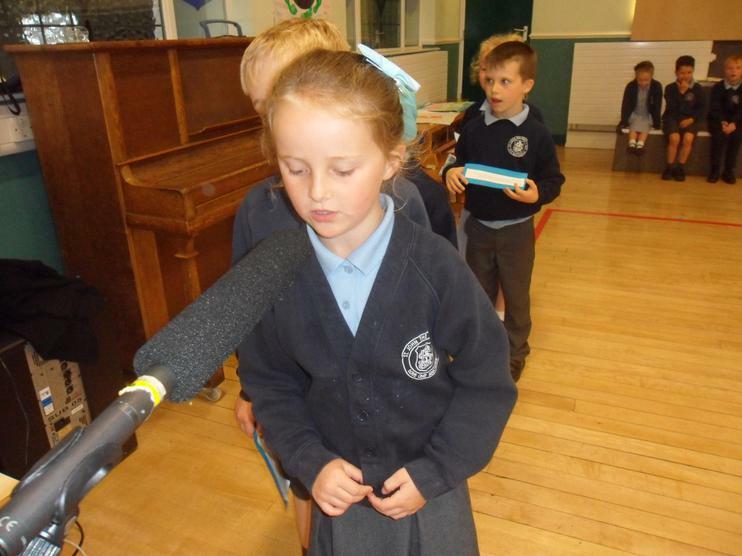 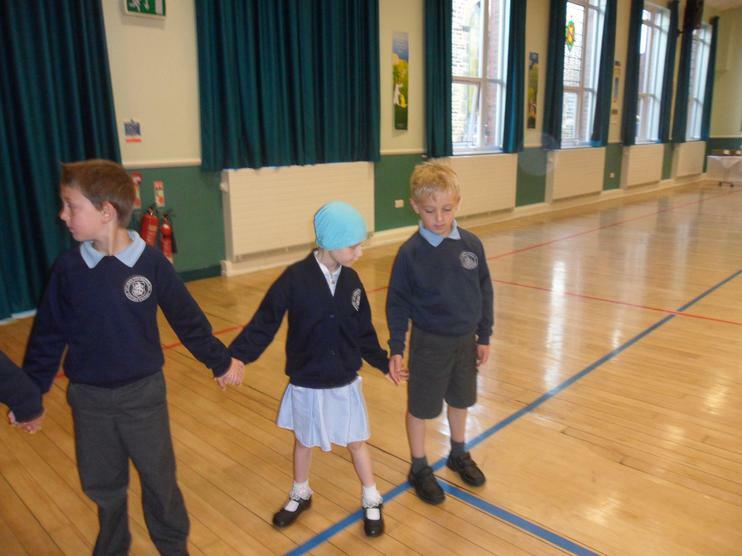 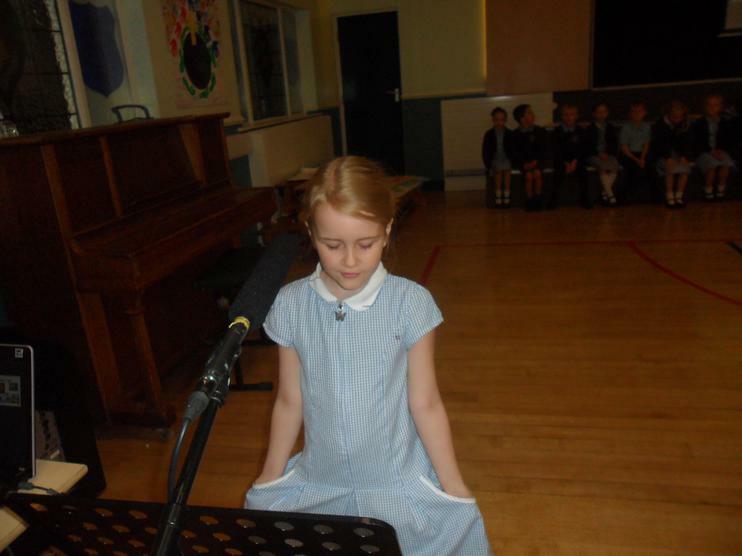 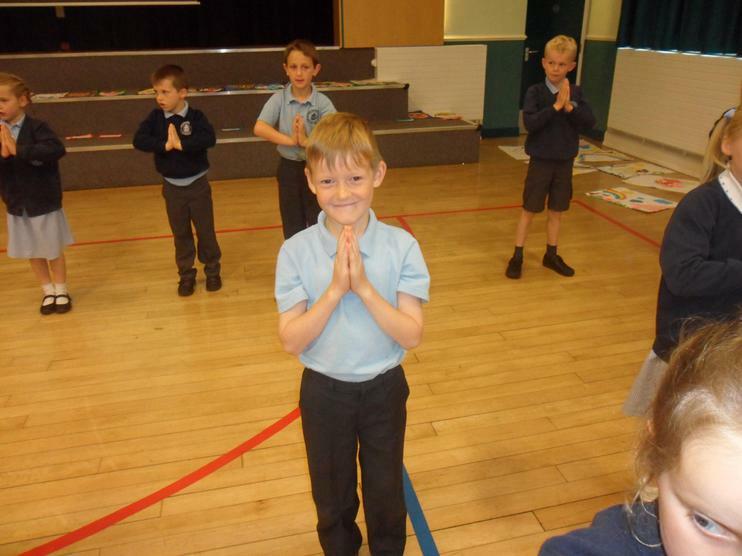 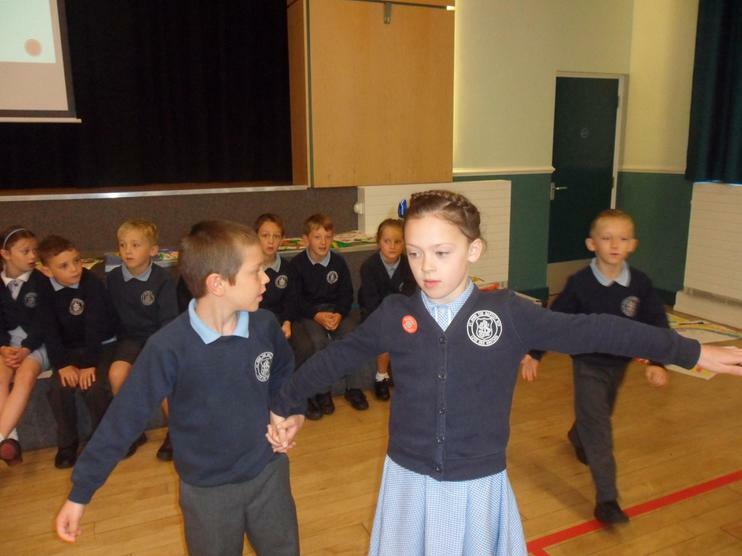 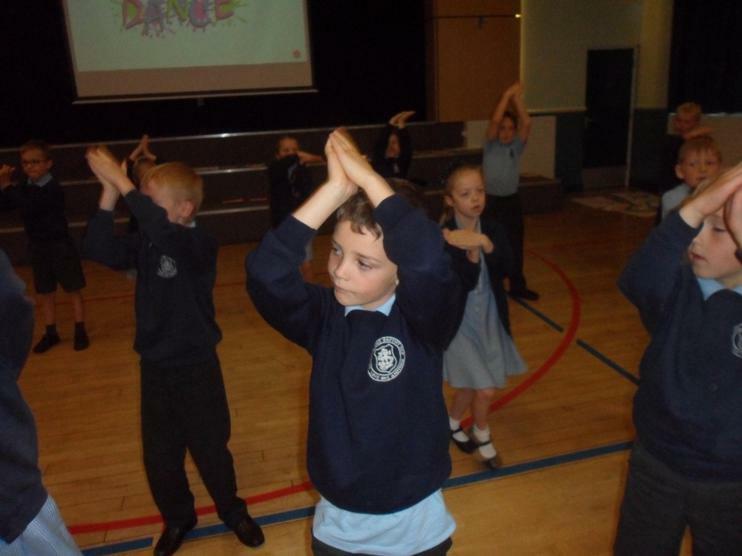 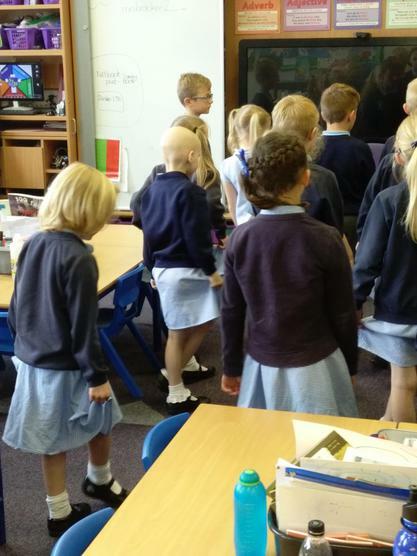 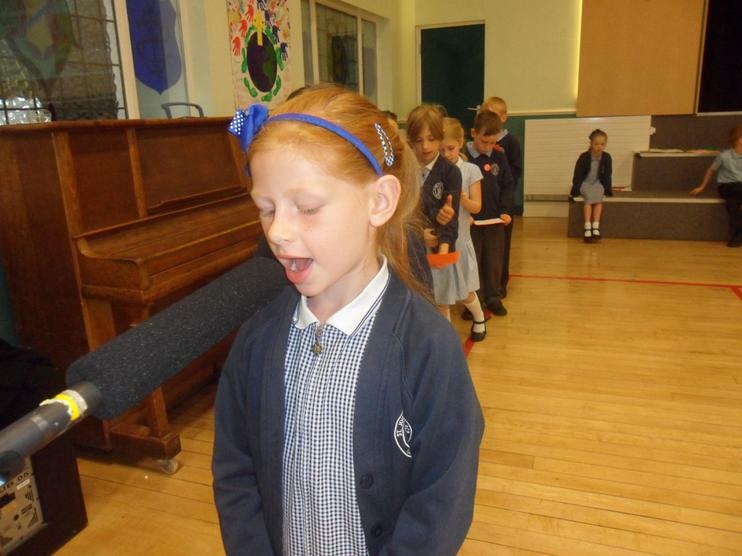 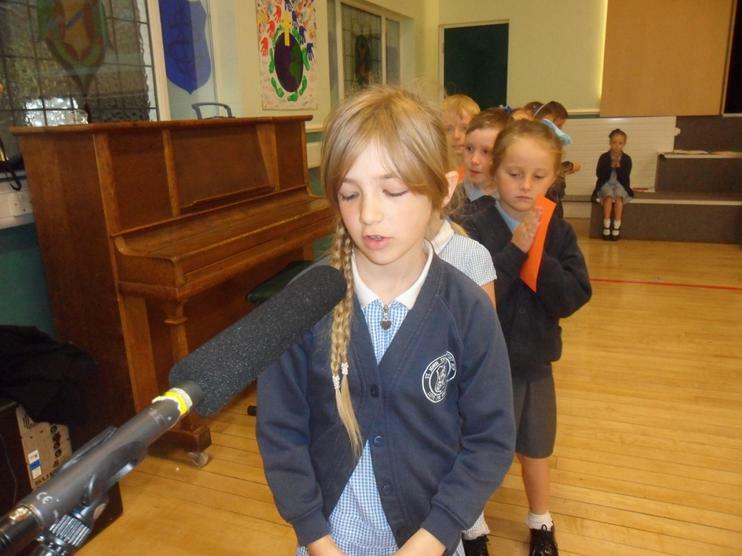 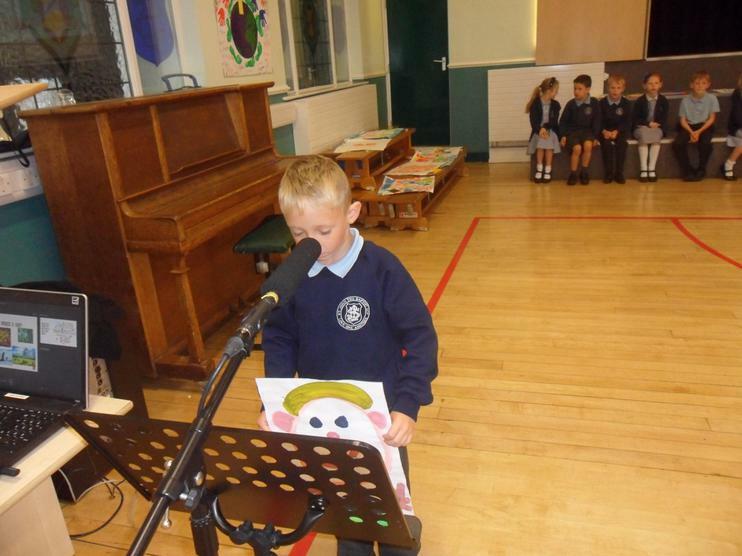 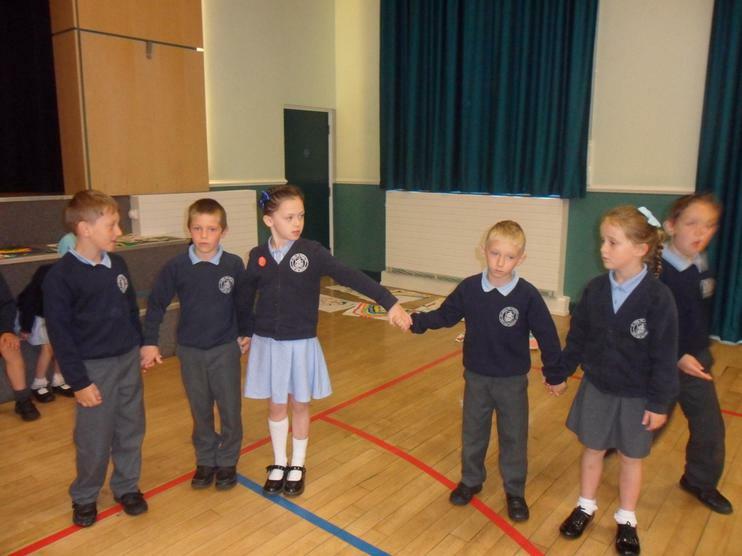 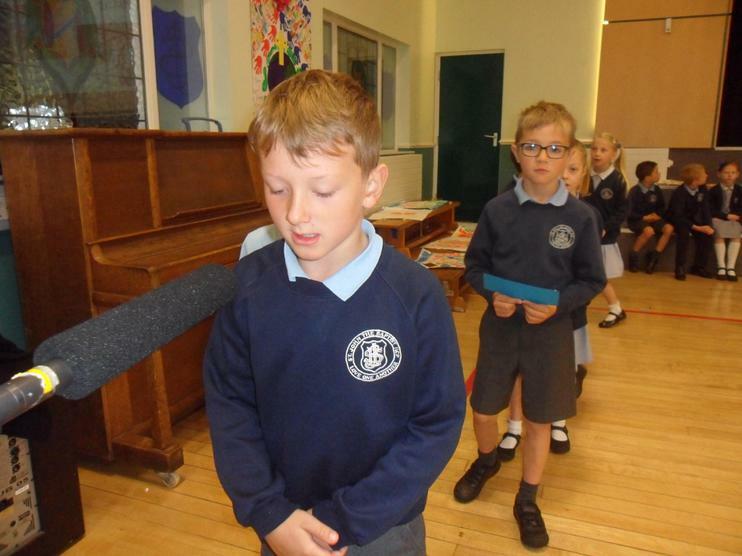 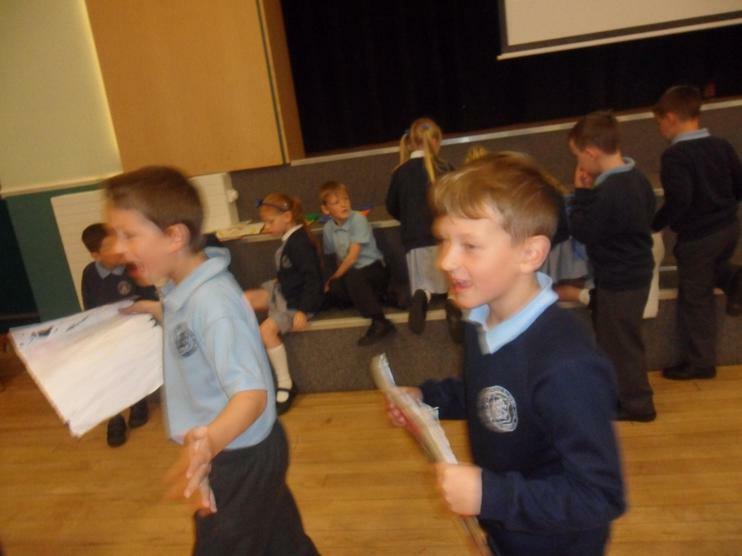 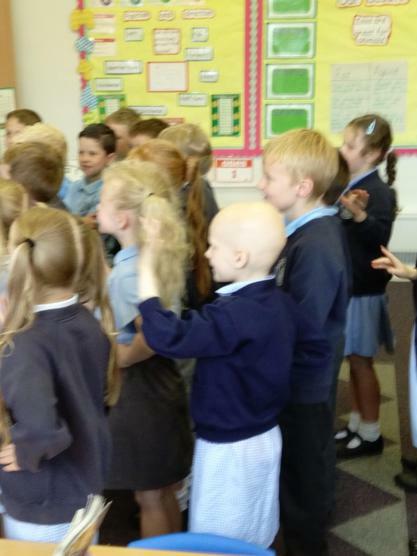 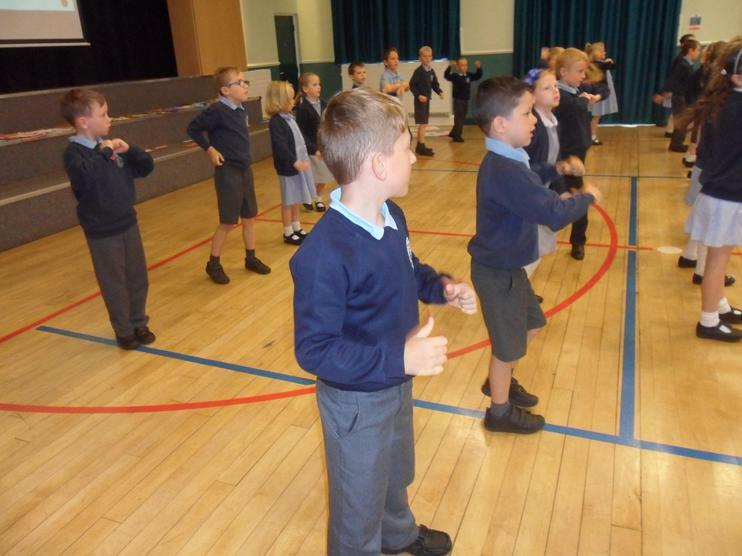 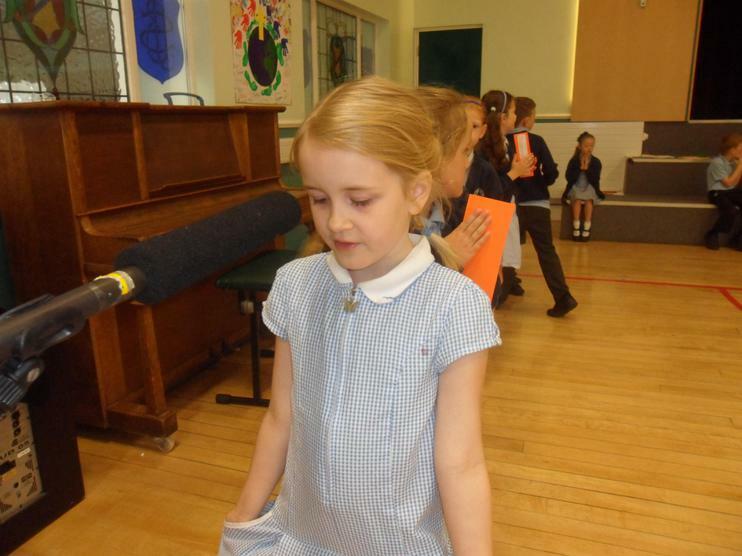 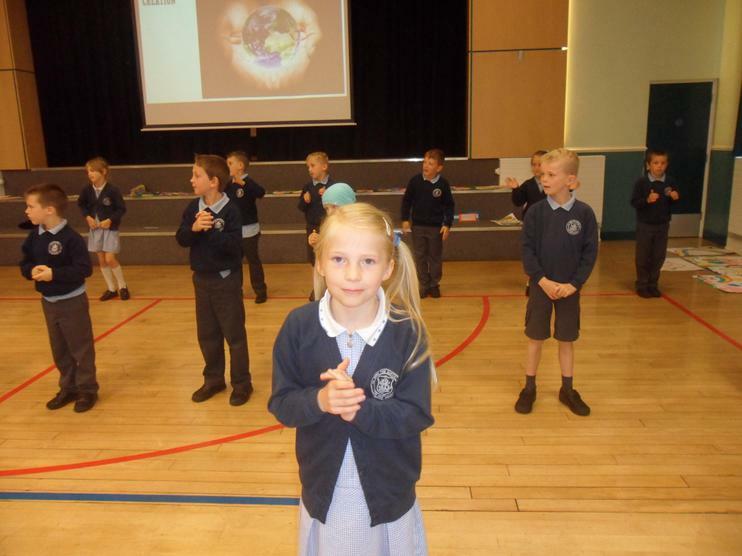 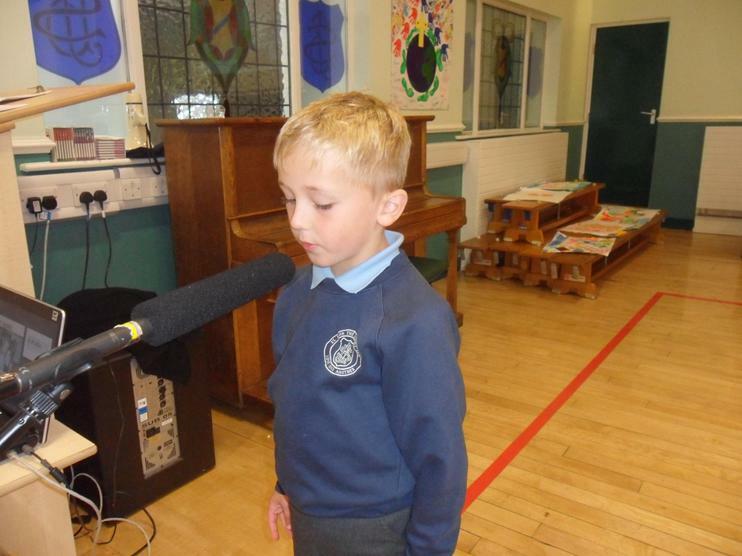 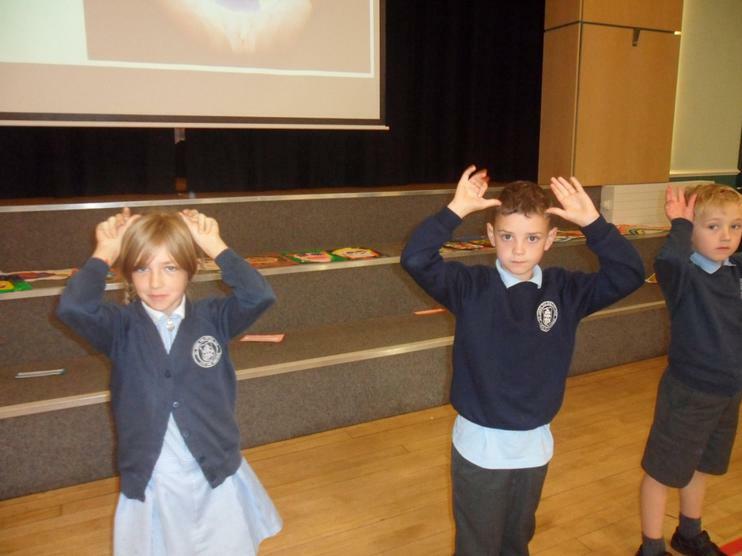 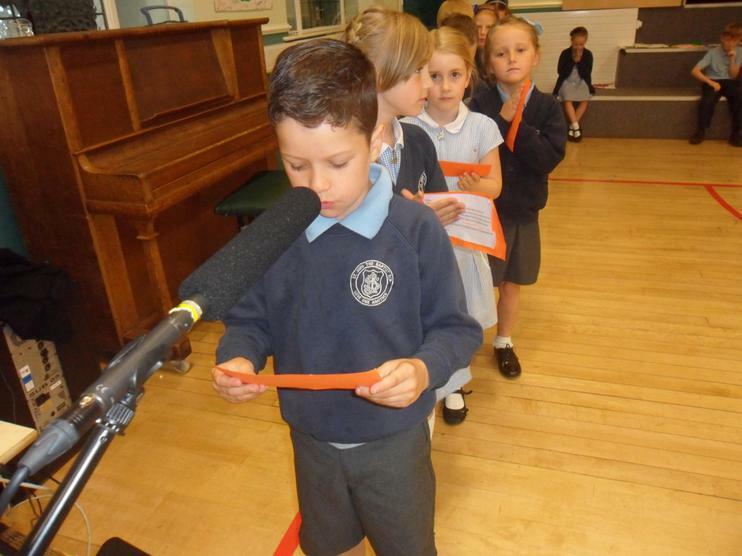 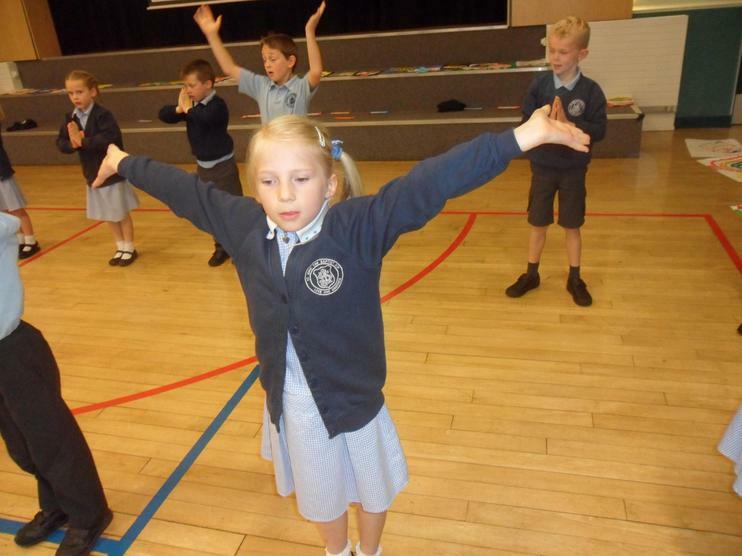 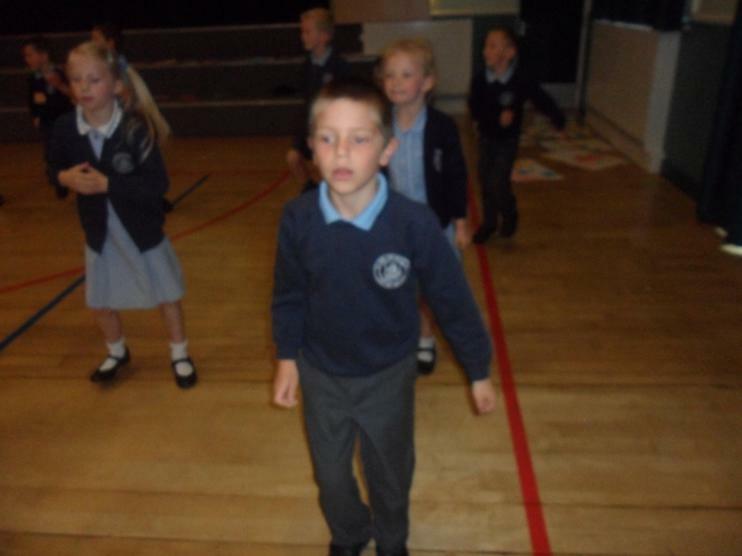 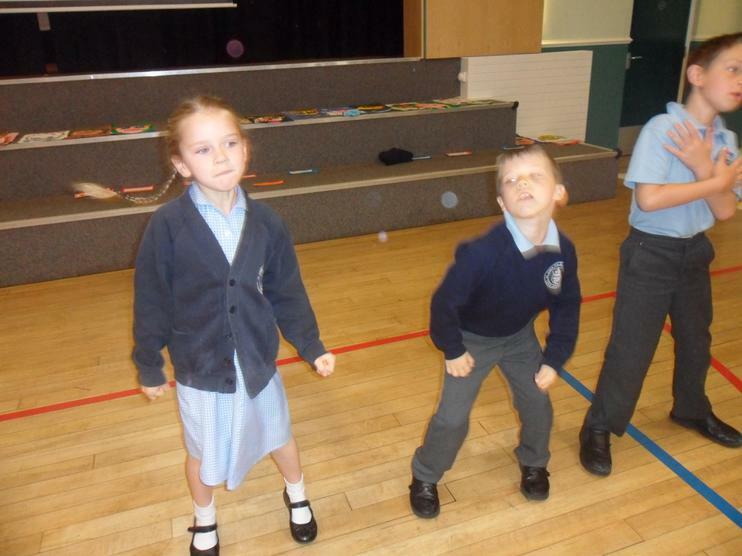 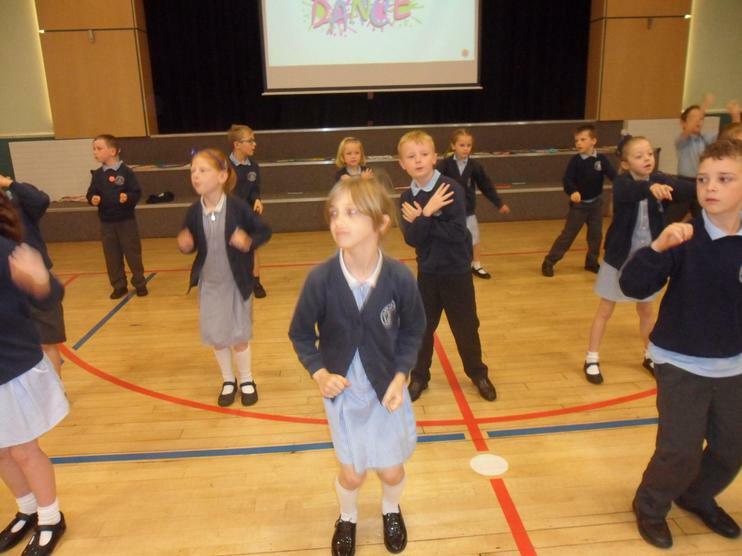 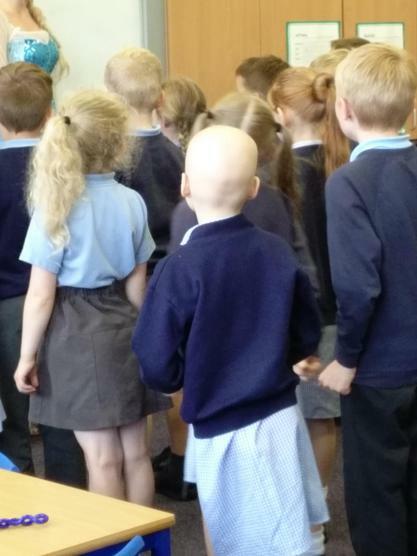 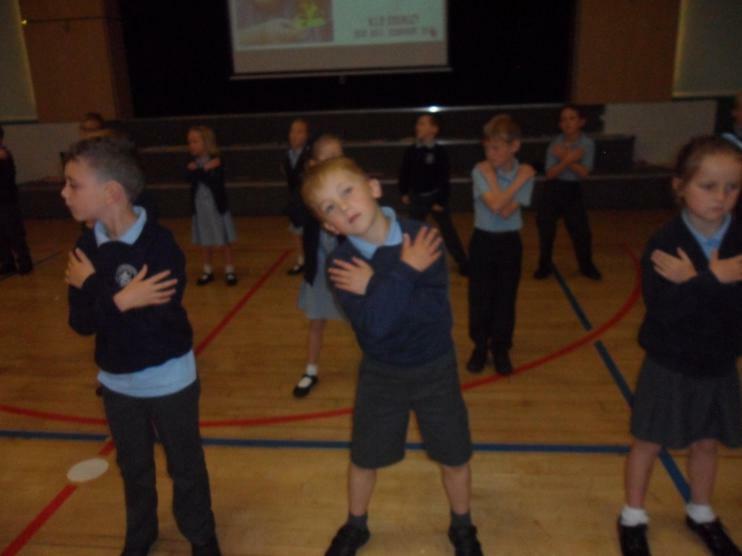 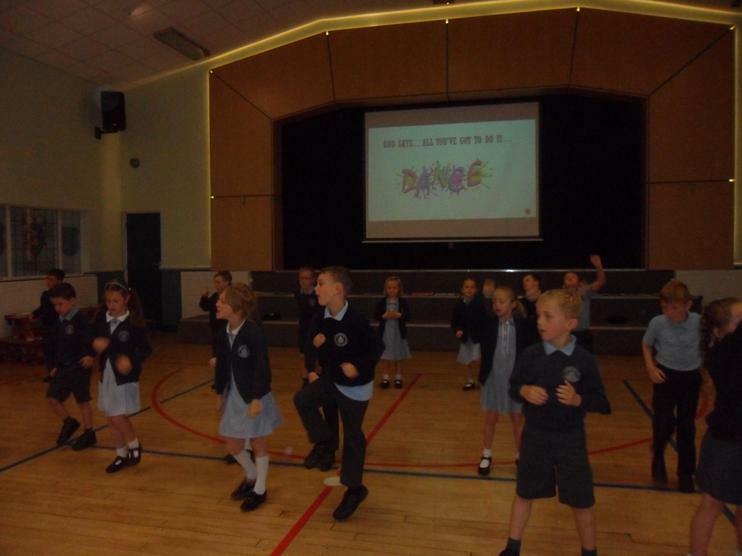 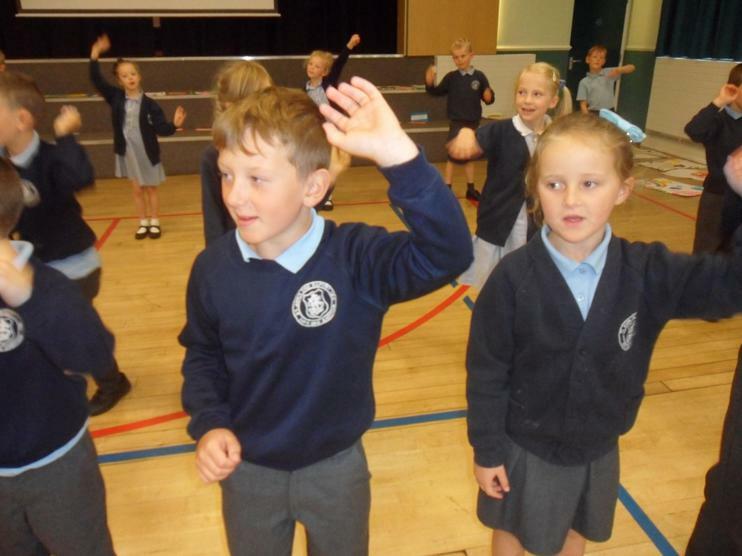 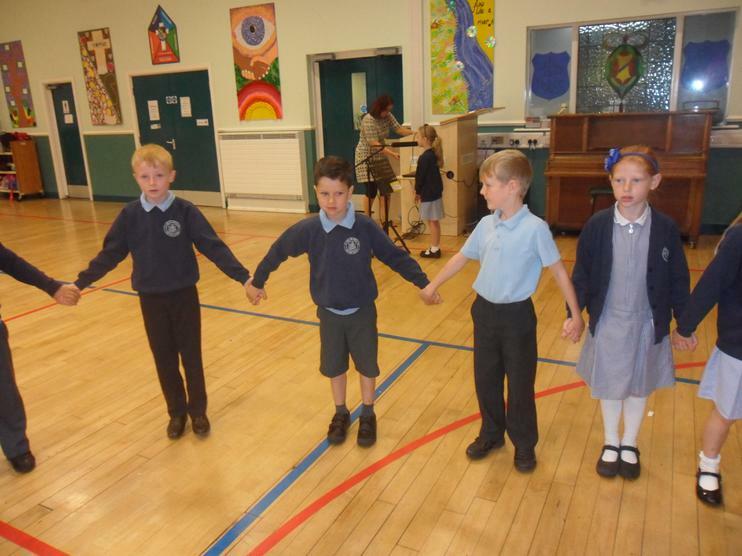 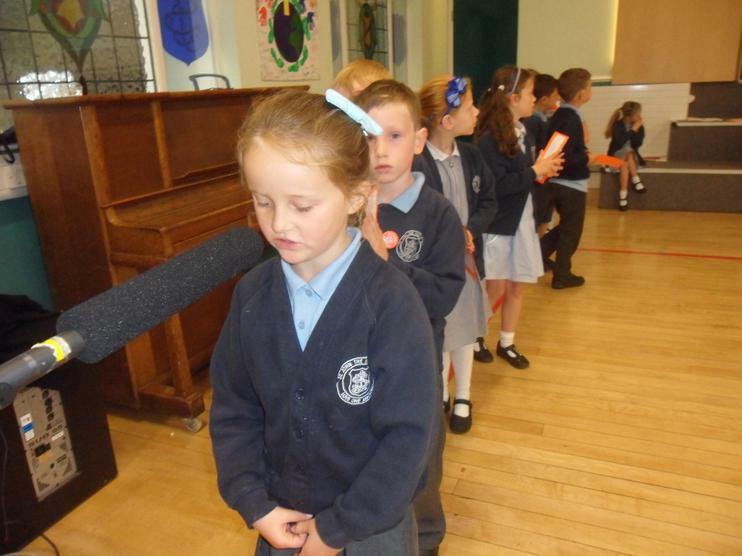 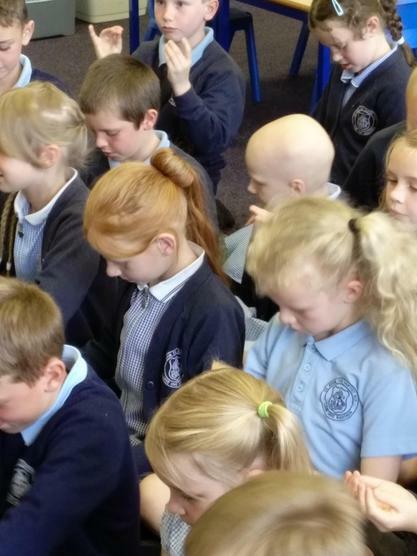 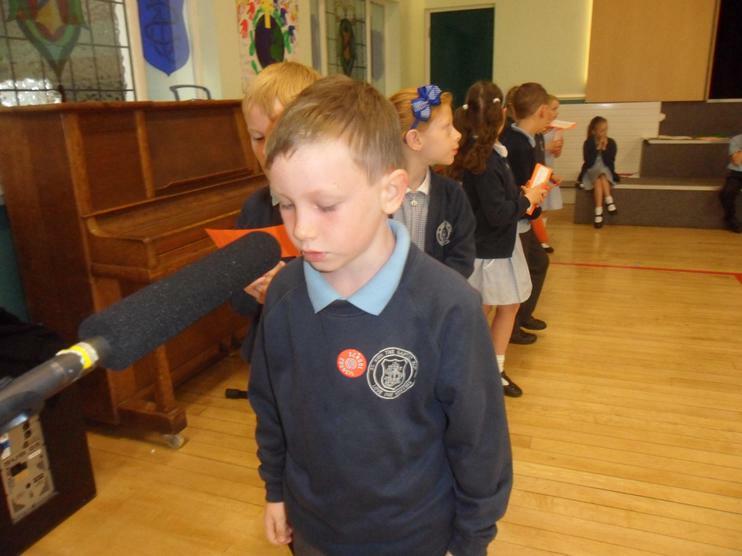 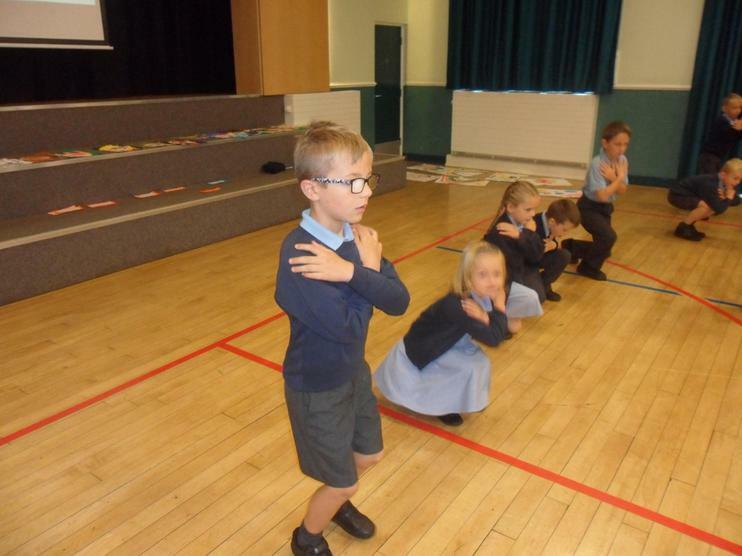 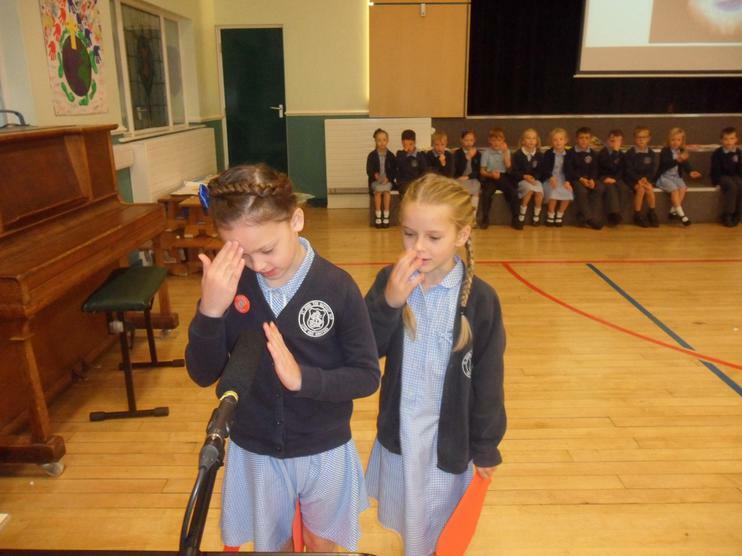 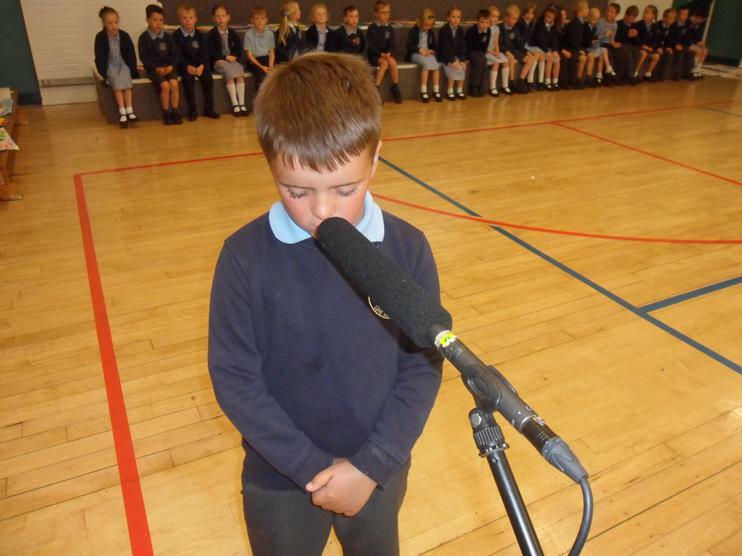 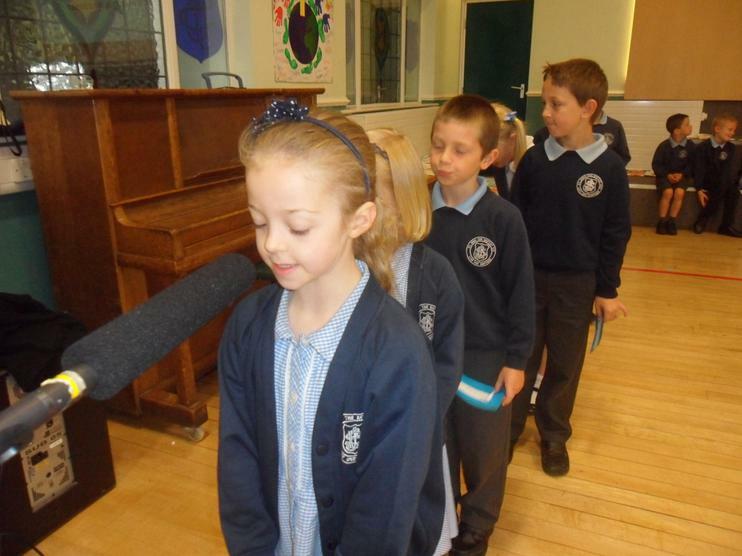 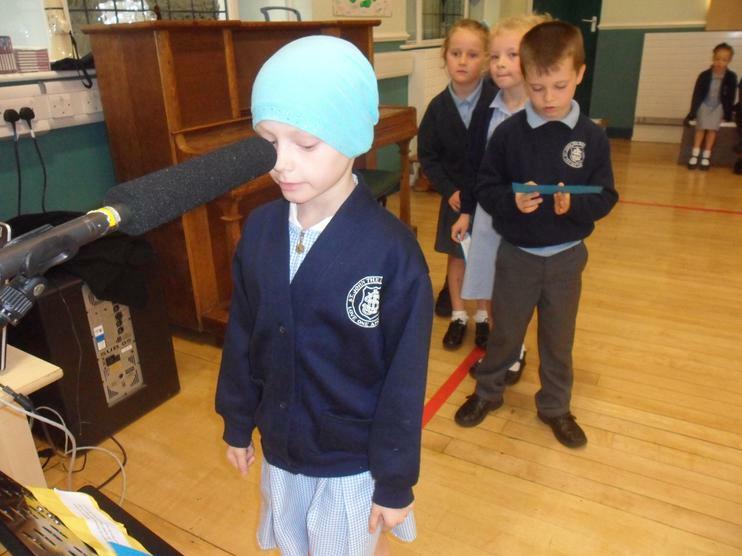 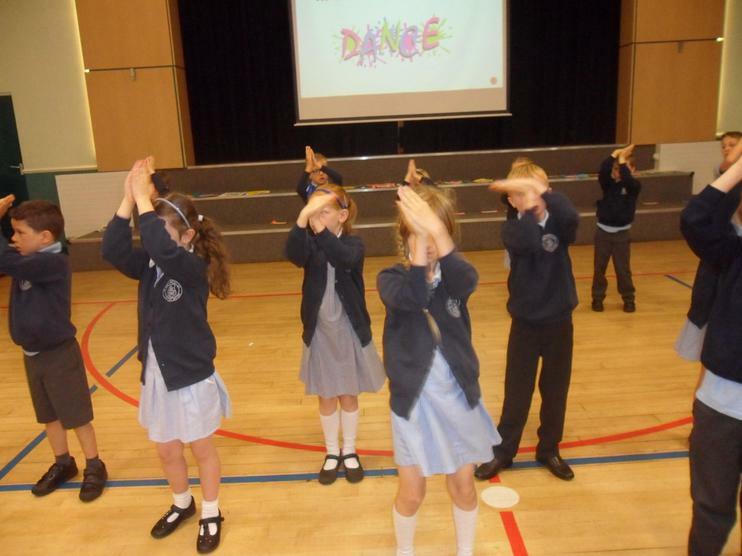 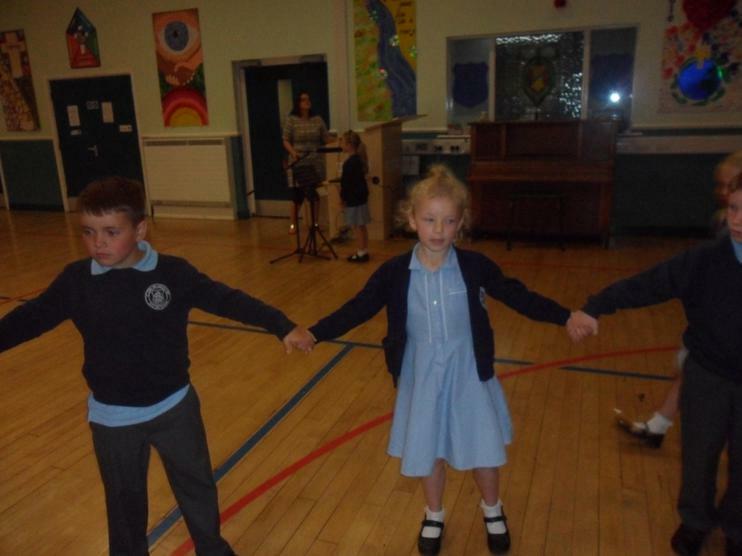 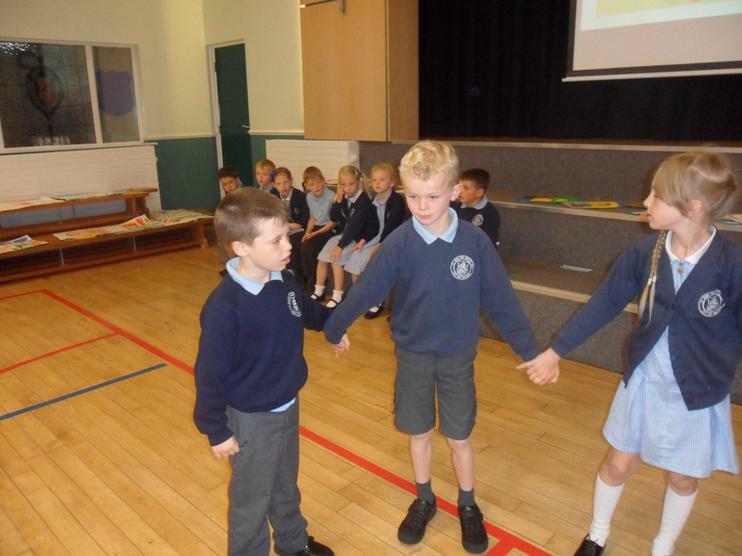 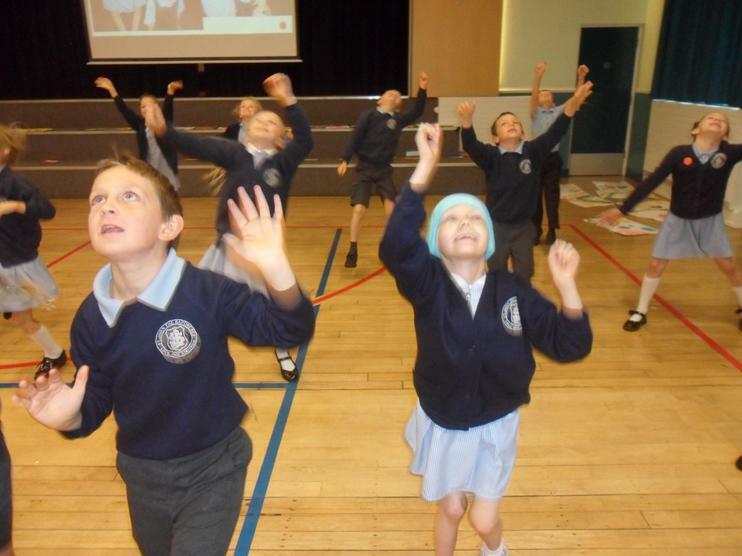 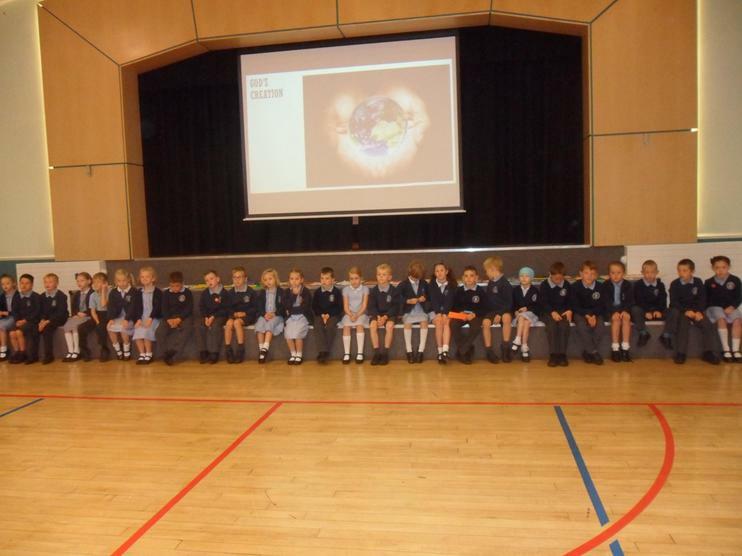 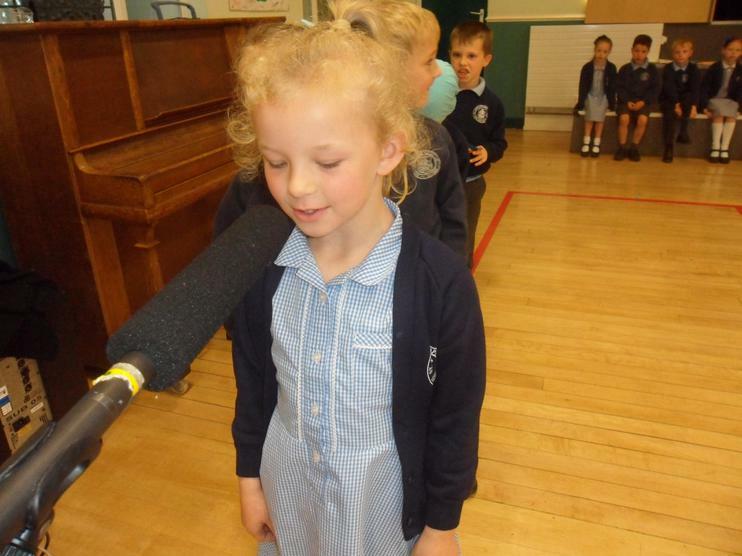 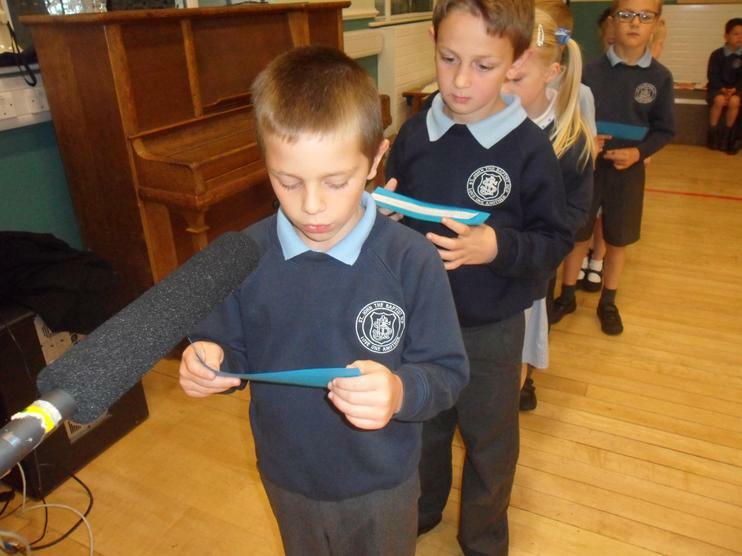 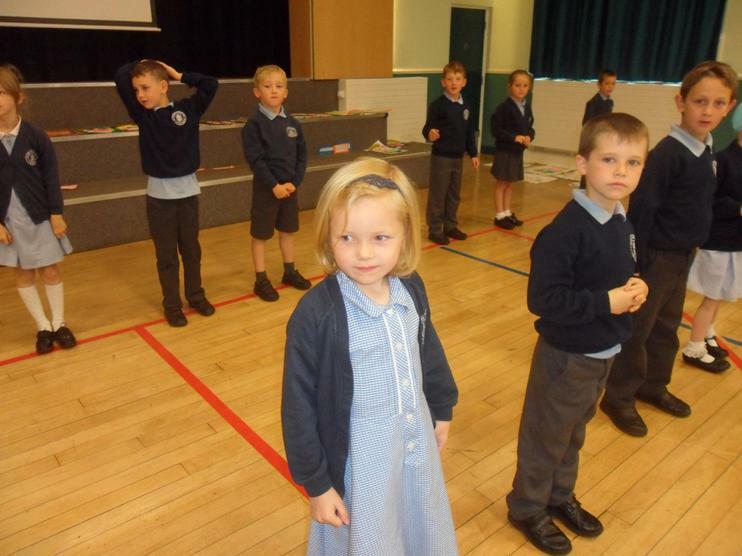 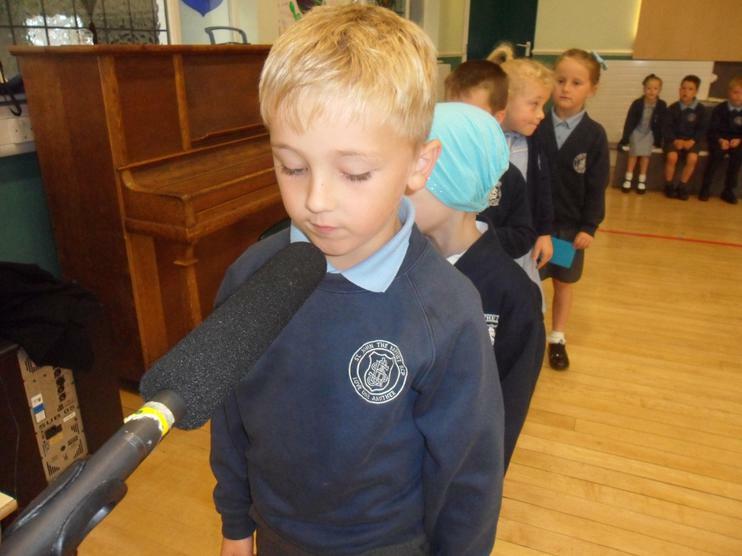 Year 2 rehearsing for their class assembly. 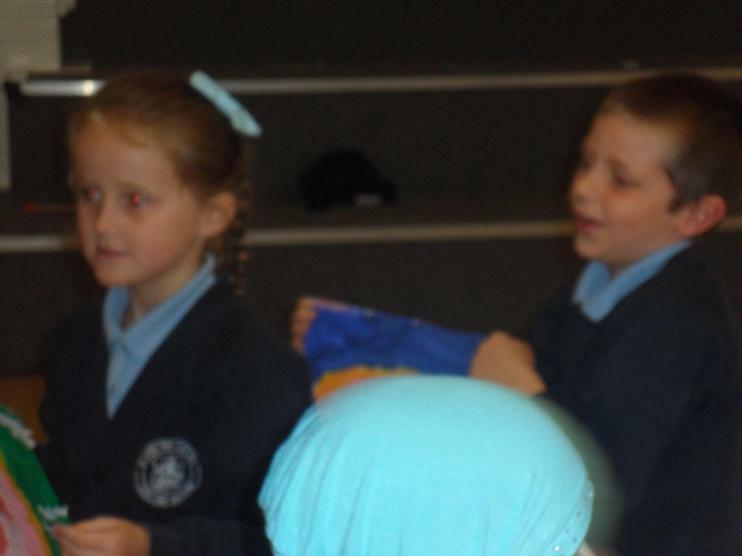 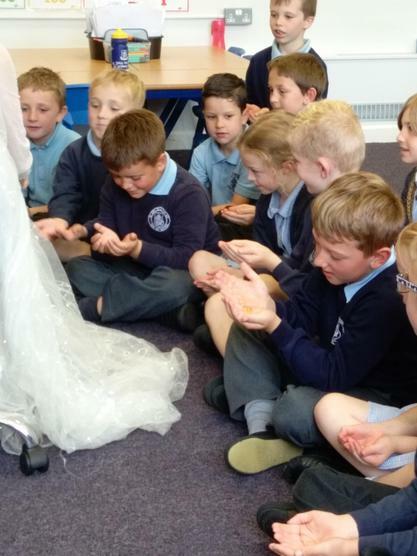 Year 2 are very lucky to have 2 class pets. 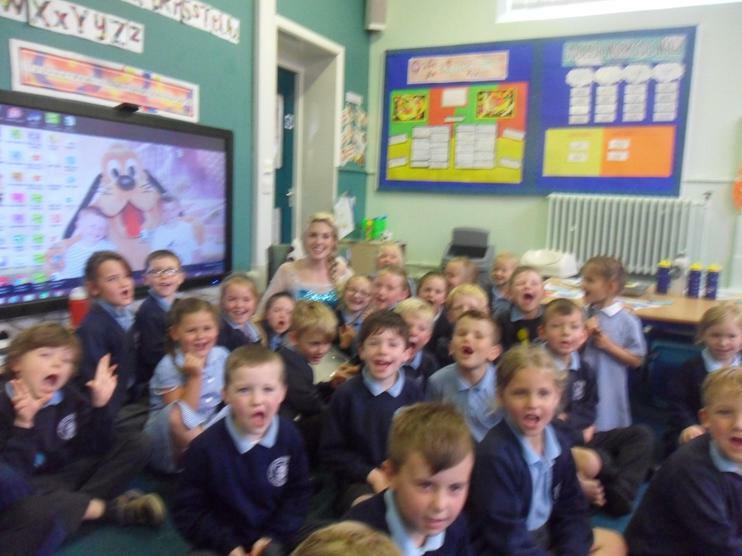 They have Stanley the Giant African Land Snail who loves to read and write and Fidget, Stanley's very own pet fish. 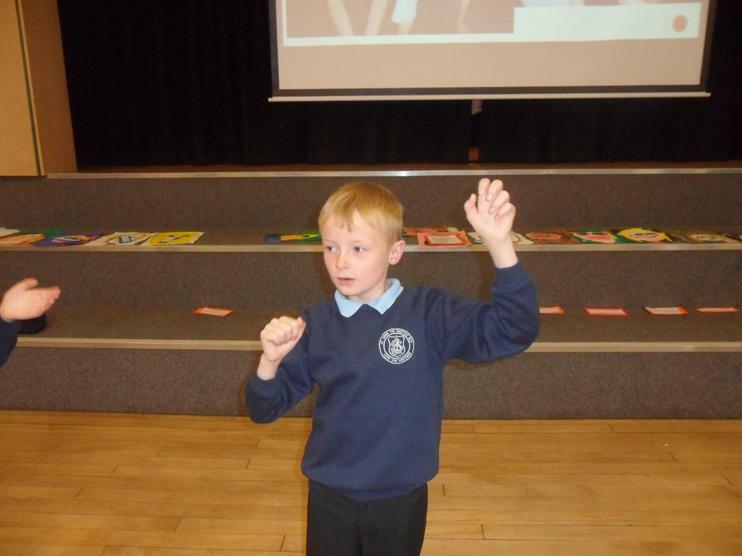 Fidget loves Maths and can always be heard counting different digits. 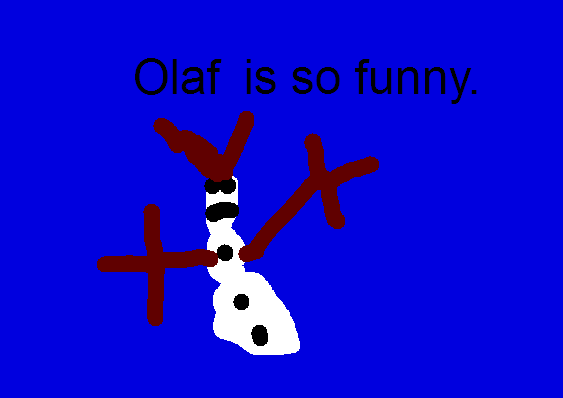 As Stanley loves to read and write, he keeps a diary on this website of all the adventures he gets up to. 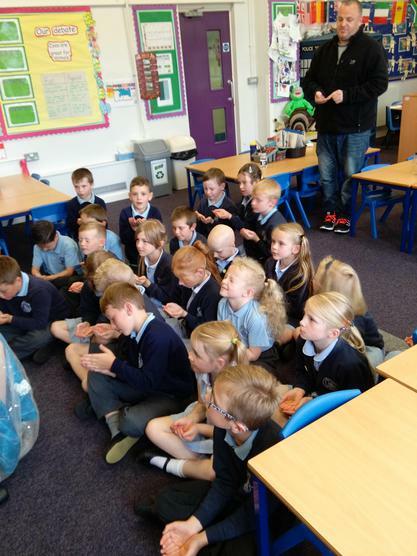 He also has a twitter page (@stanleythesnail ) but remember, if you wish to see his twitter page, you must let an adult help you. 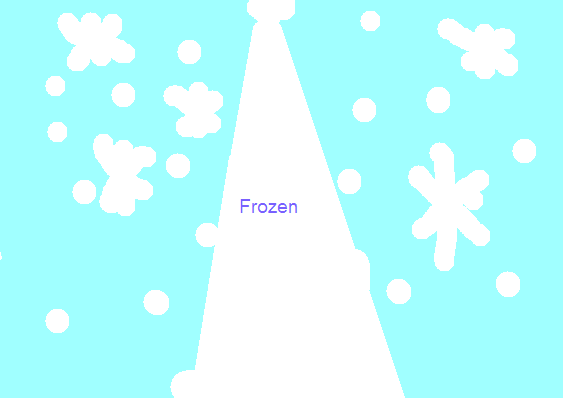 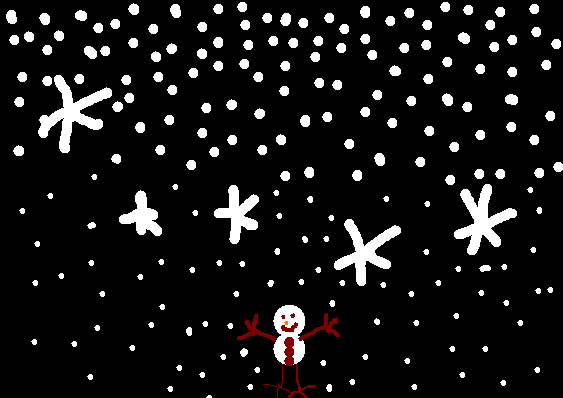 Click on the link below to see Stanley's diary. 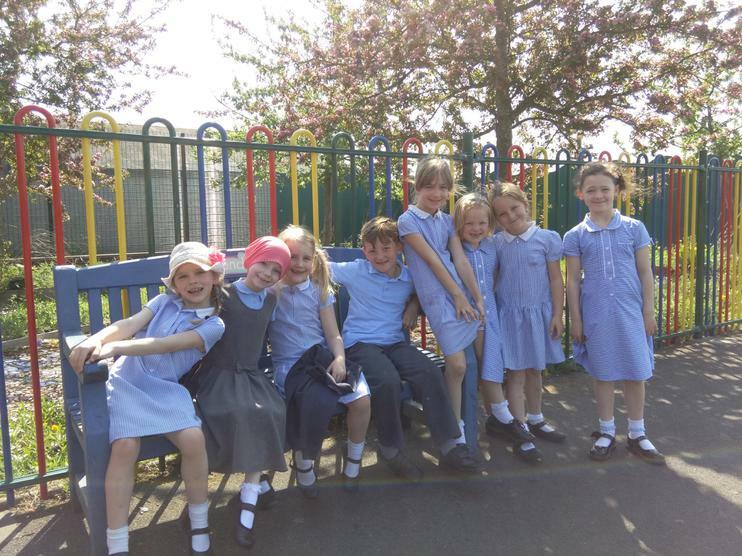 In year 2, we are always busy learning. 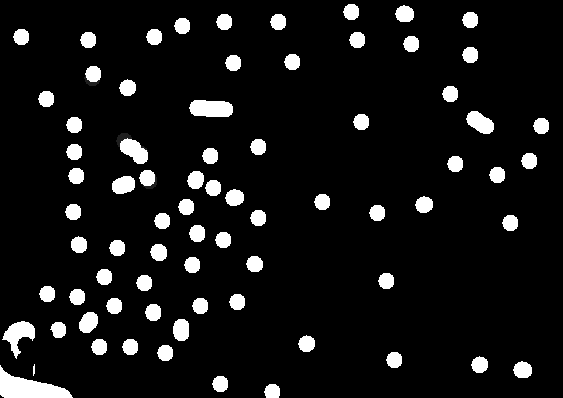 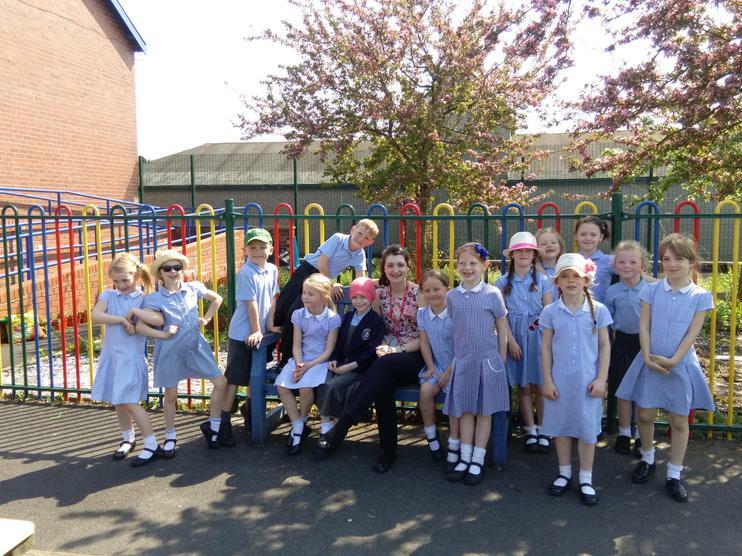 Click on the links below to see some of the things we get up to. 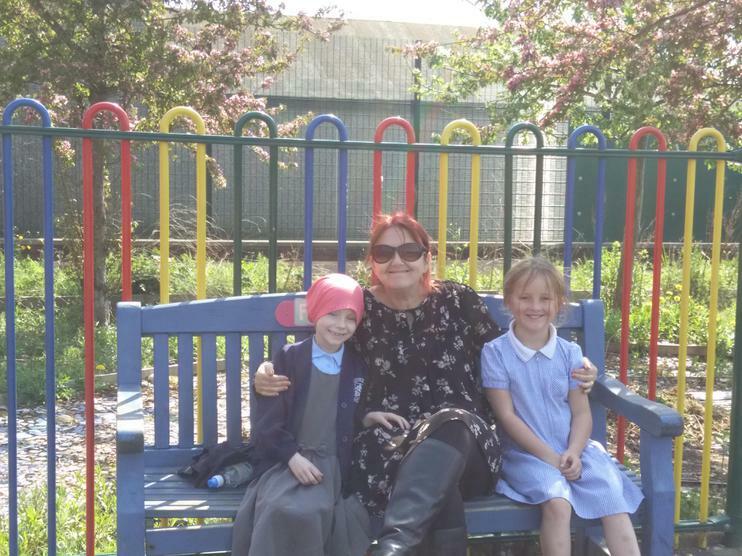 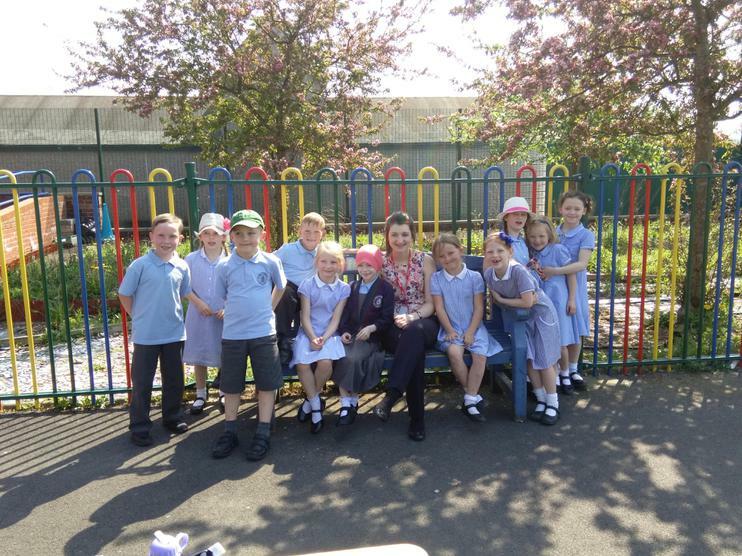 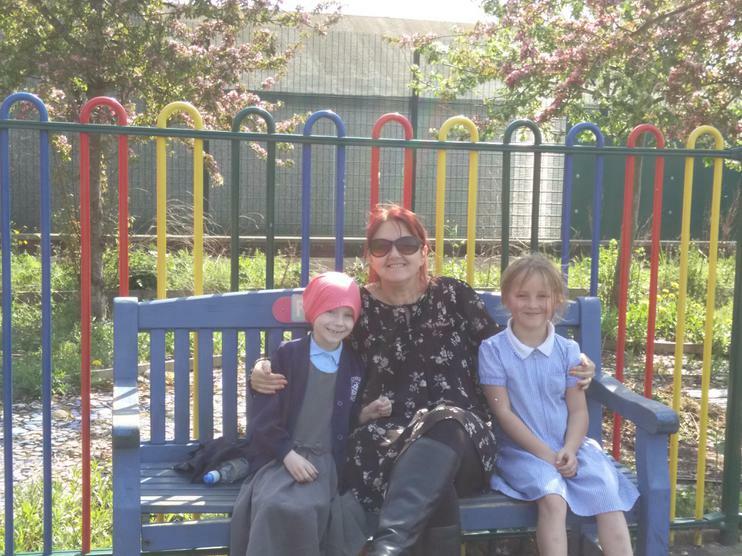 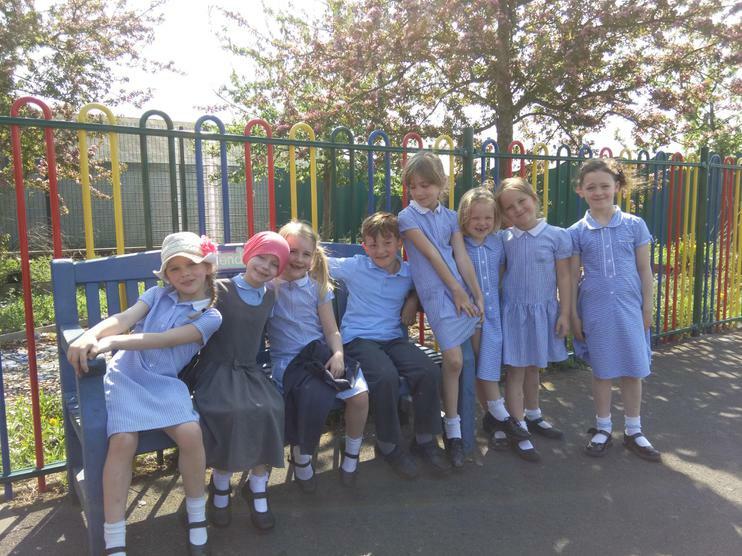 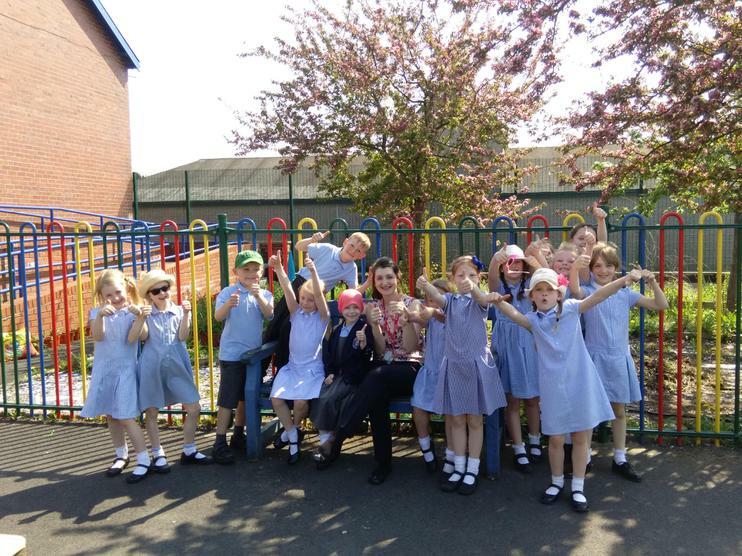 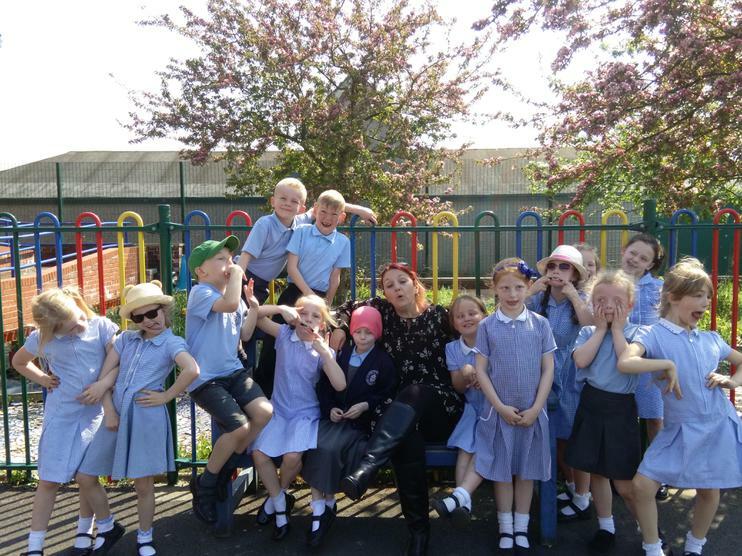 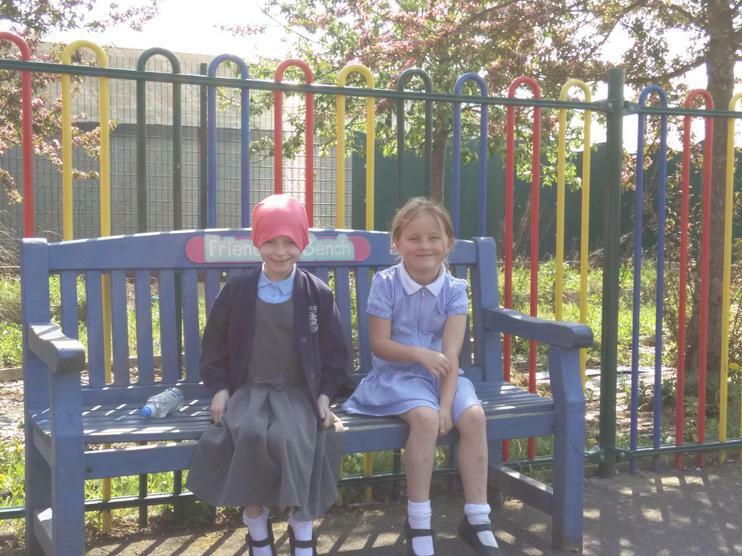 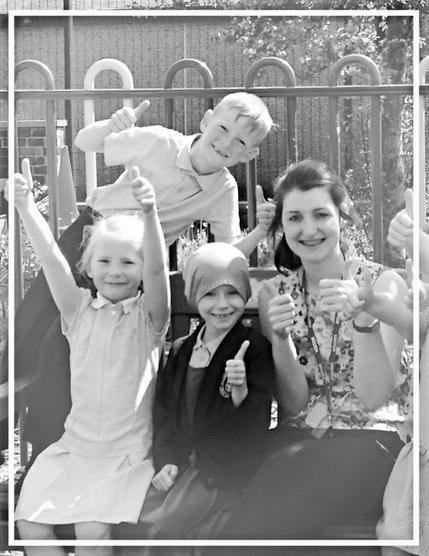 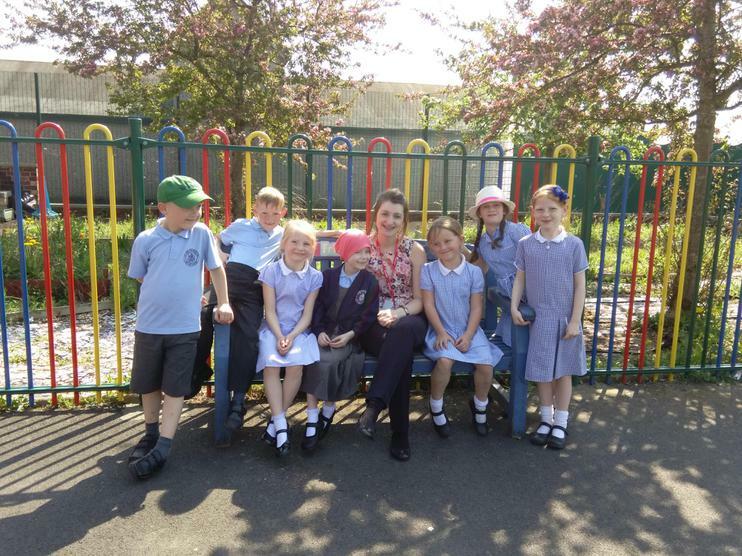 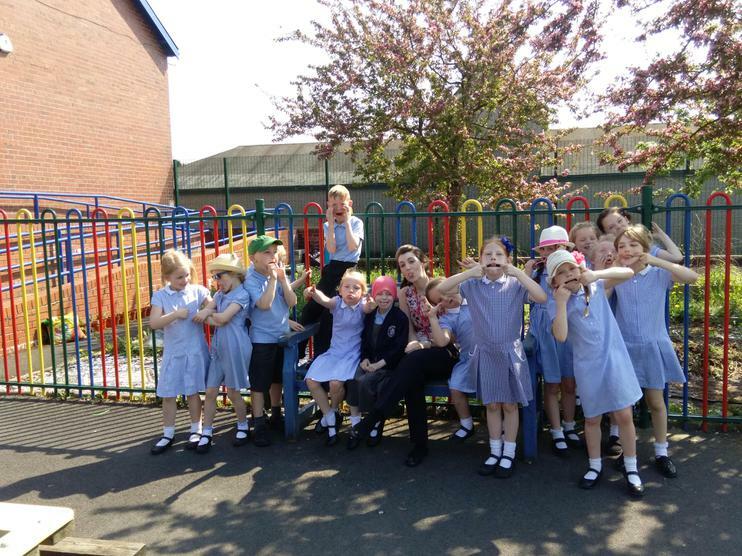 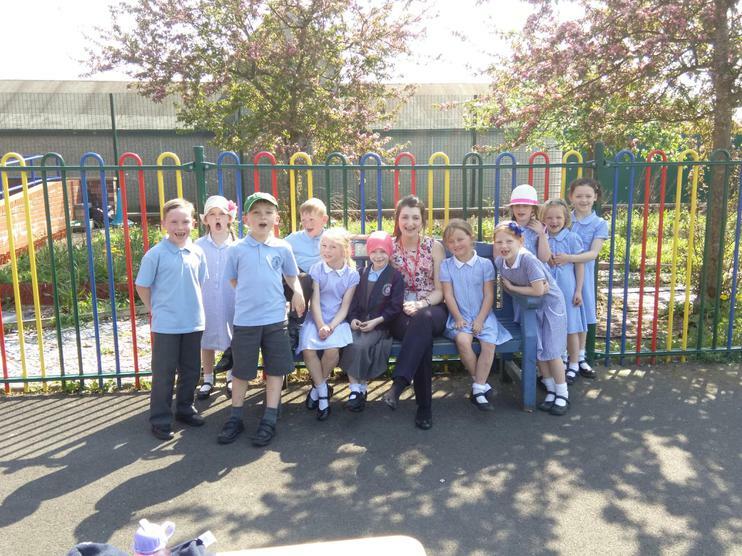 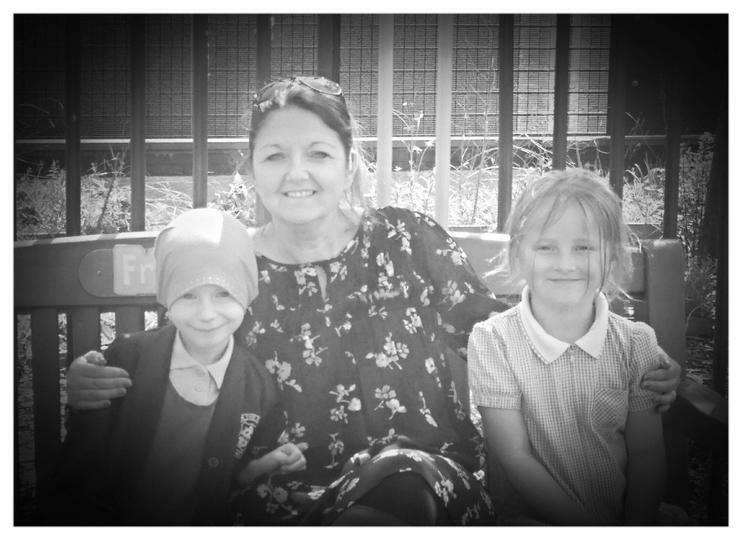 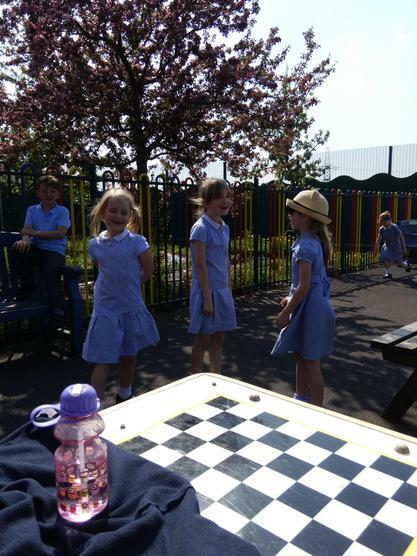 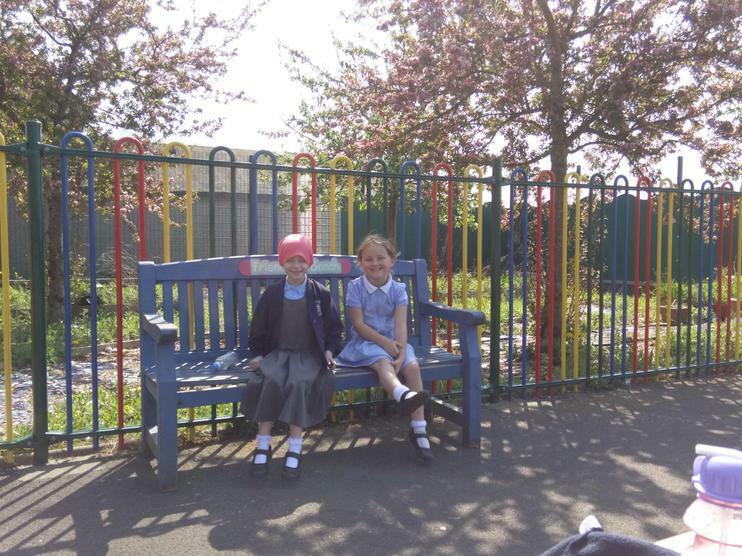 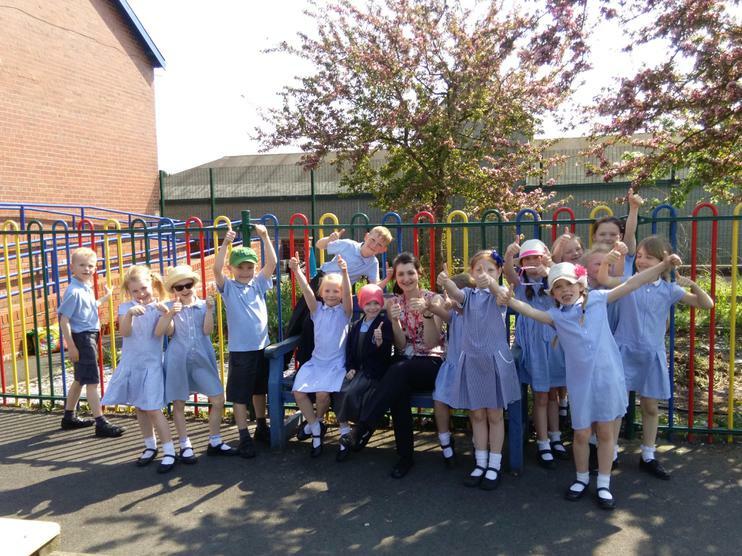 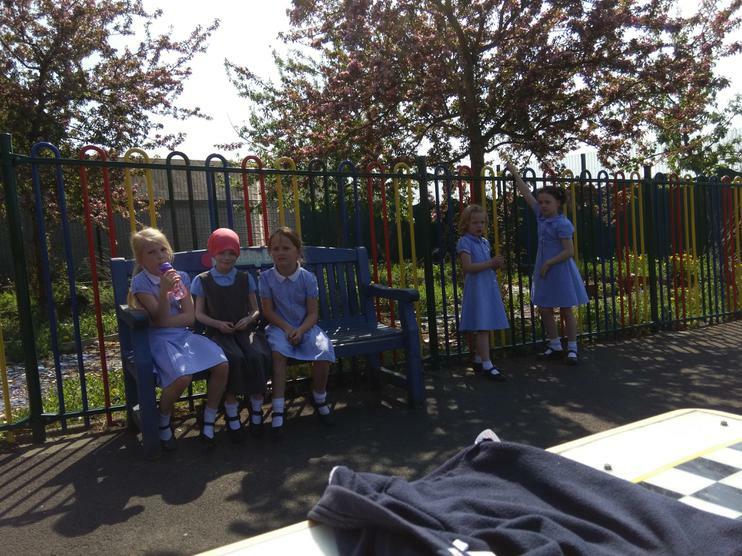 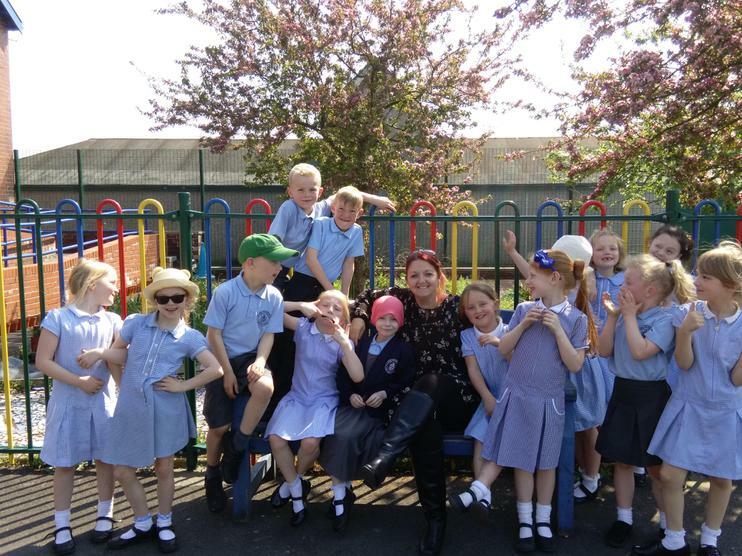 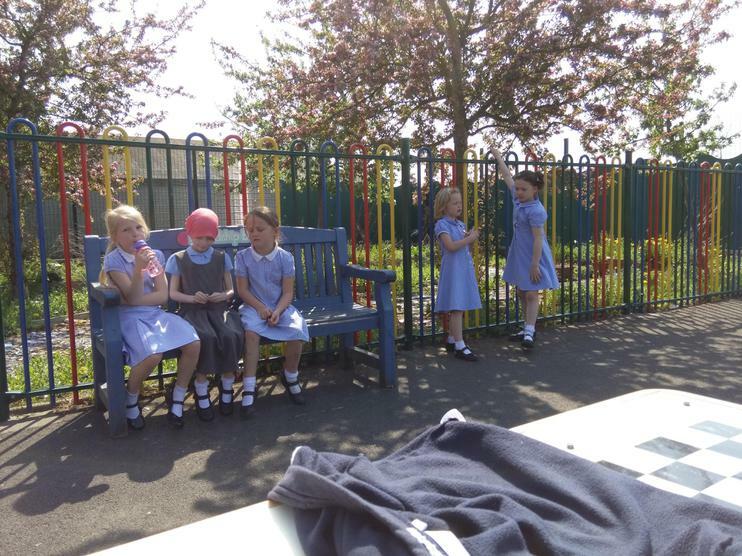 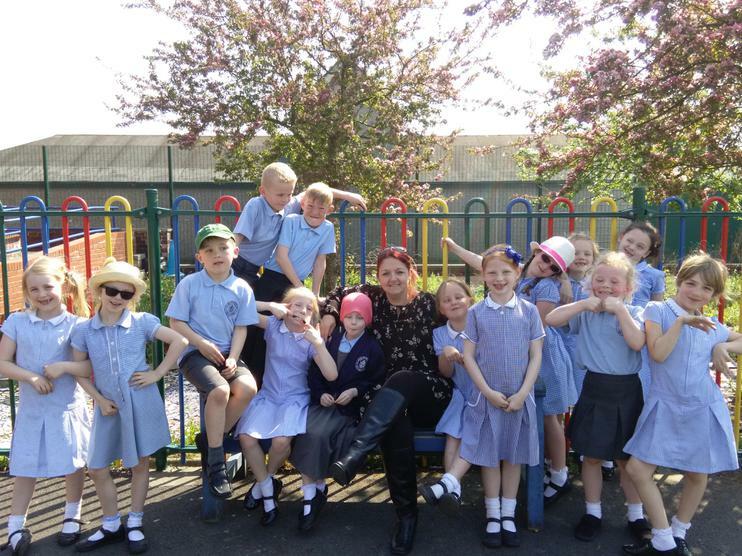 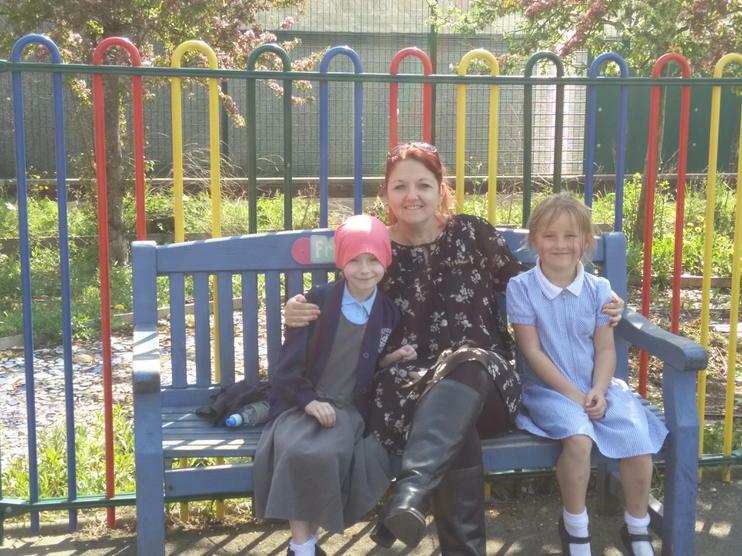 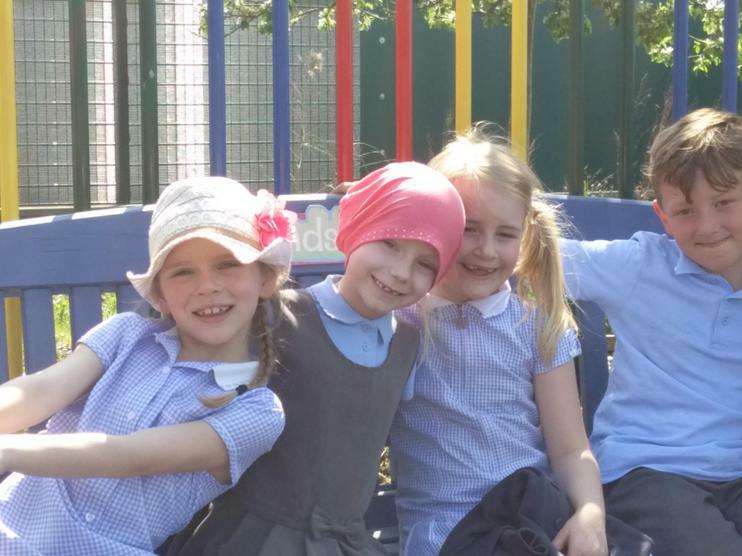 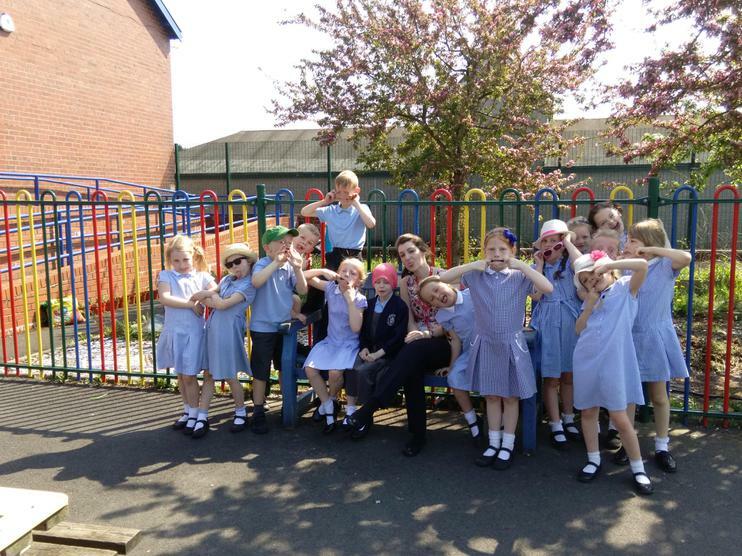 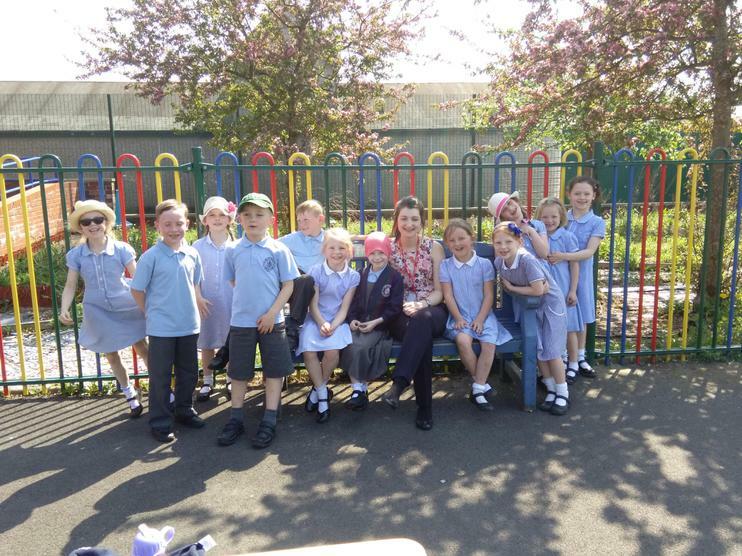 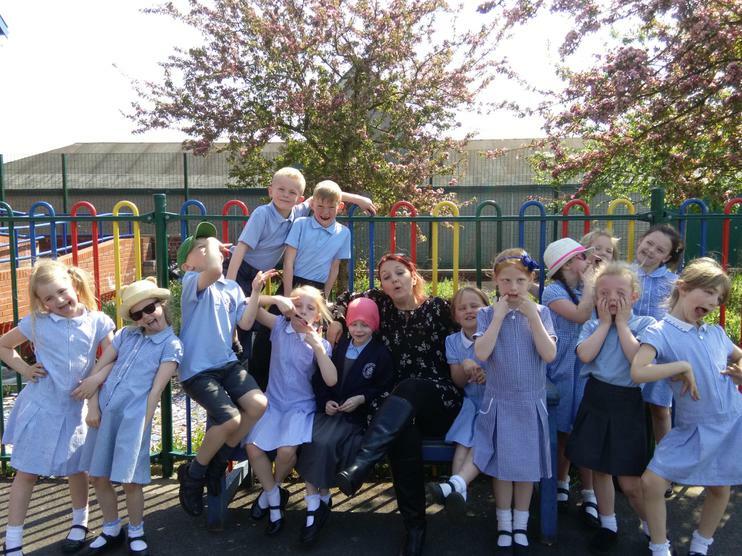 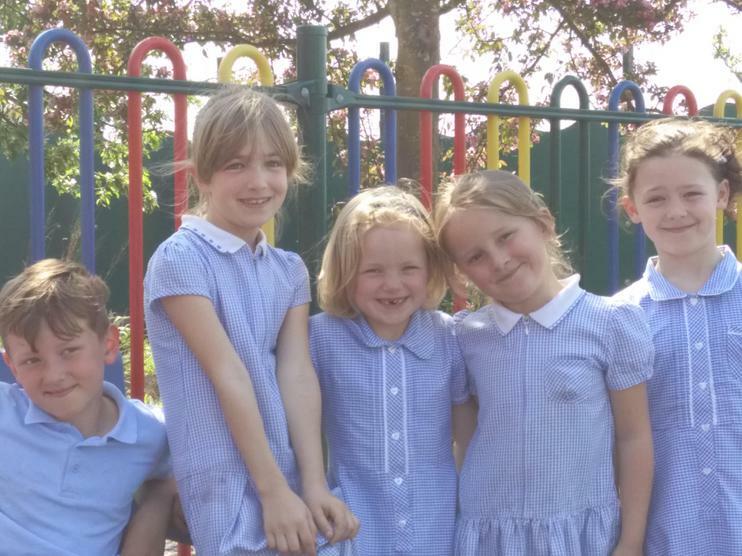 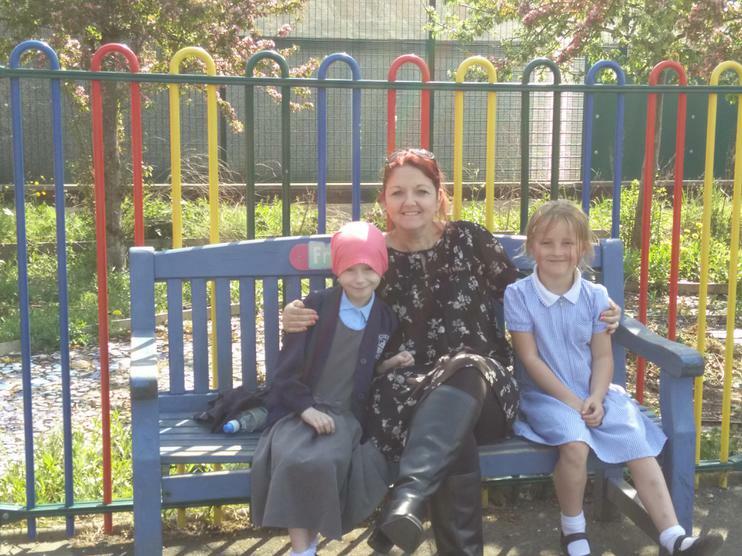 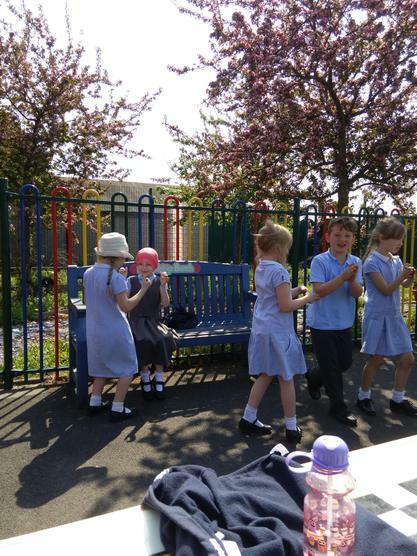 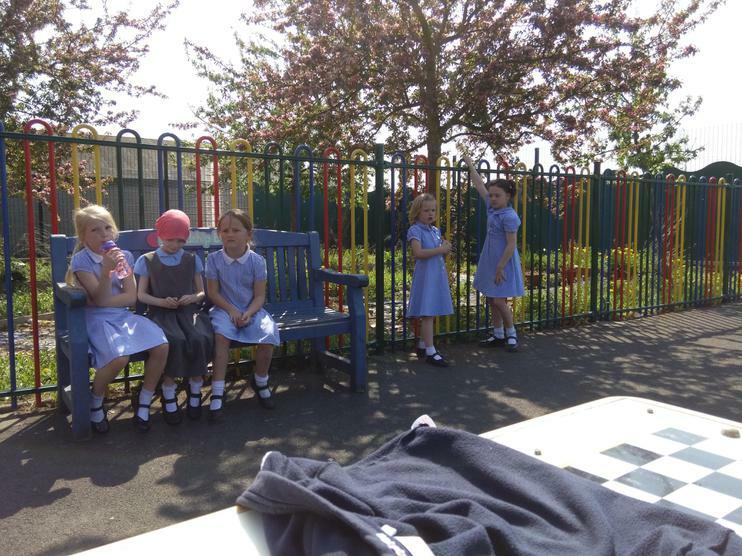 Summer has arrived at St. John's School and the children enjoyed some time in the yard smiling for the camera and pulling some funny faces! 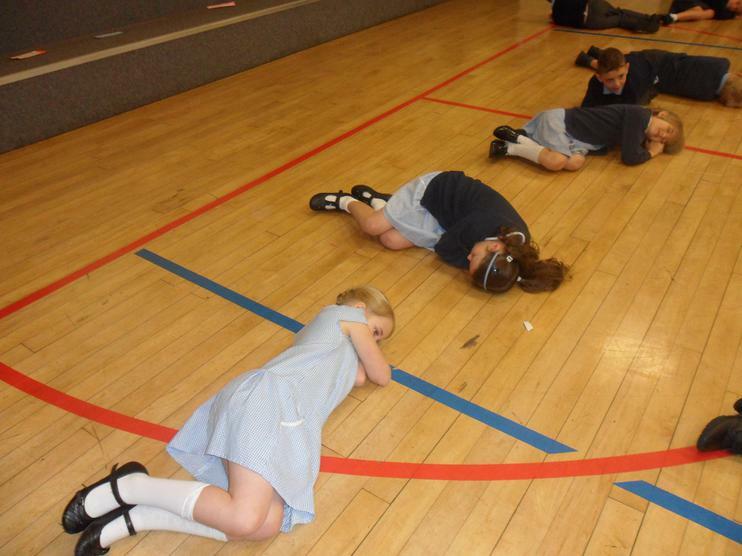 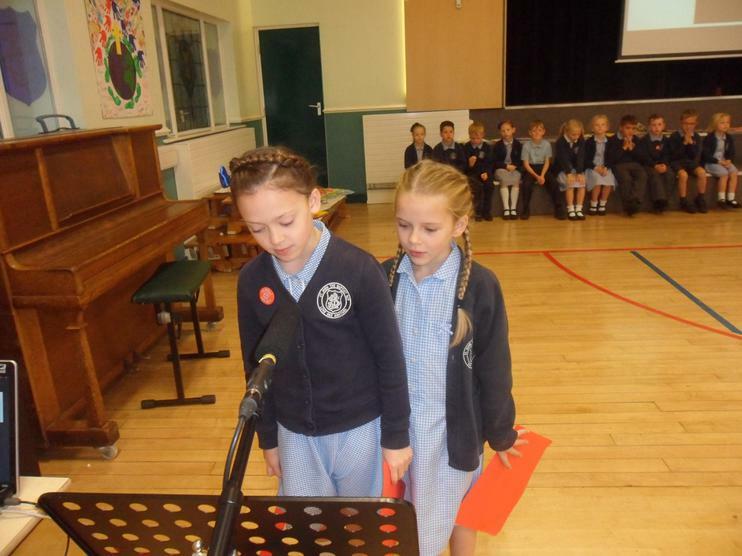 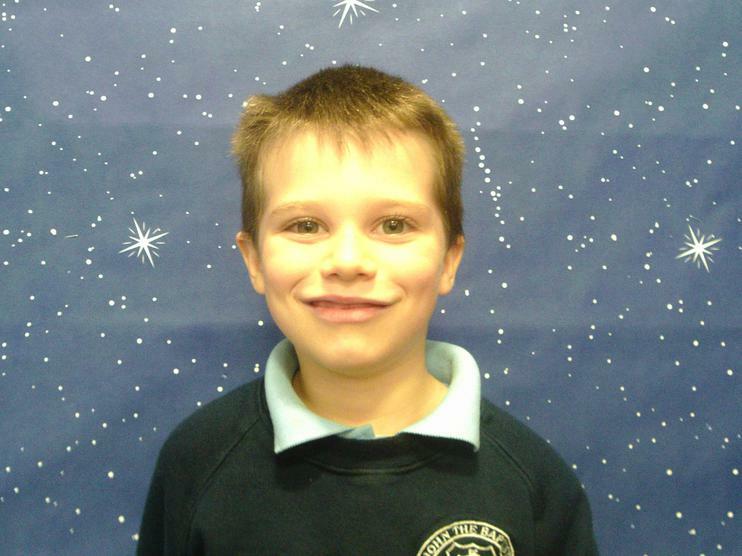 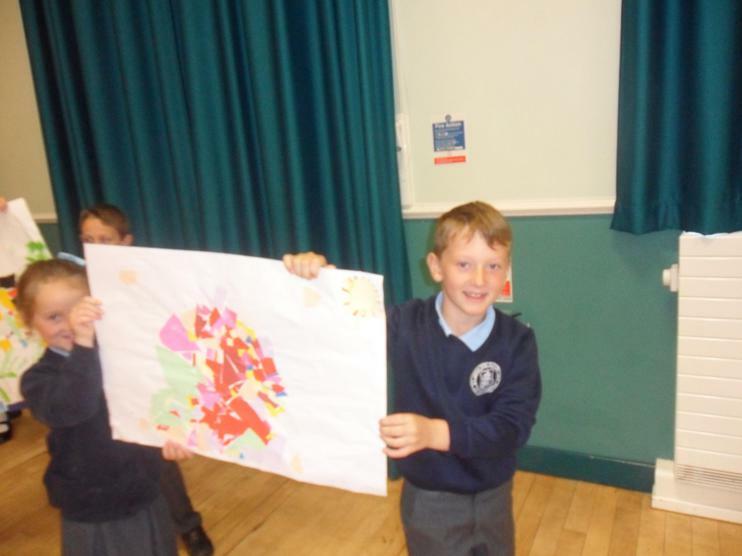 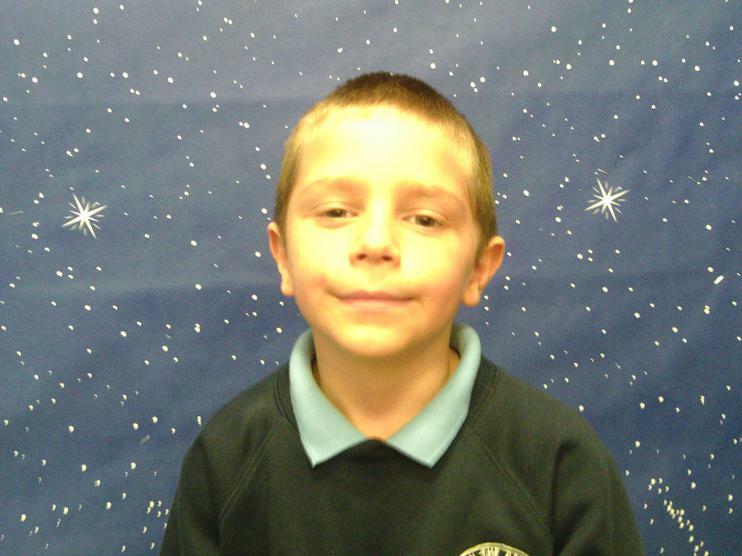 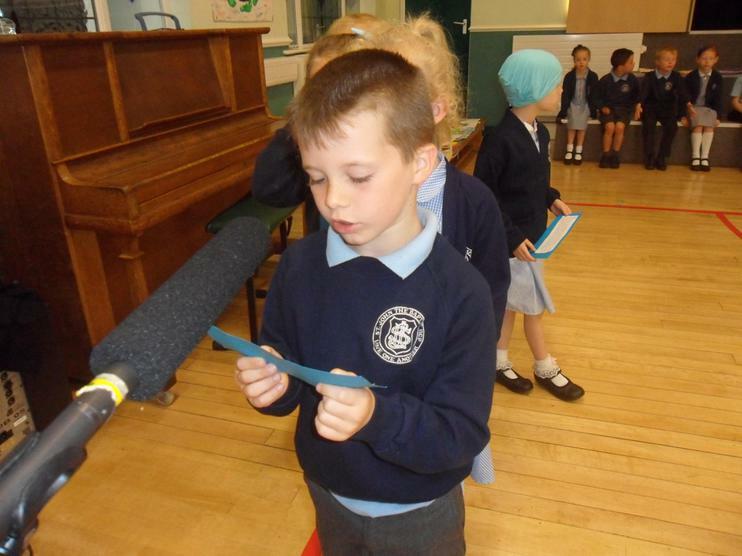 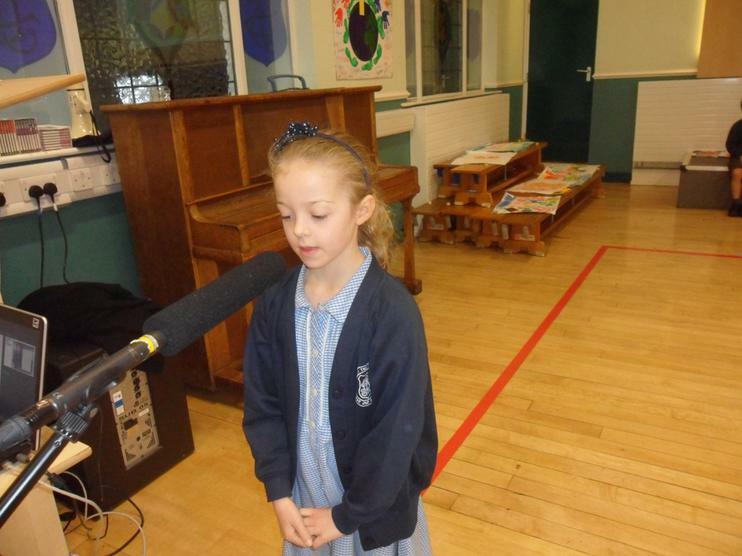 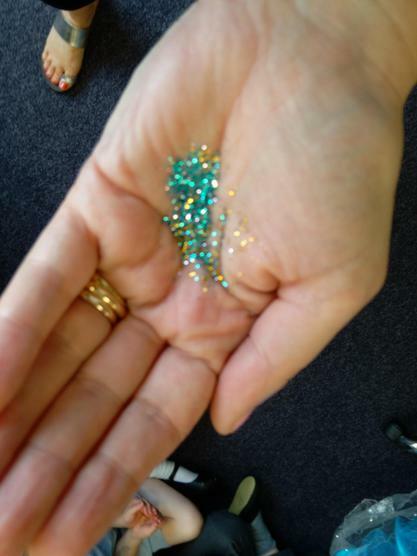 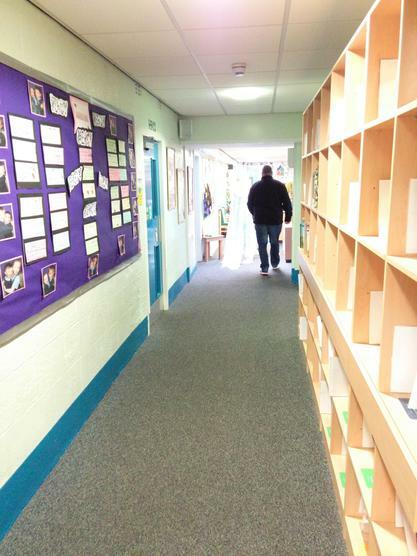 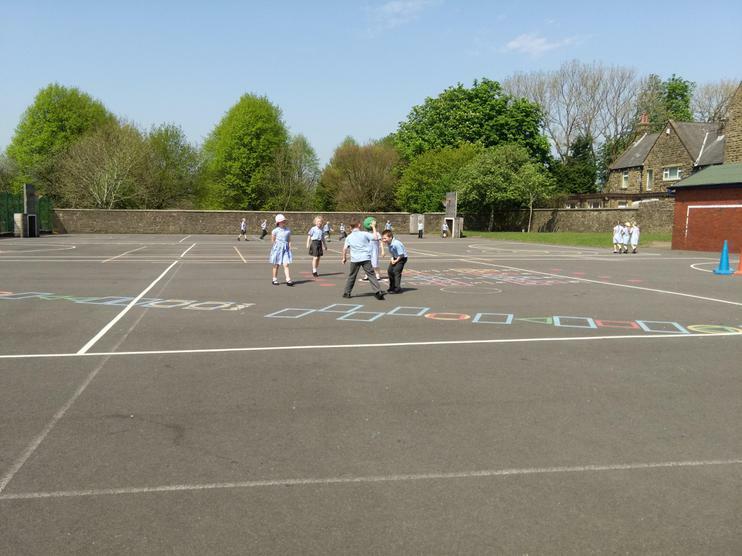 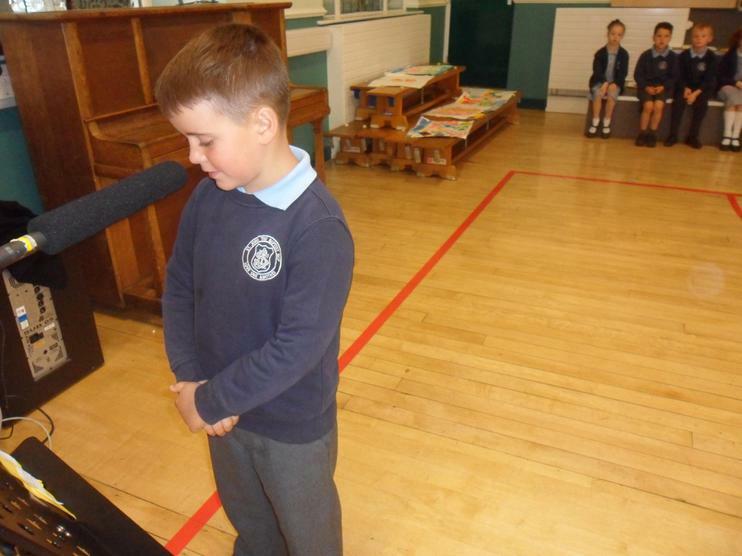 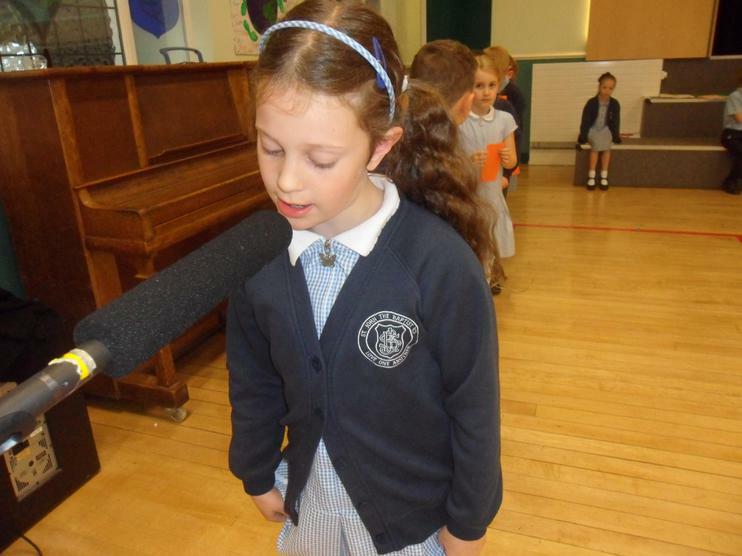 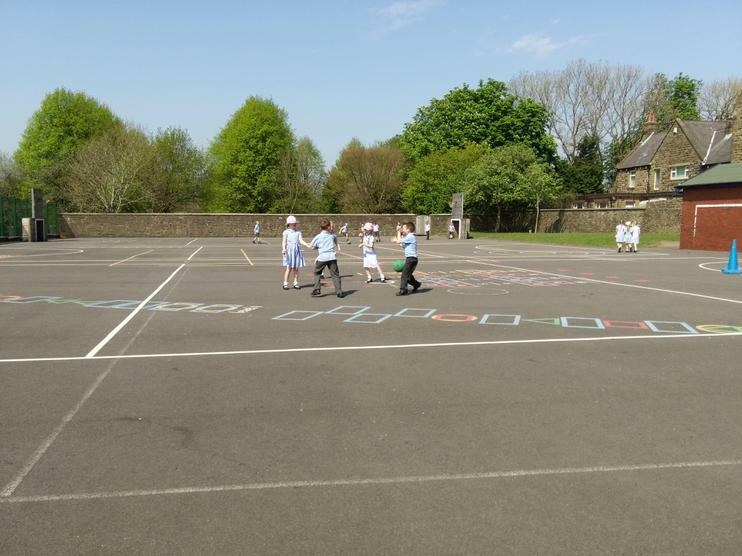 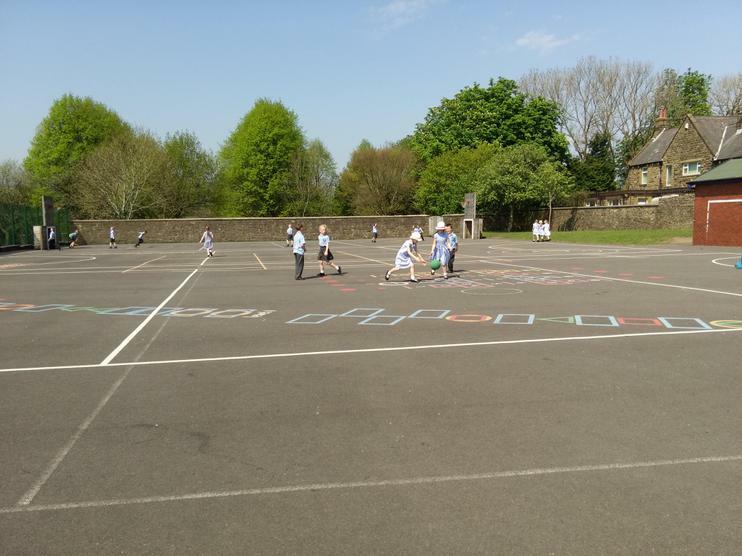 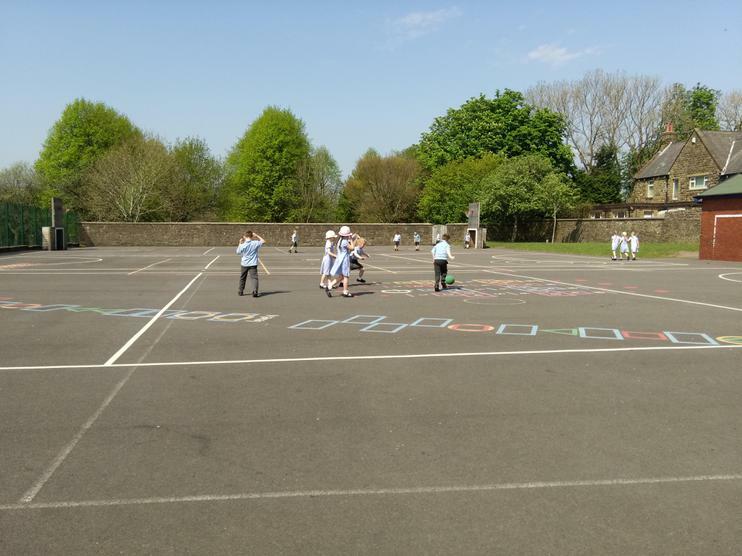 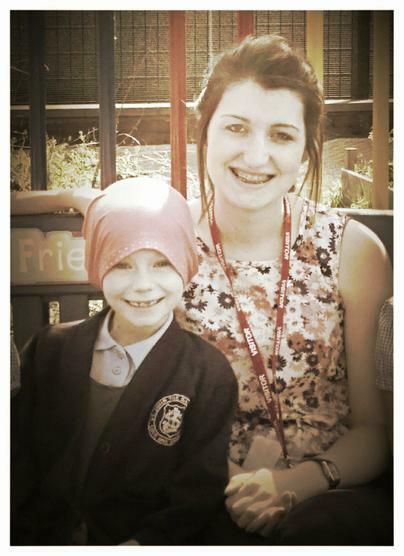 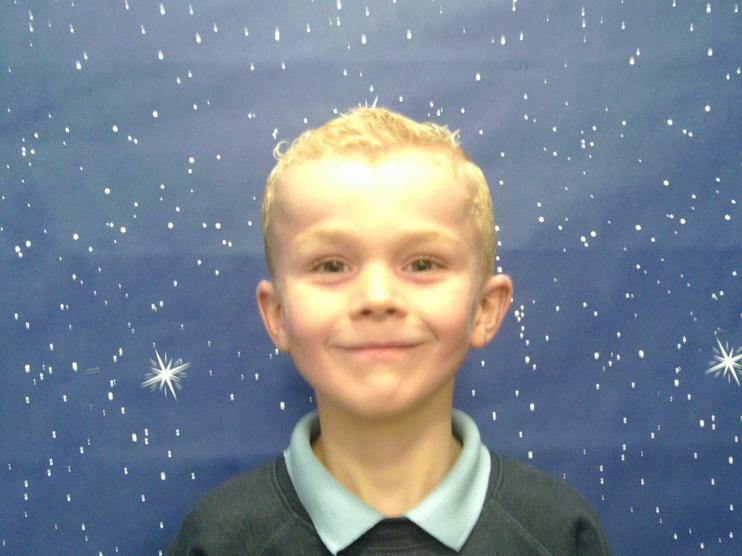 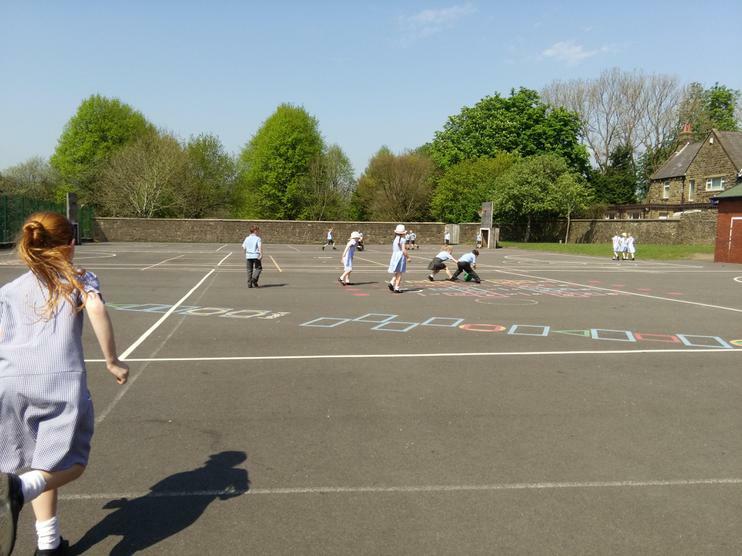 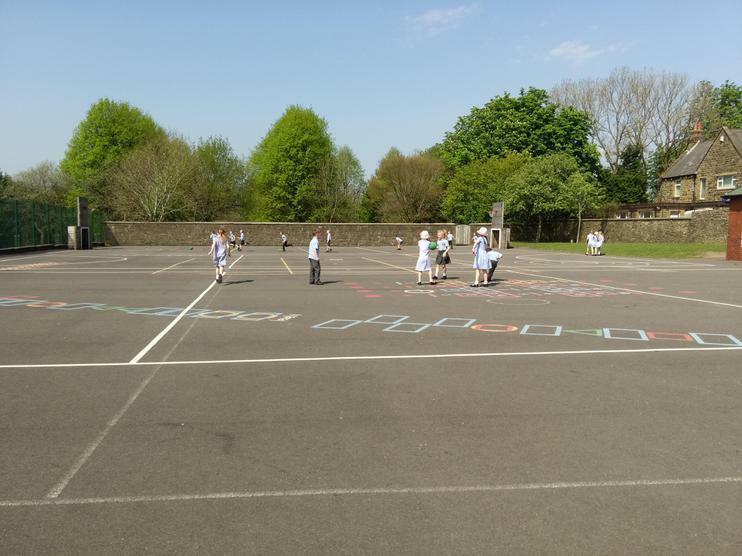 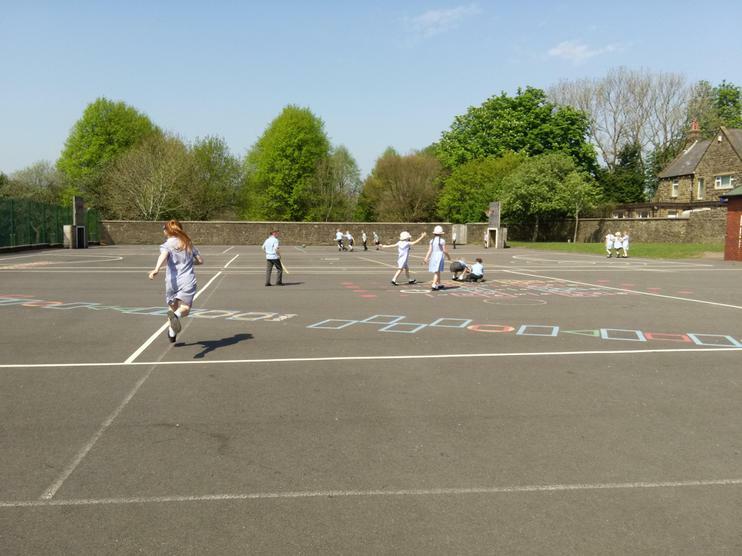 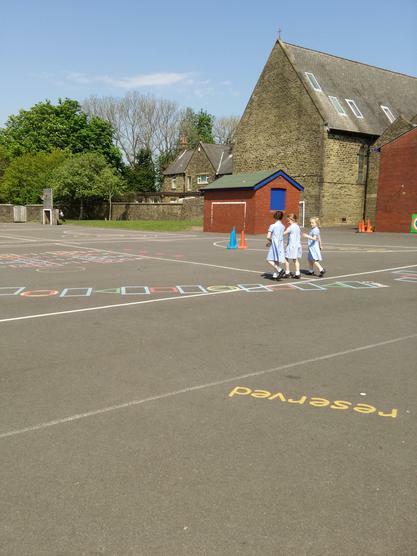 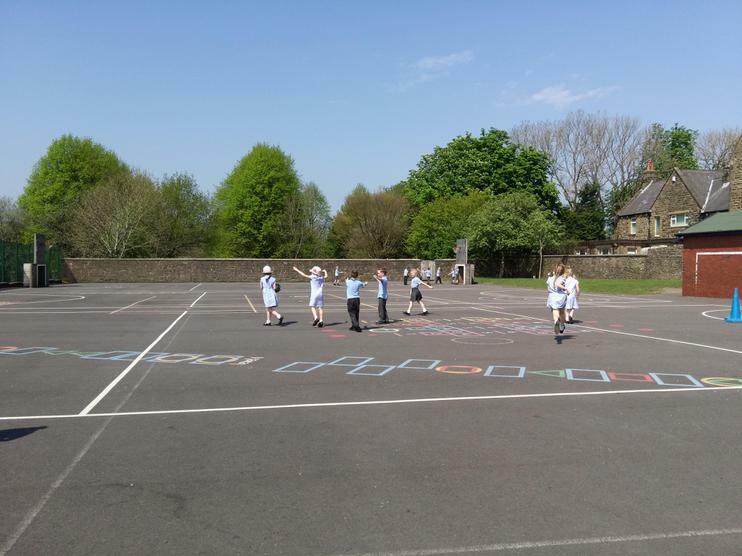 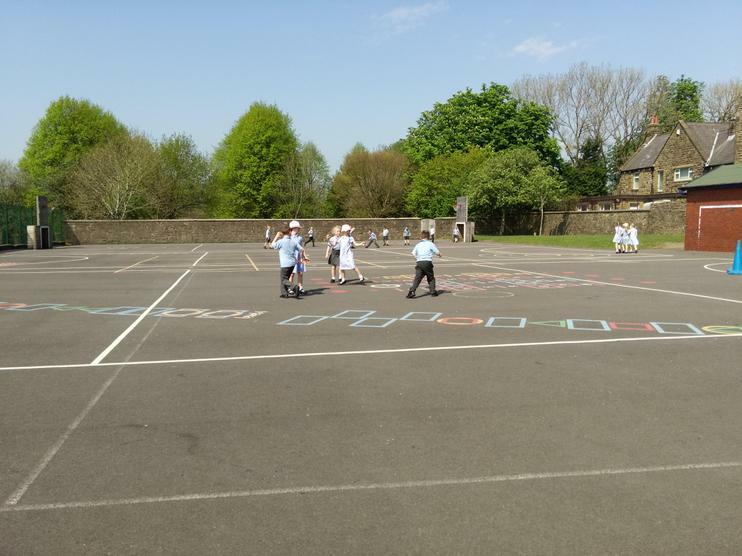 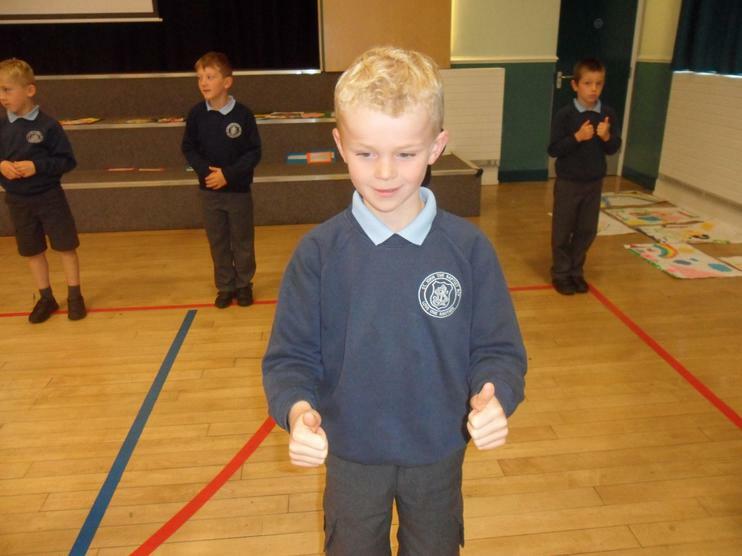 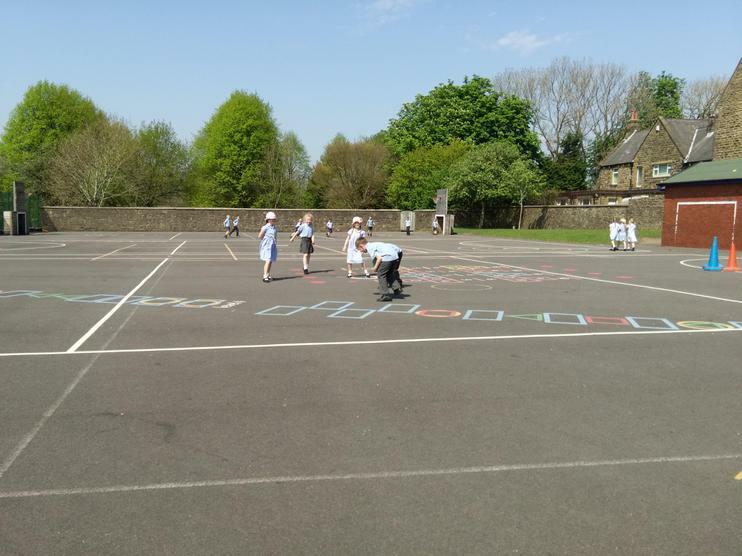 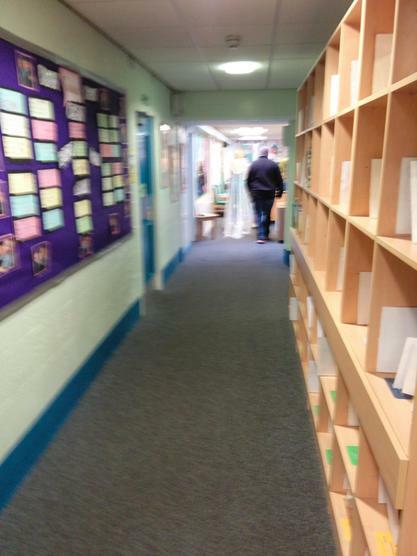 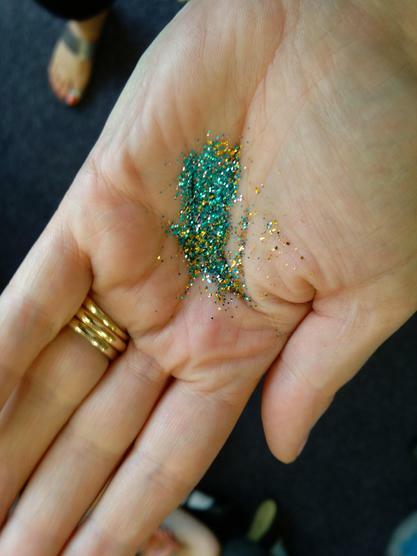 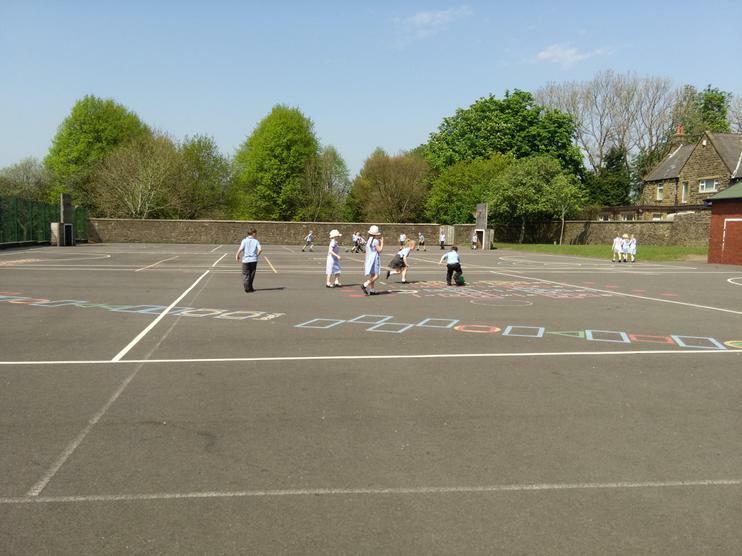 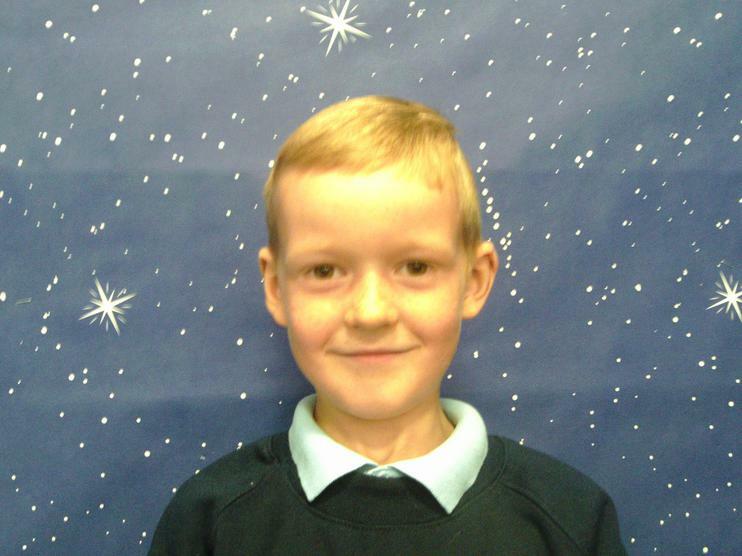 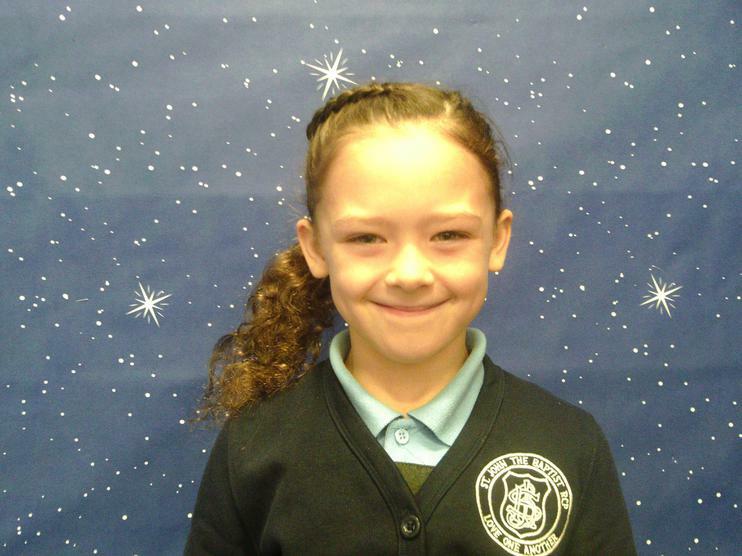 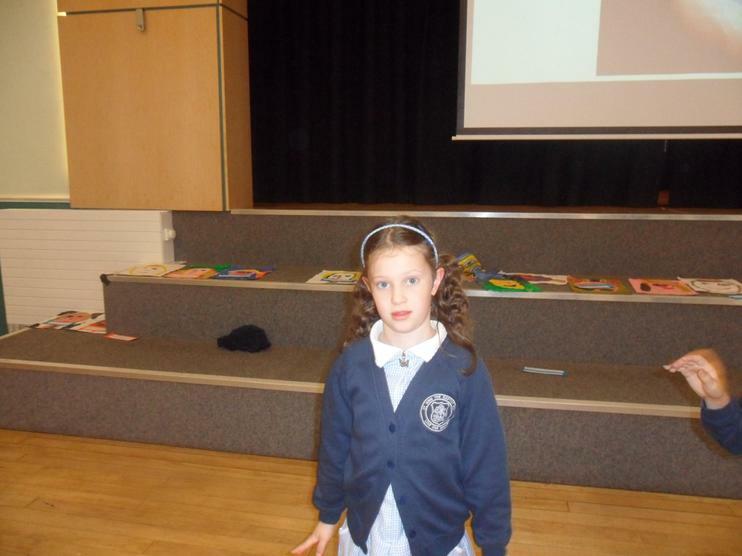 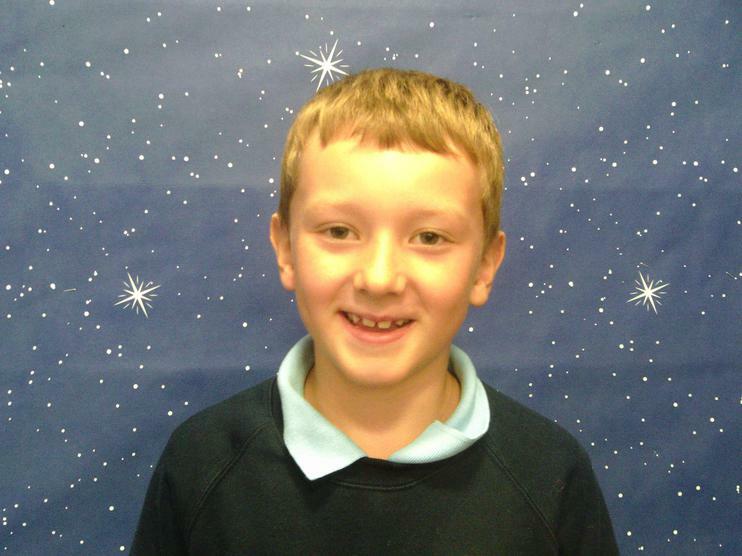 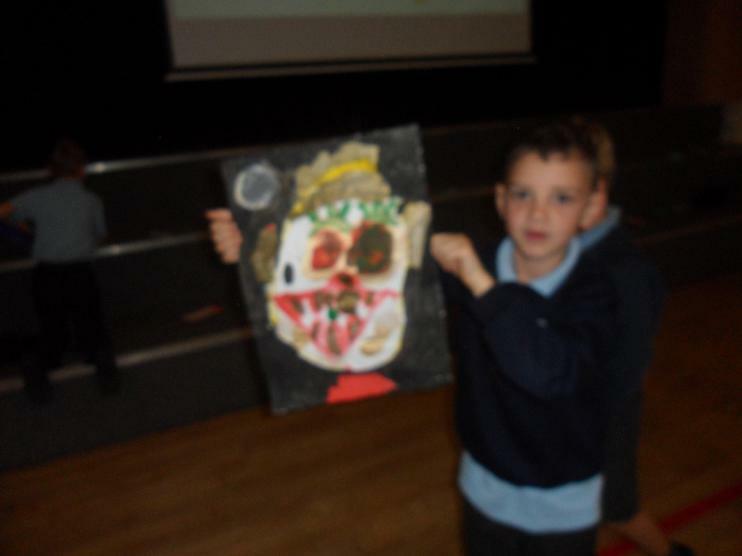 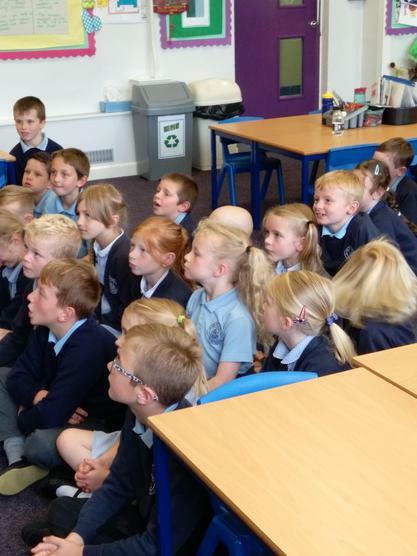 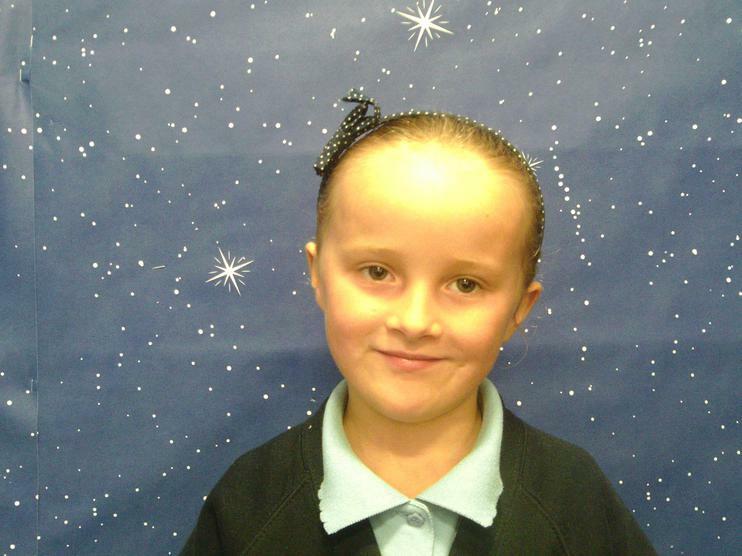 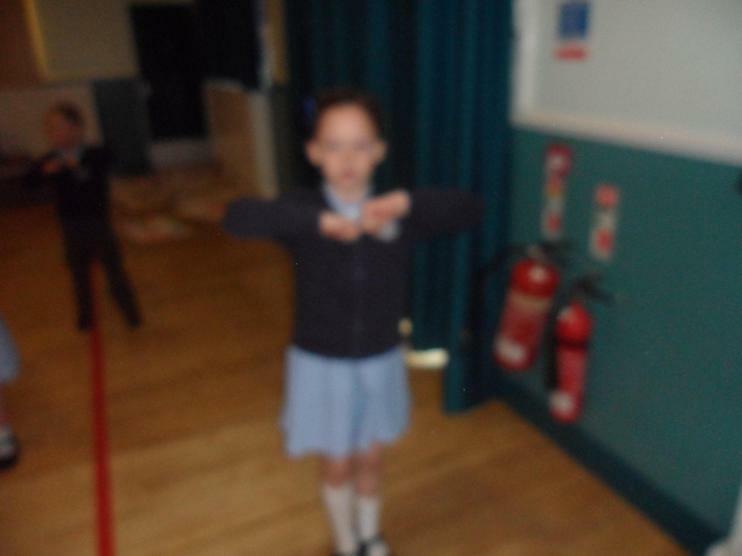 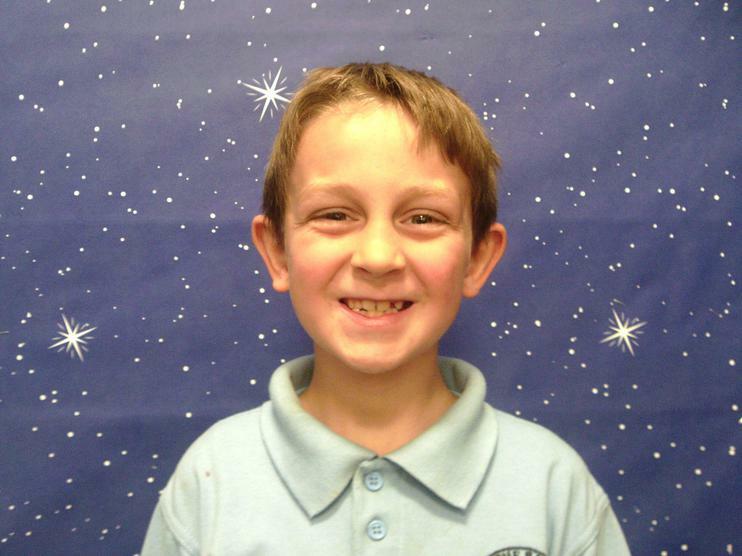 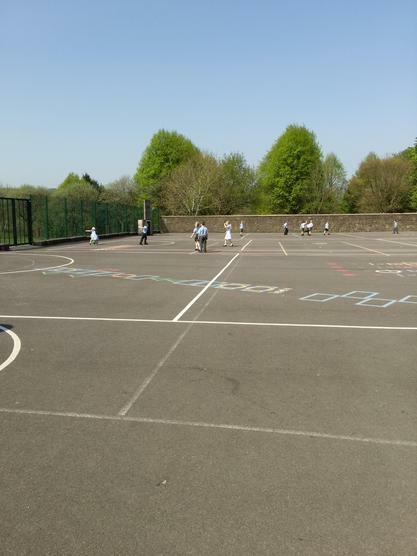 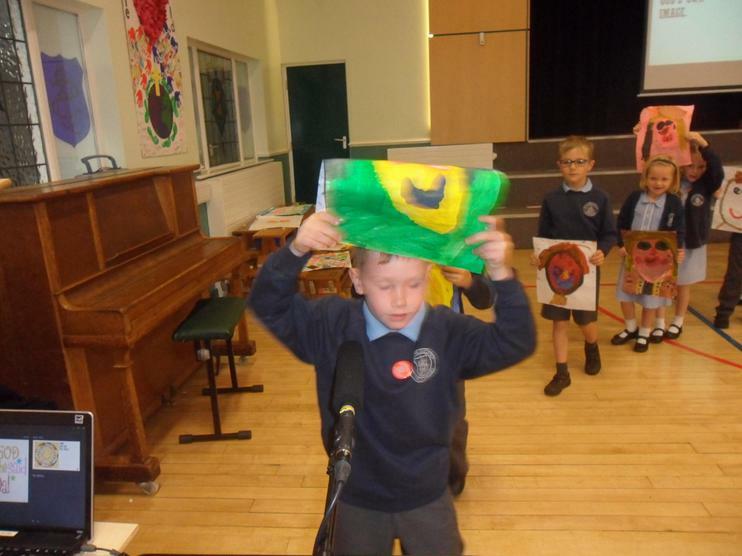 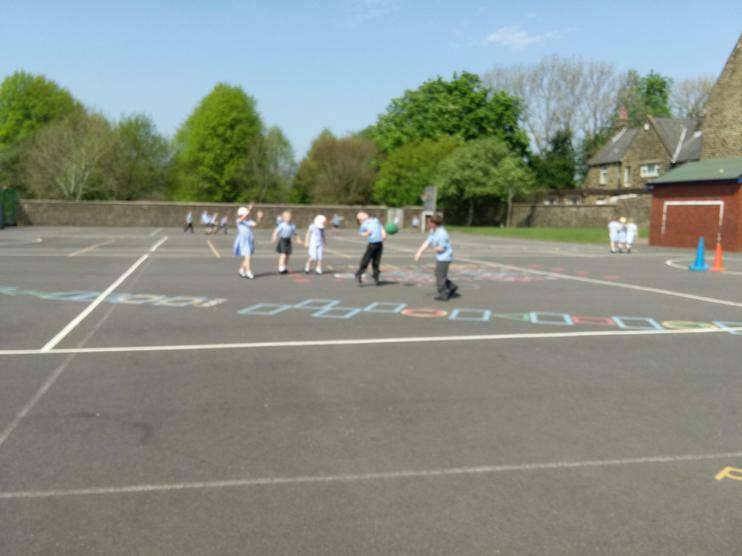 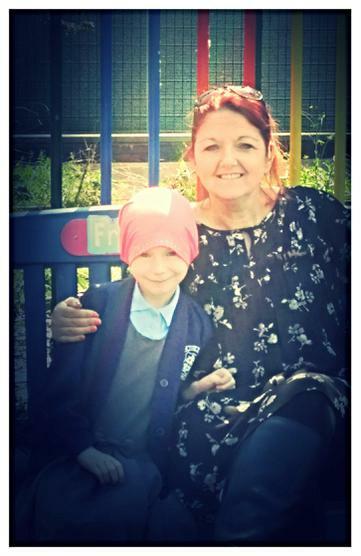 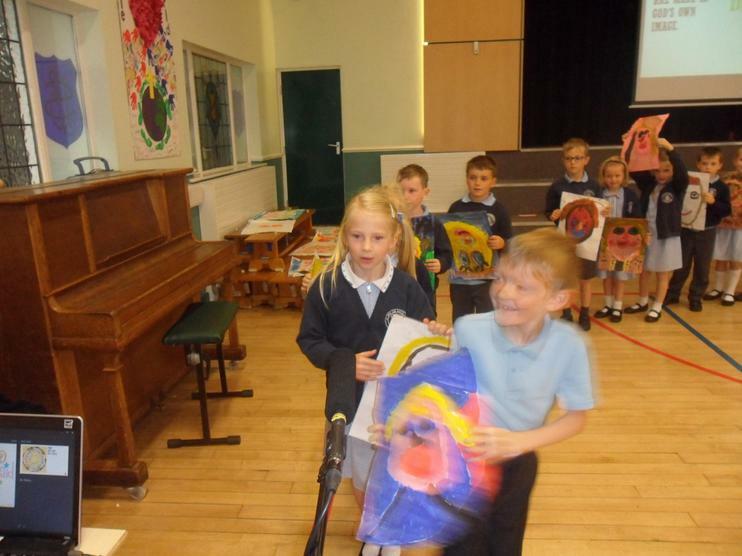 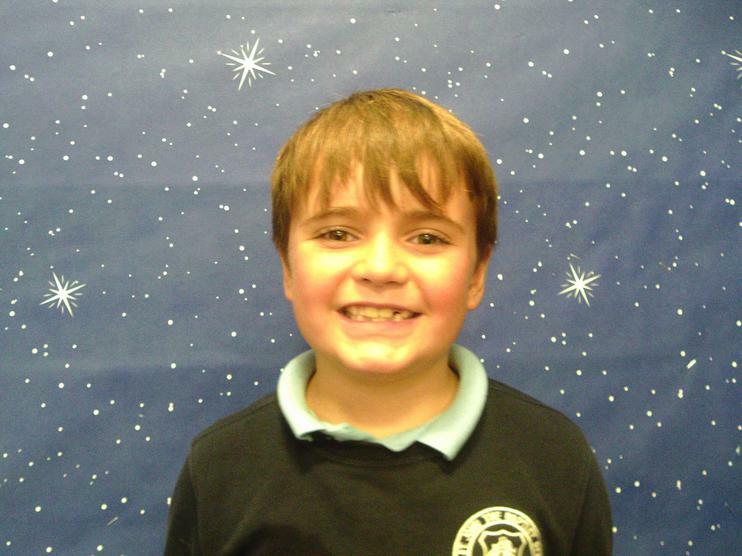 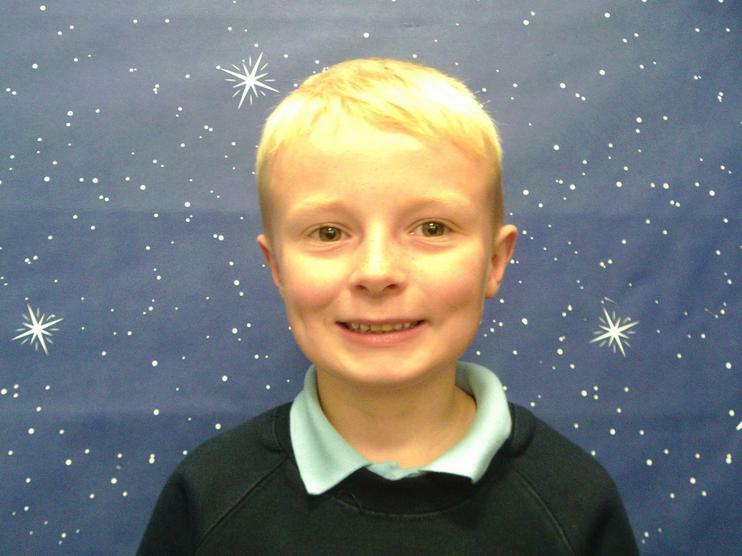 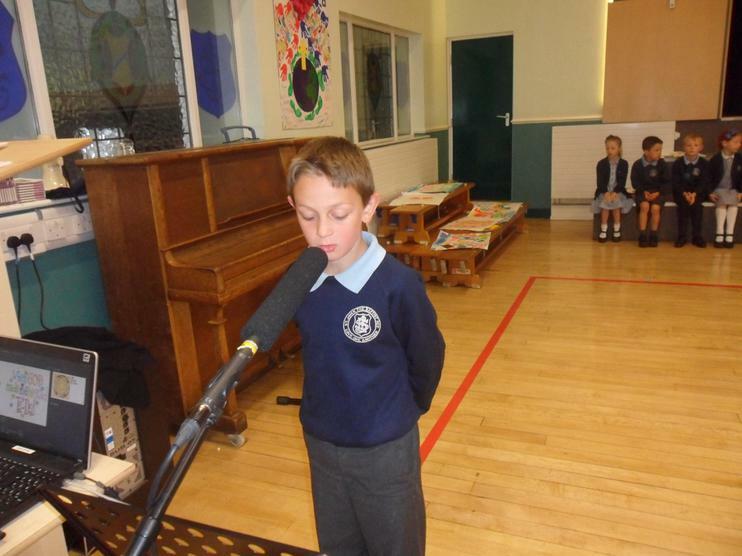 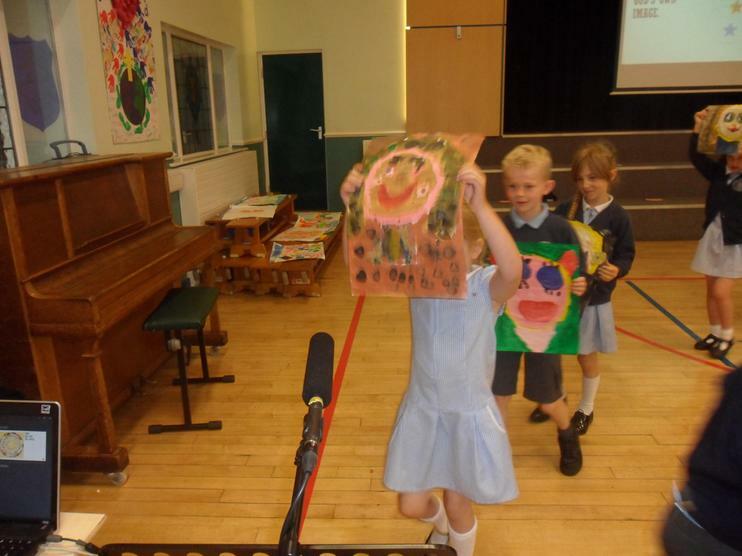 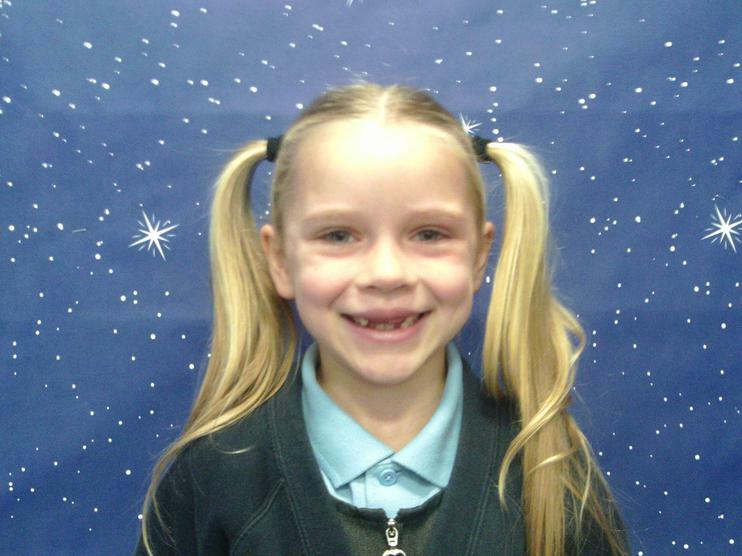 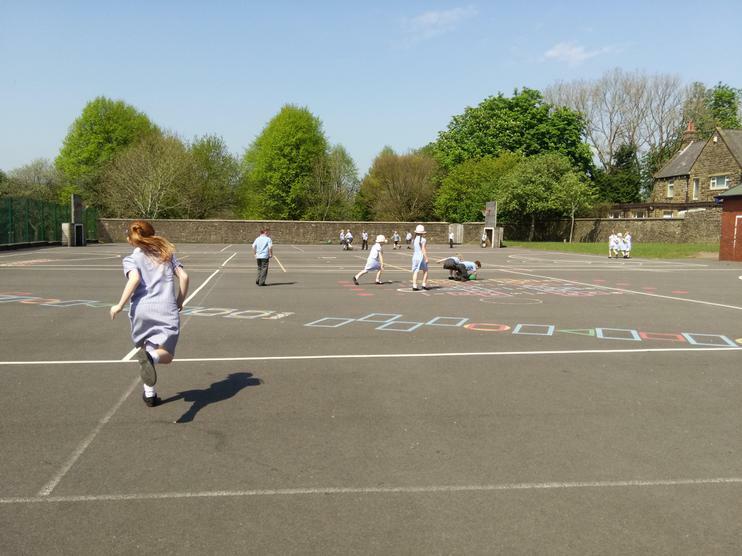 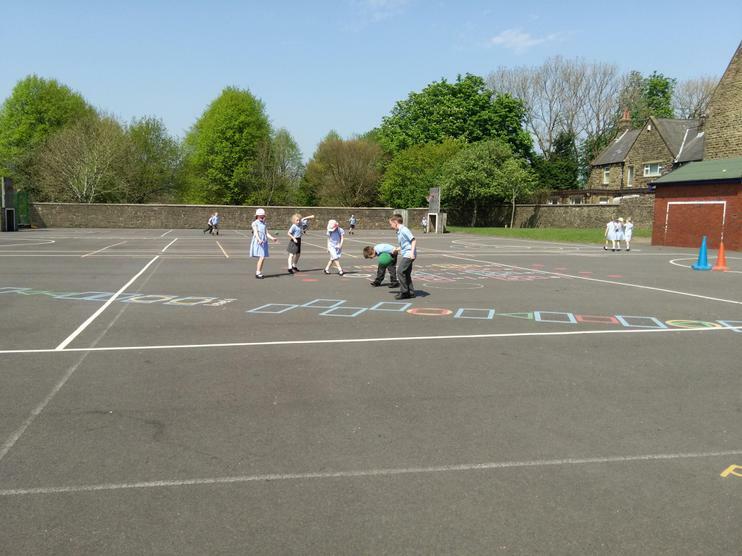 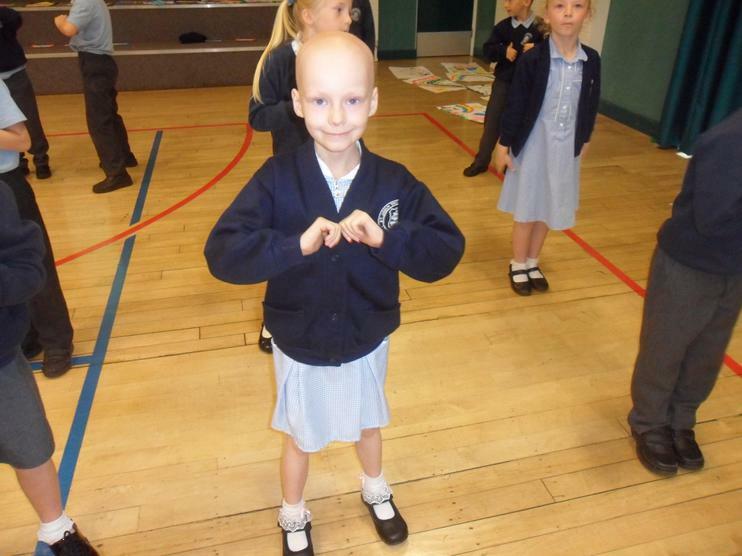 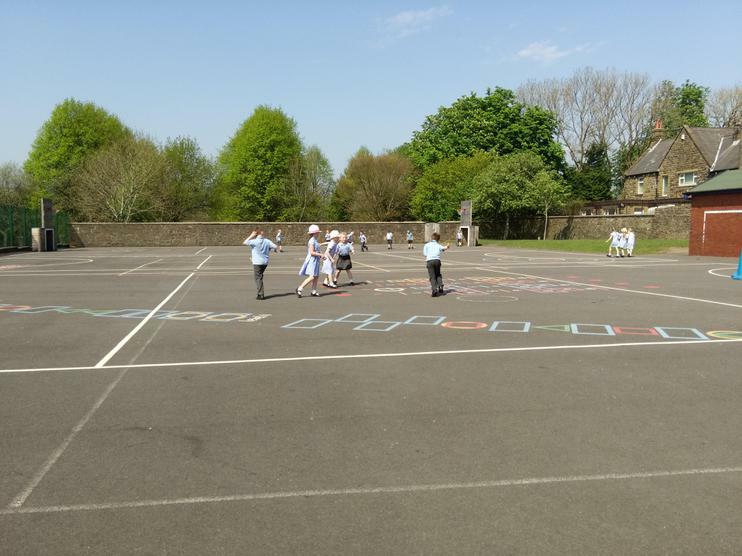 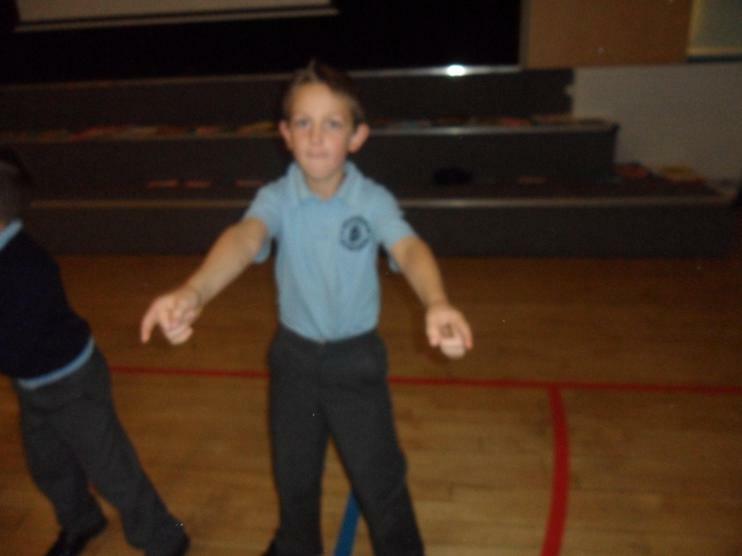 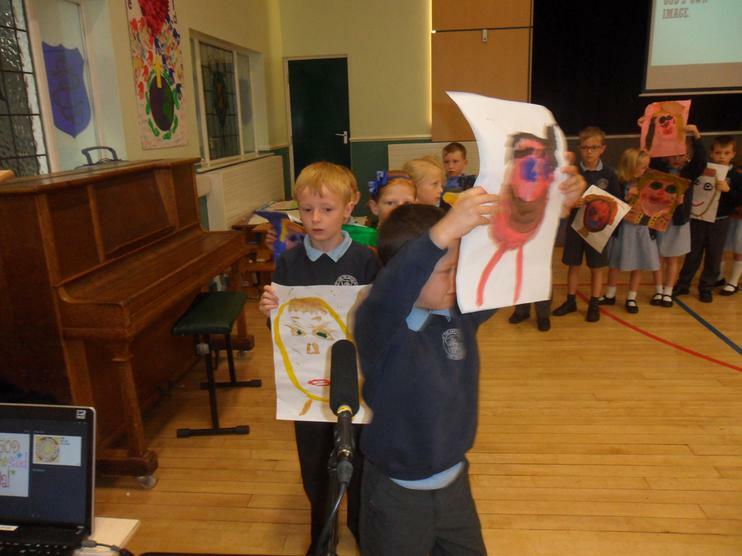 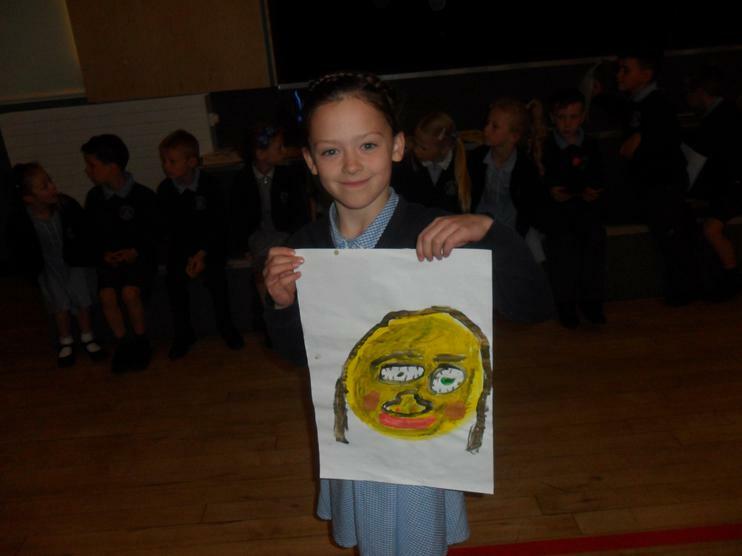 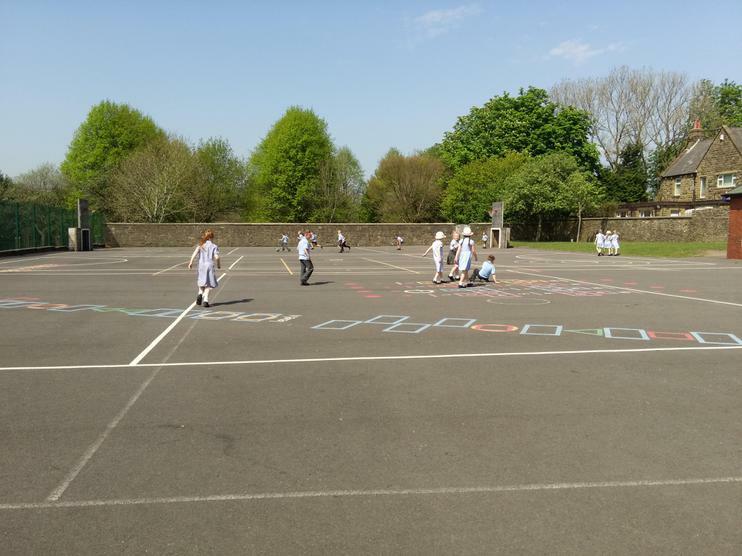 CLICK ON THE LINK BELOW TO TAKE YOU TO OUR SCHOOL BLOG.